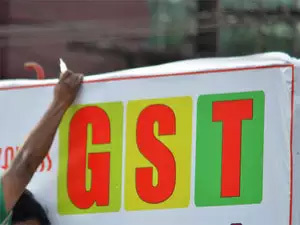 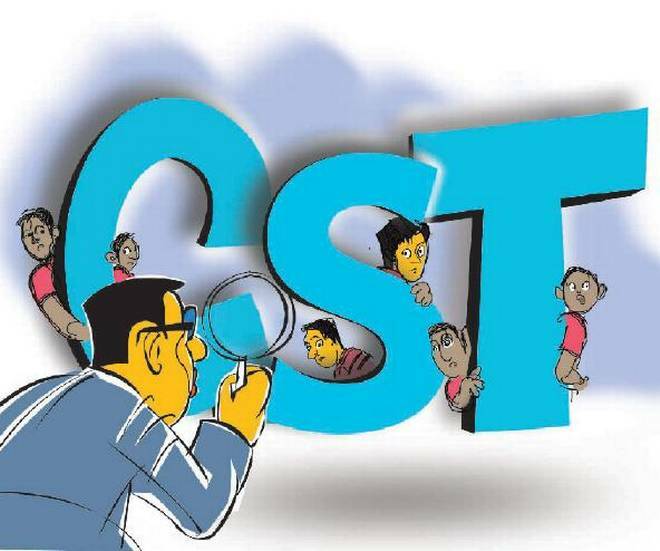 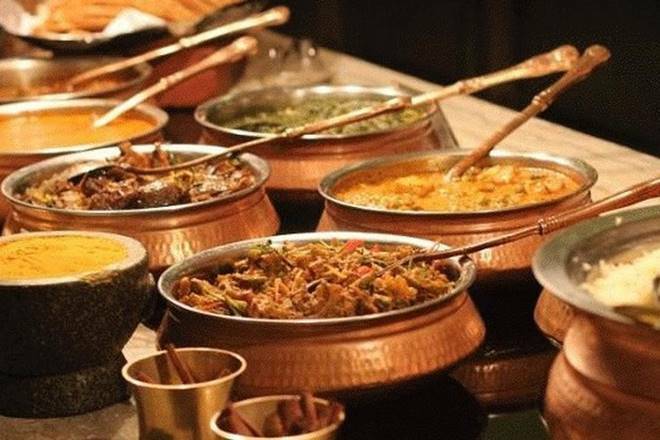 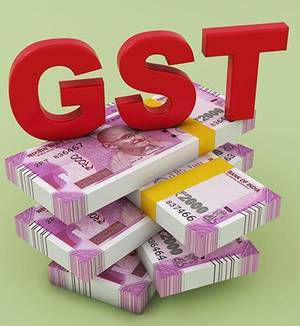 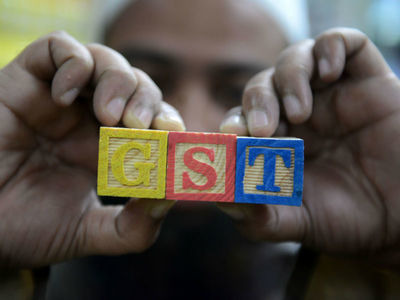 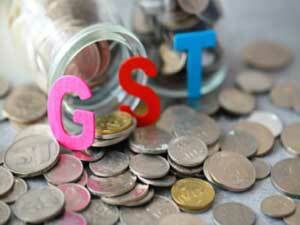 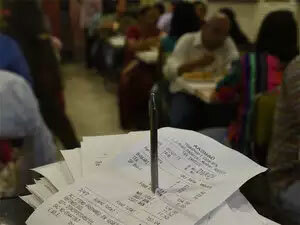 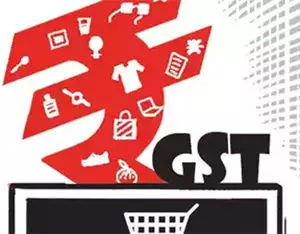 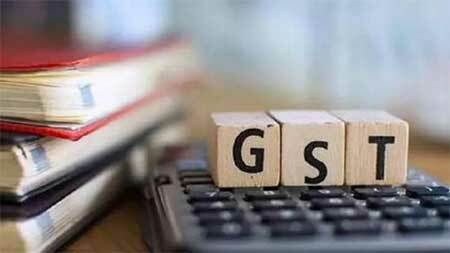 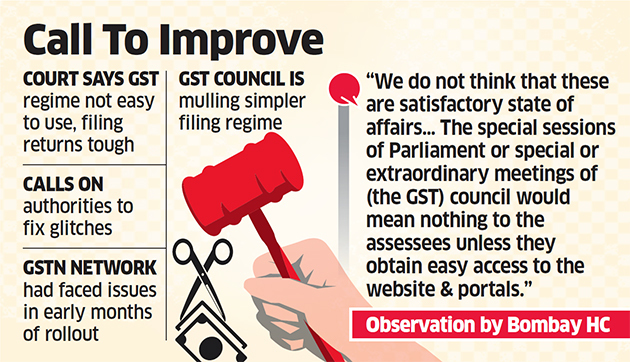 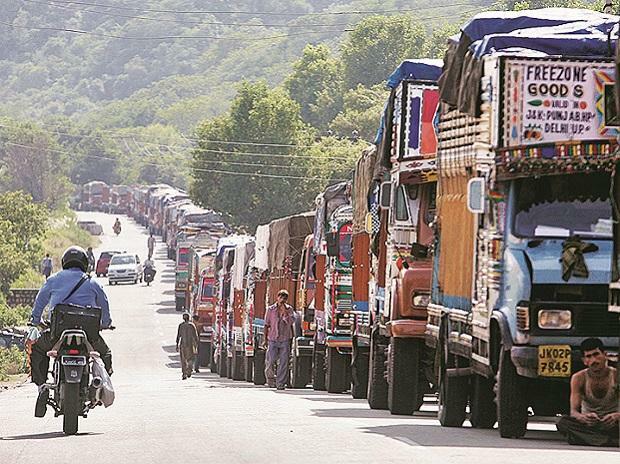 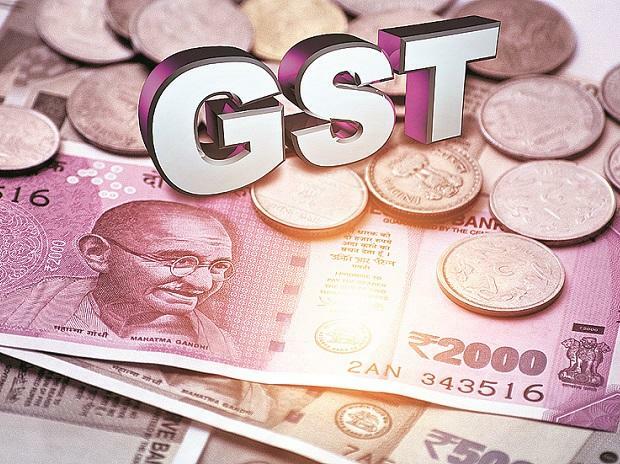 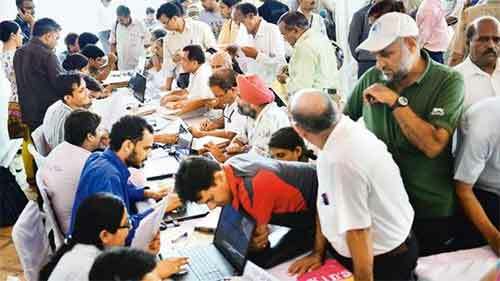 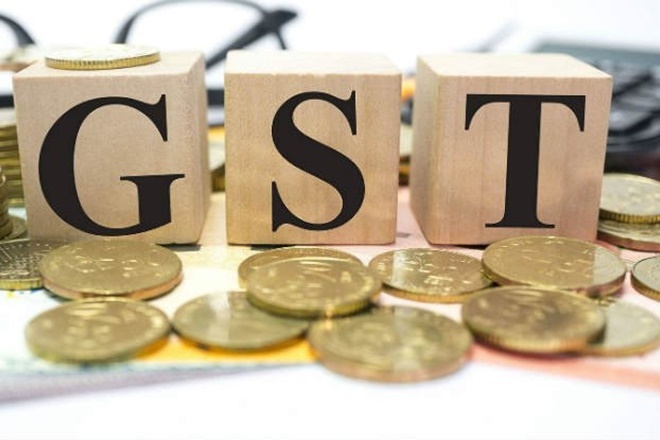 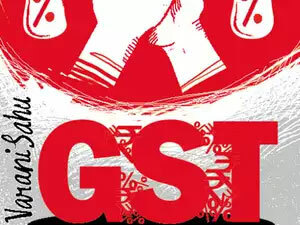 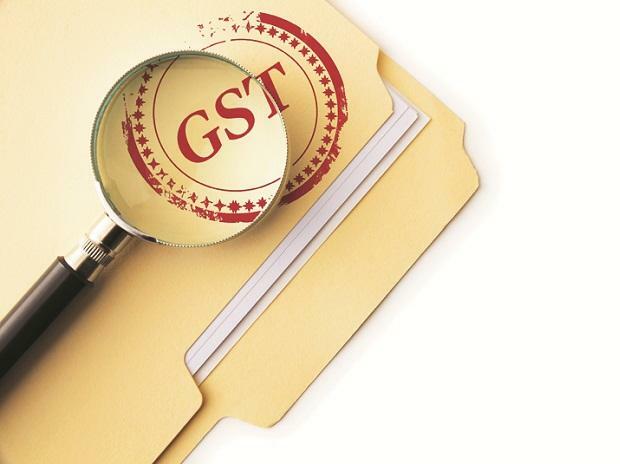 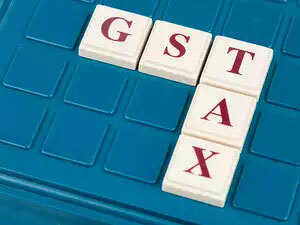 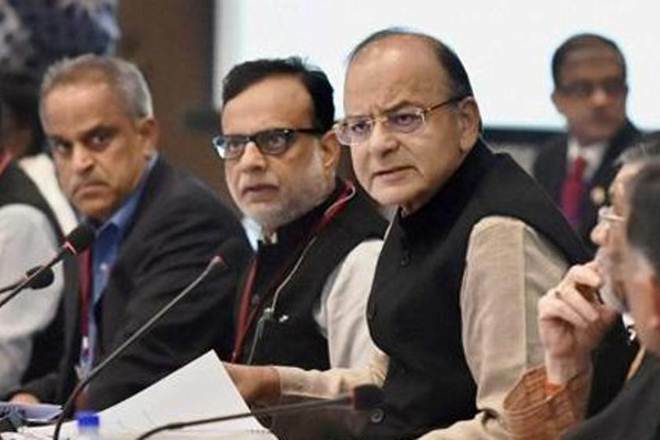 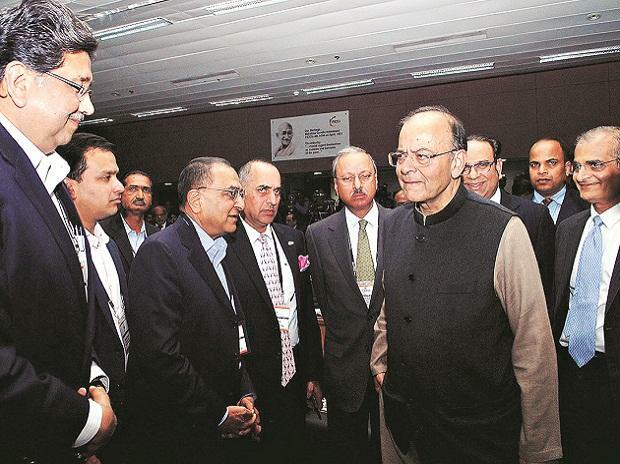 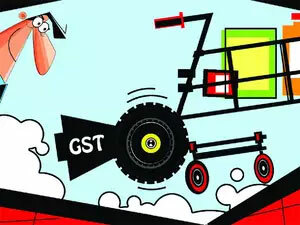 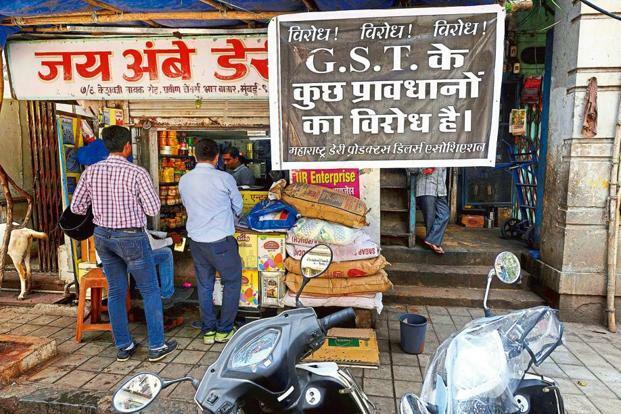 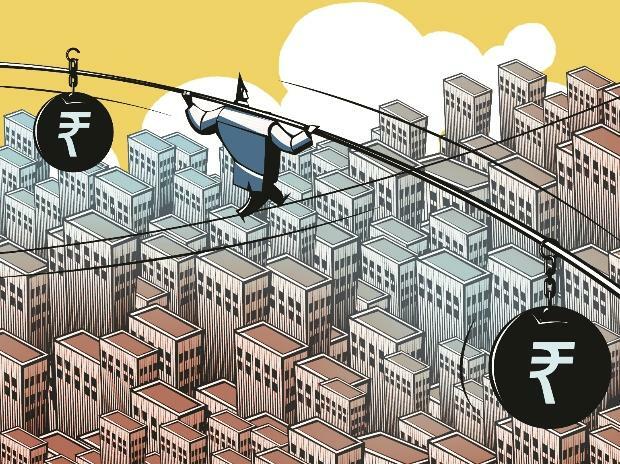 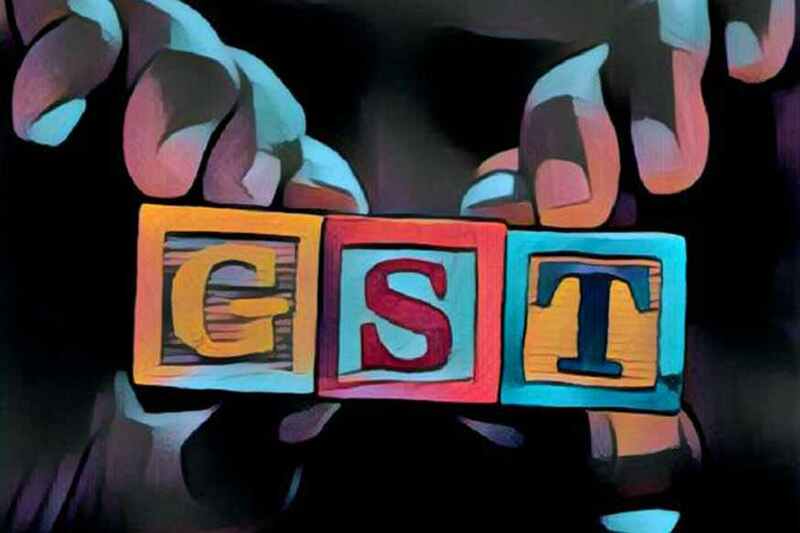 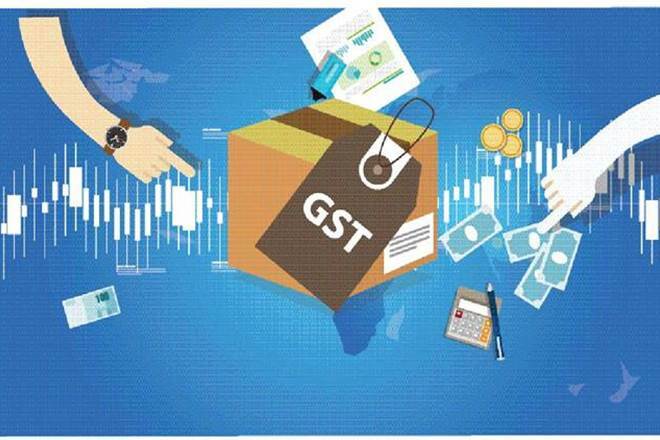 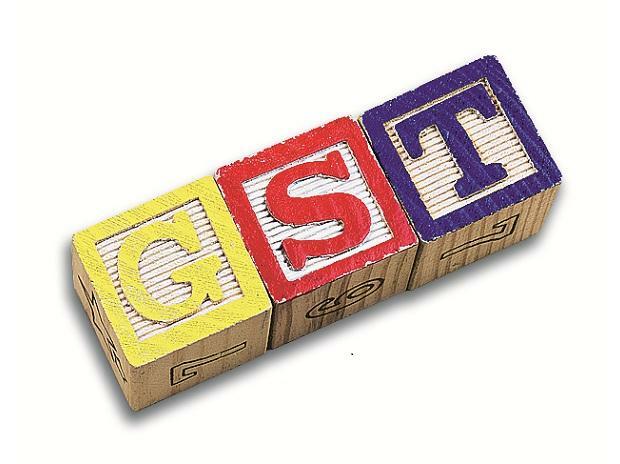 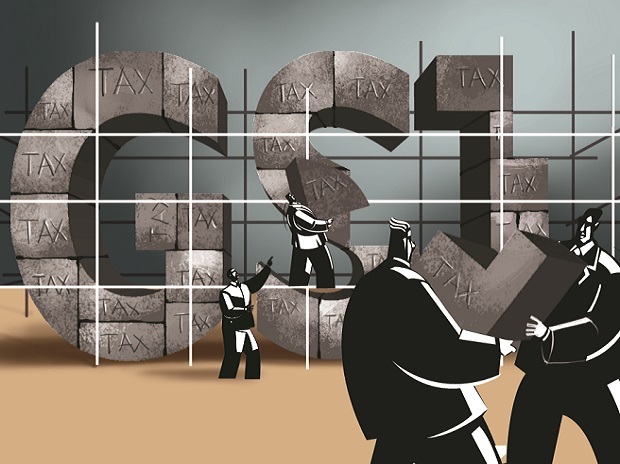 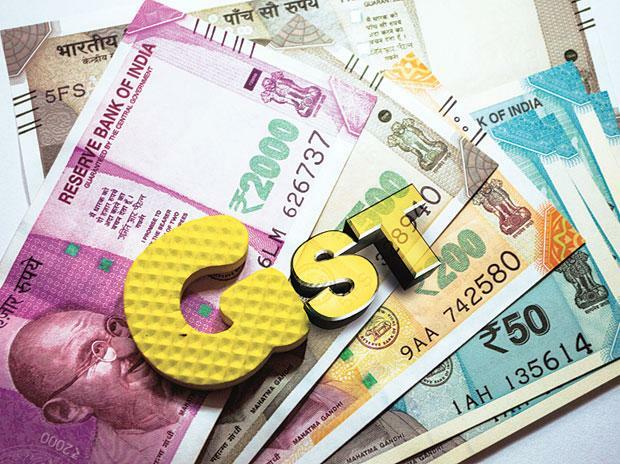 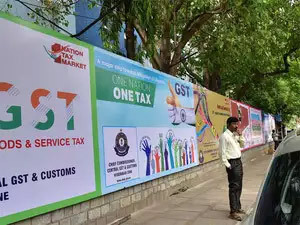 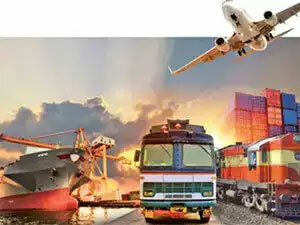 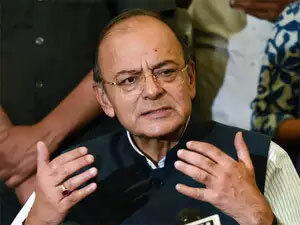 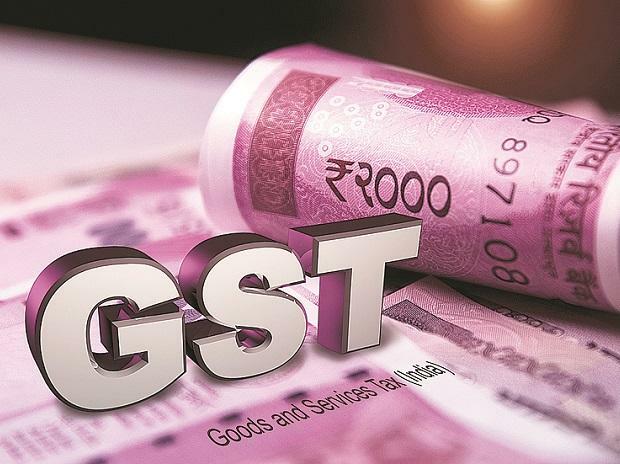 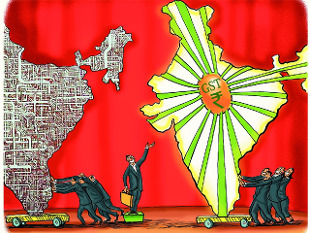 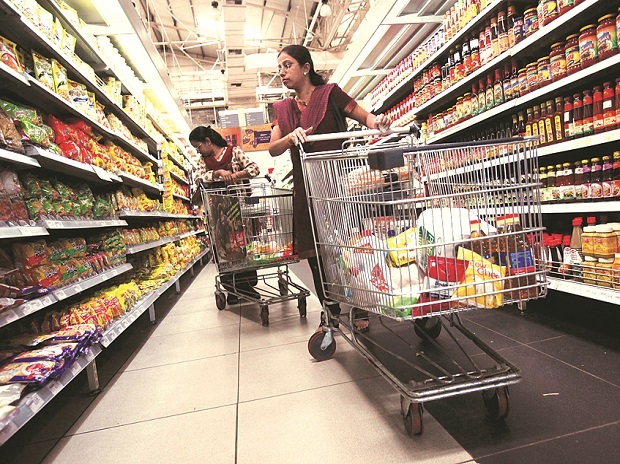 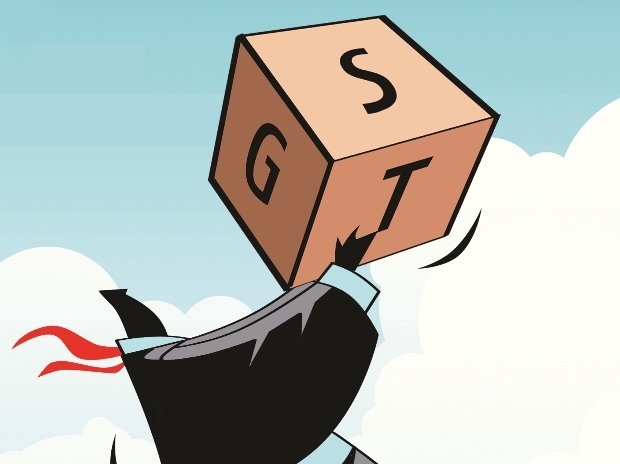 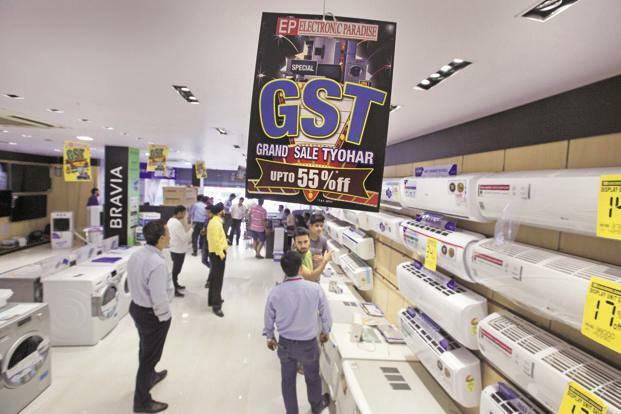 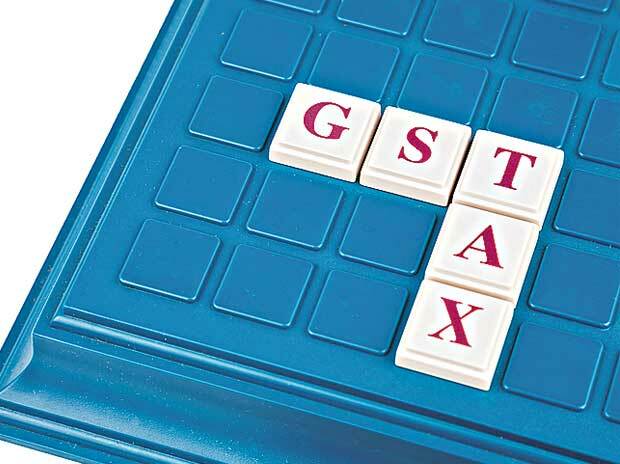 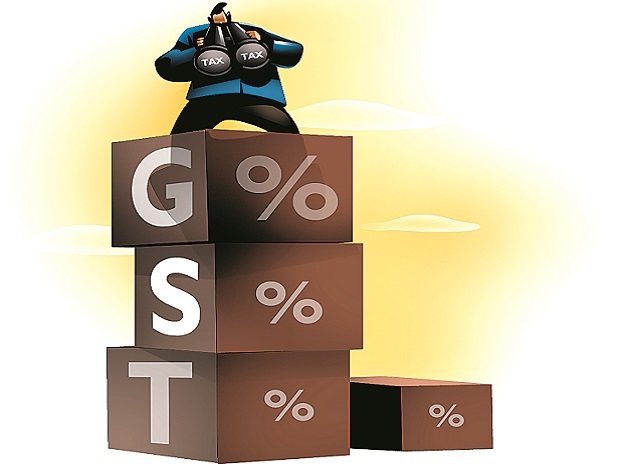 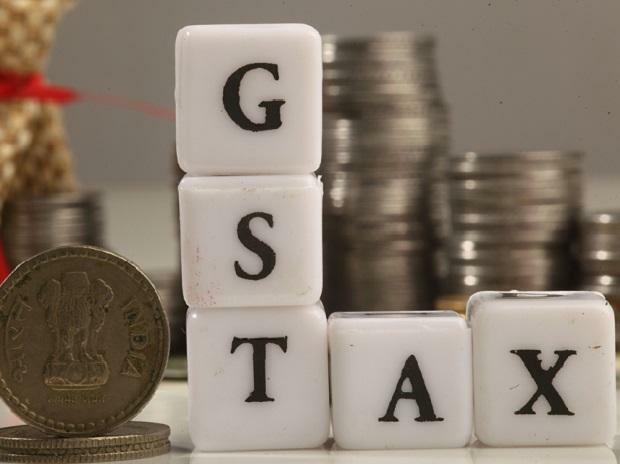 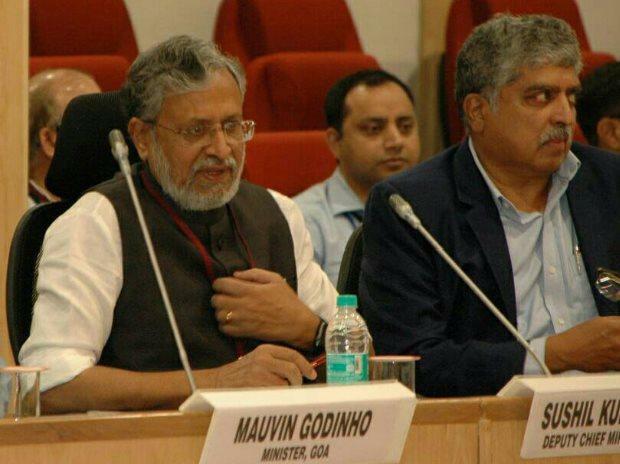 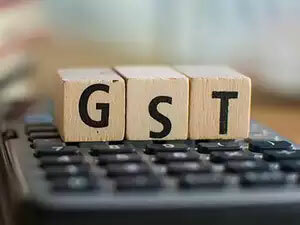 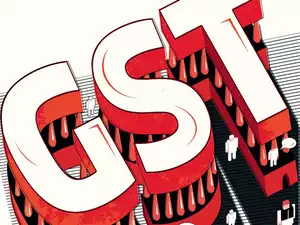 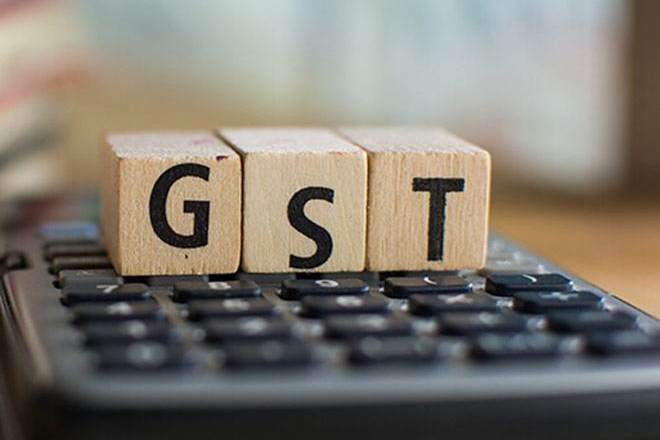 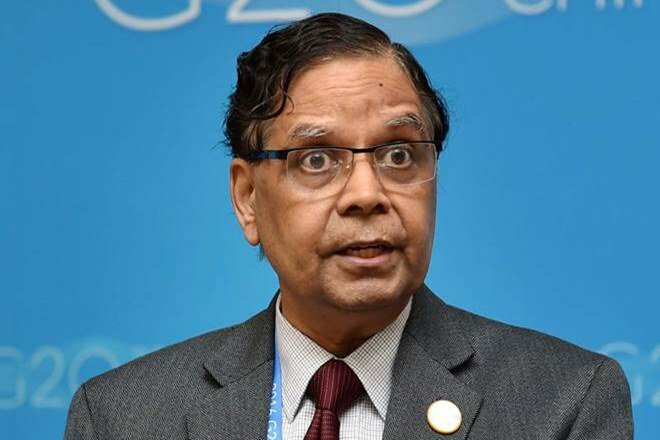 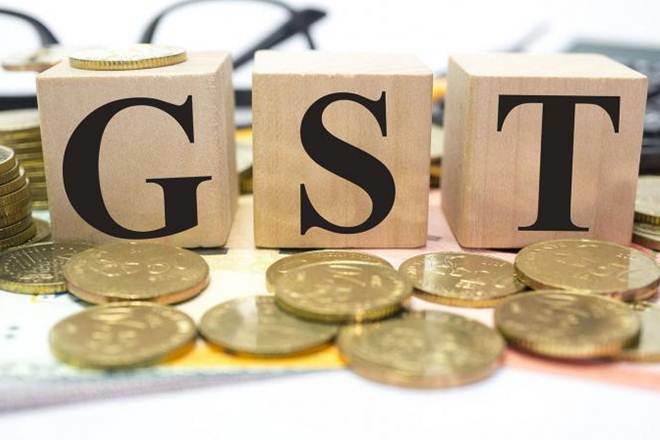 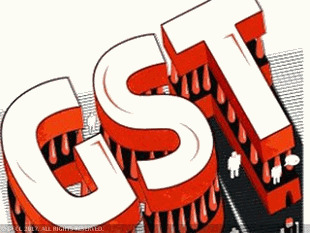 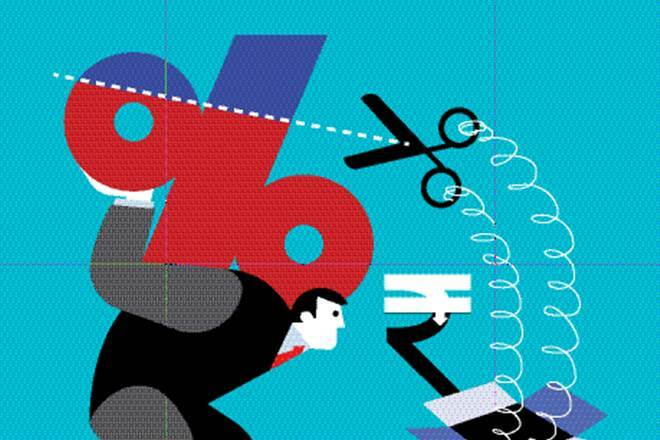 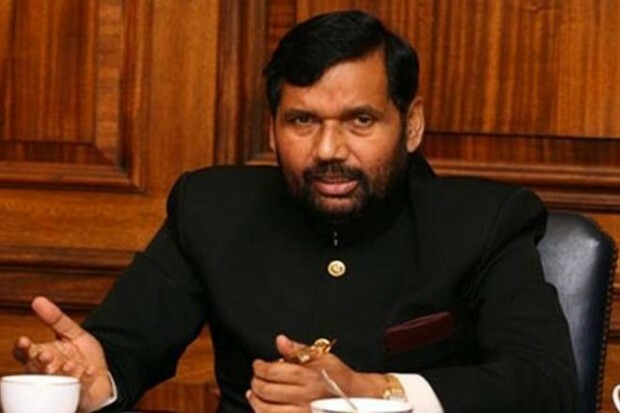 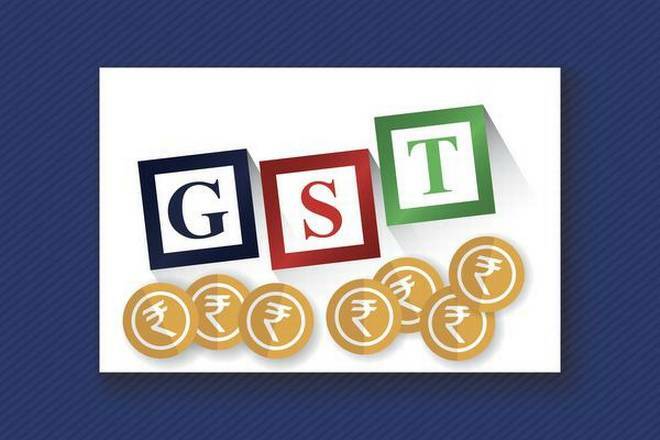 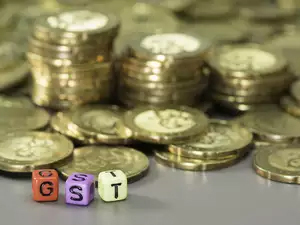 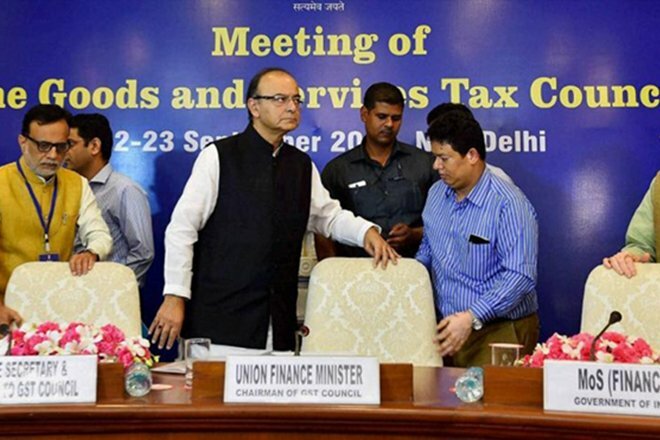 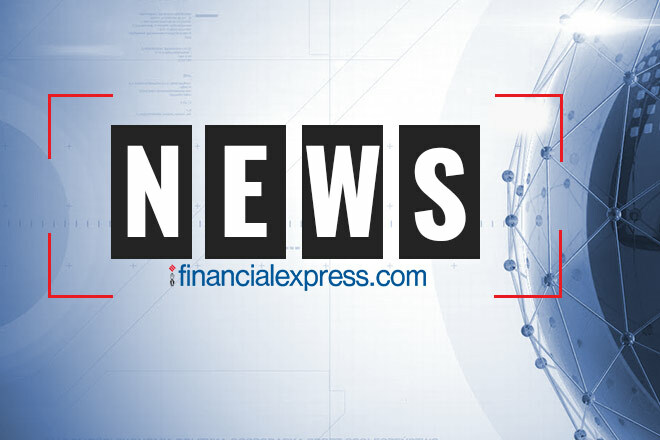 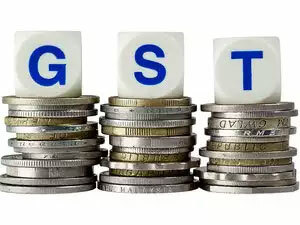 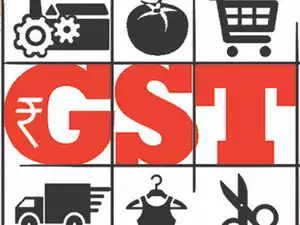 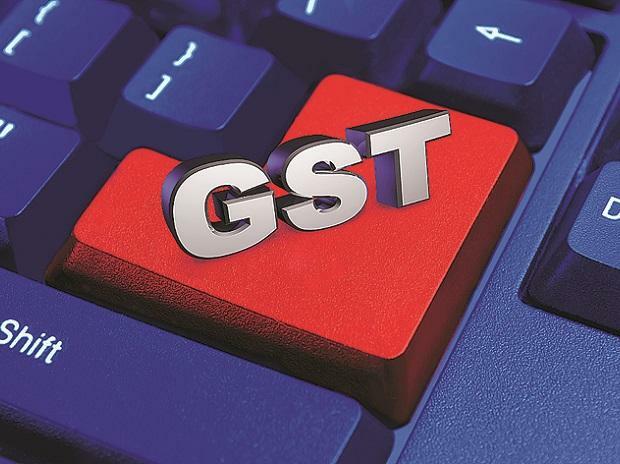 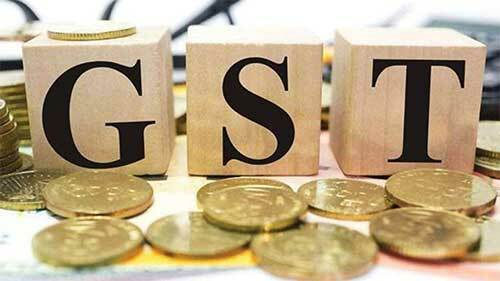 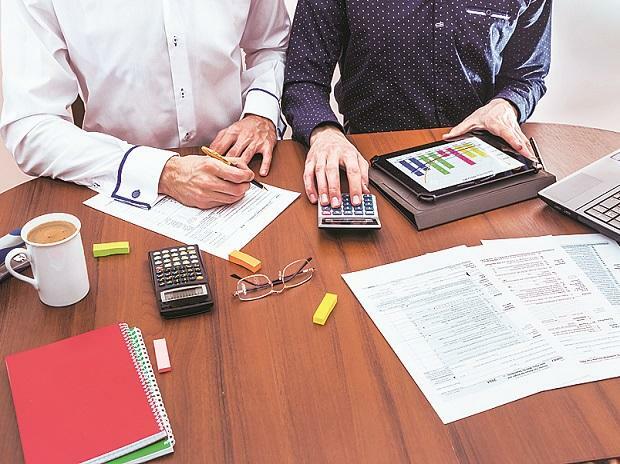 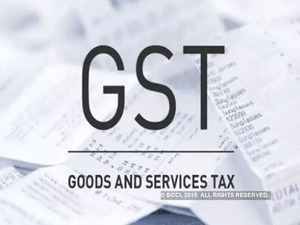 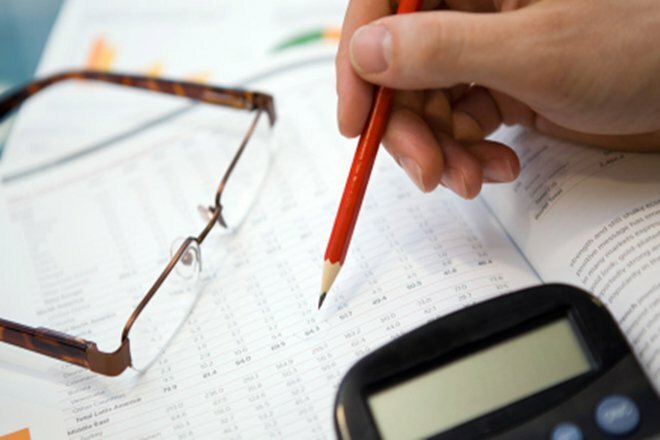 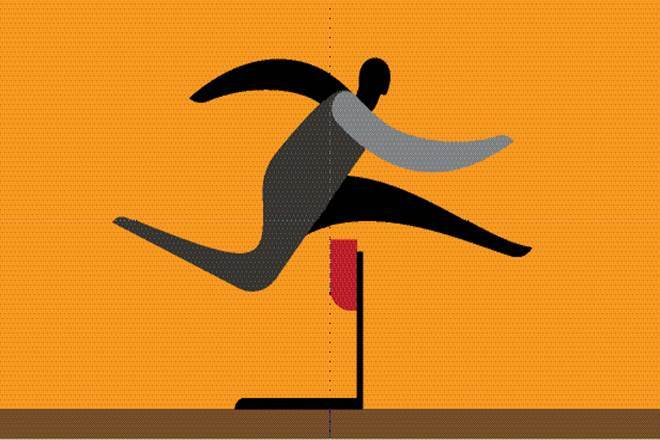 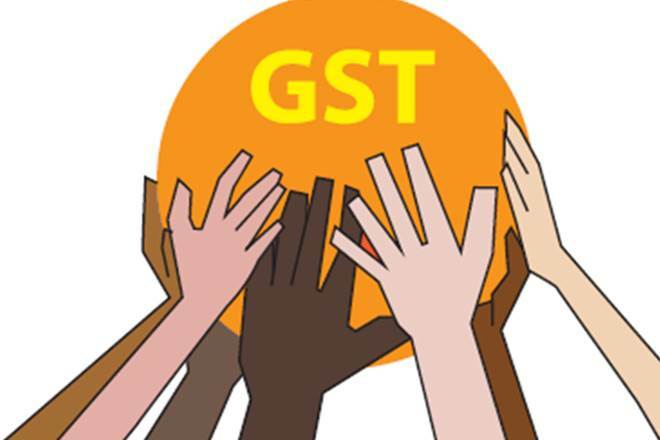 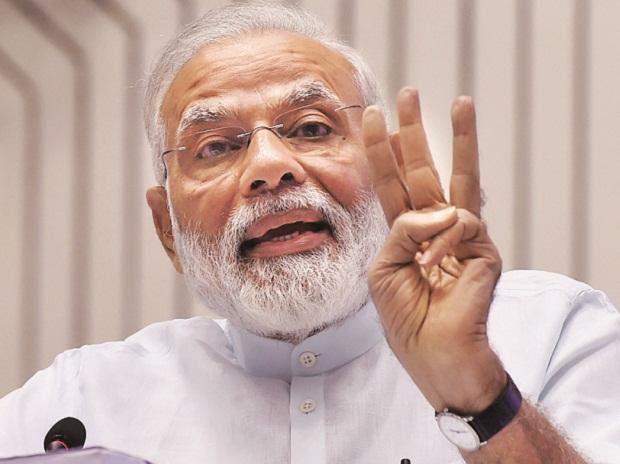 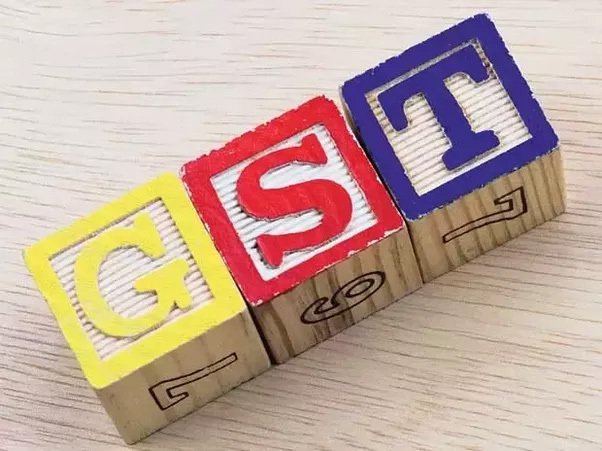 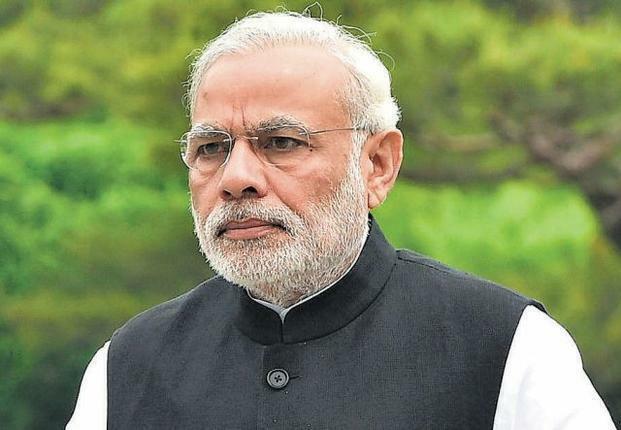 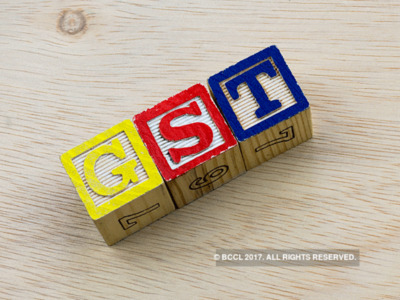 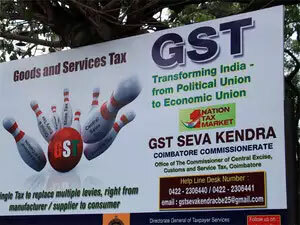 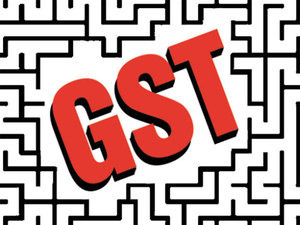 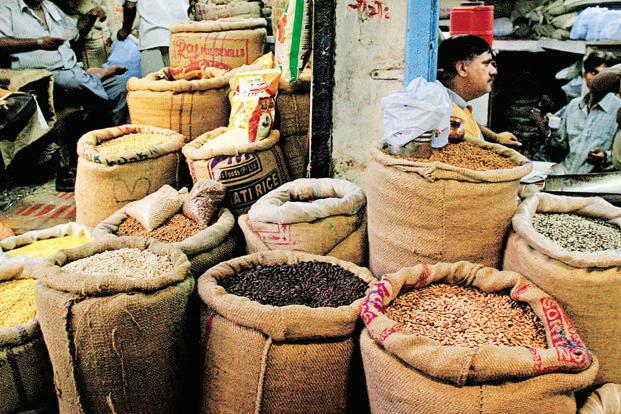 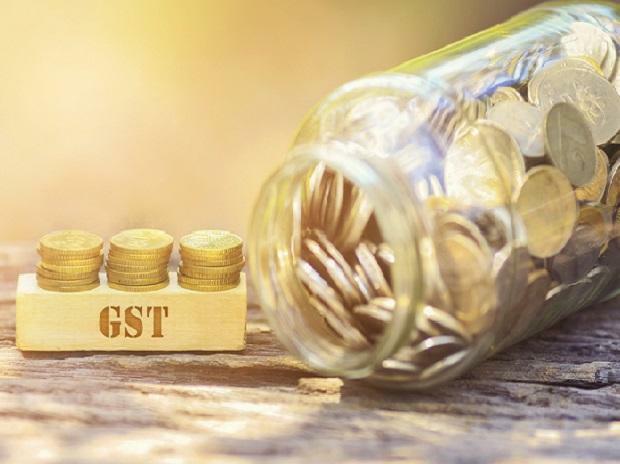 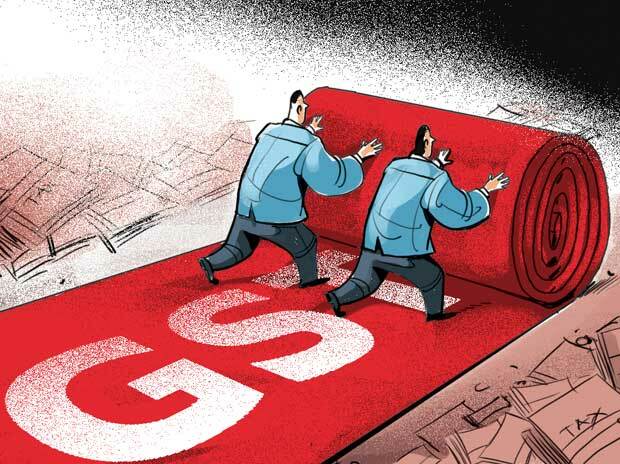 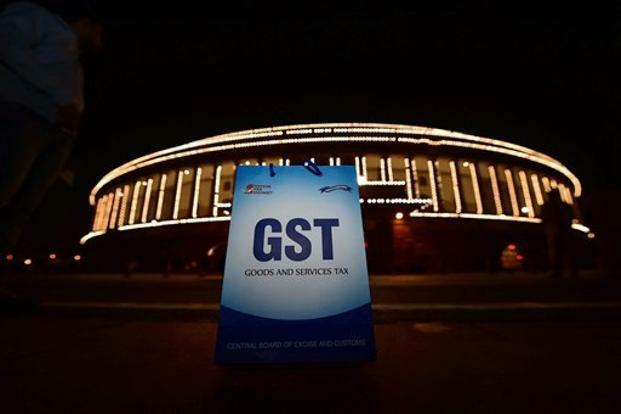 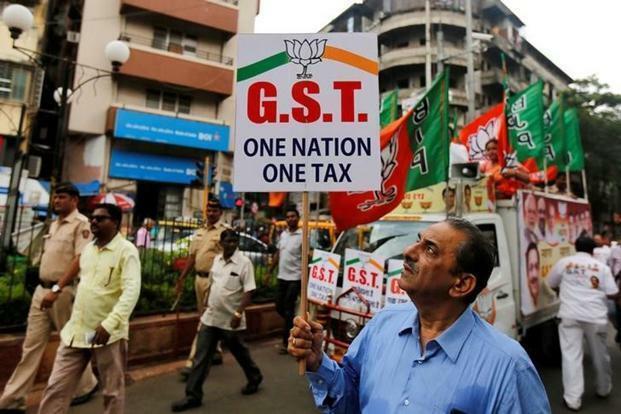 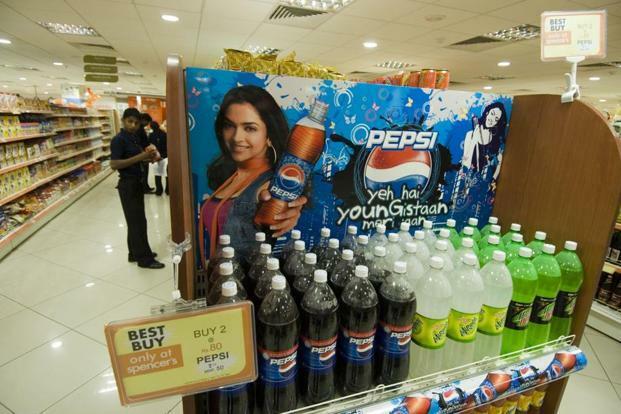 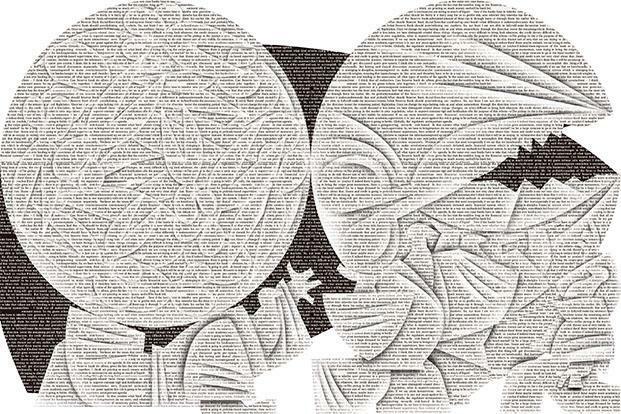 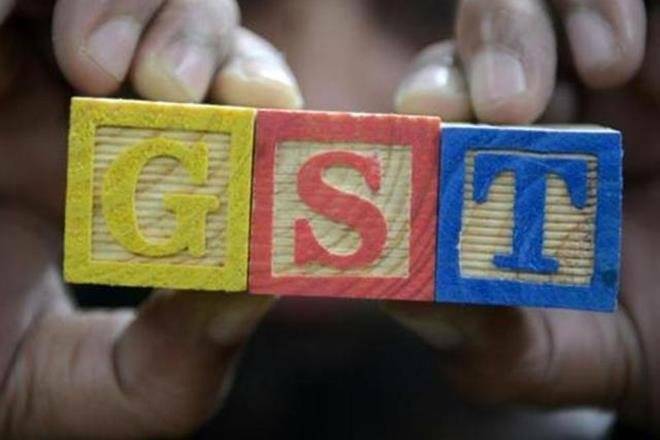 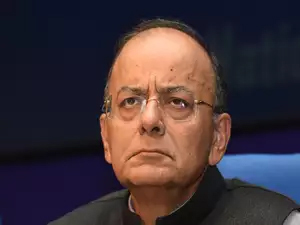 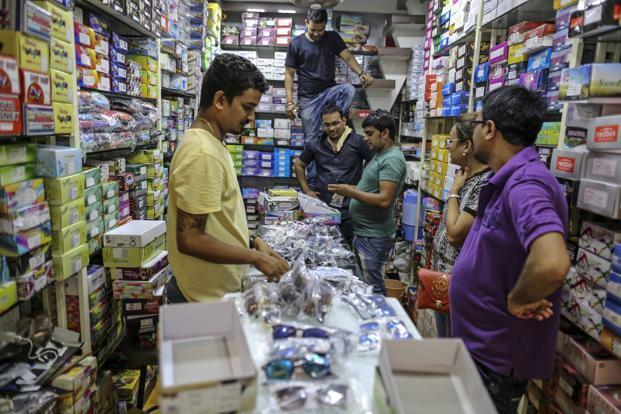 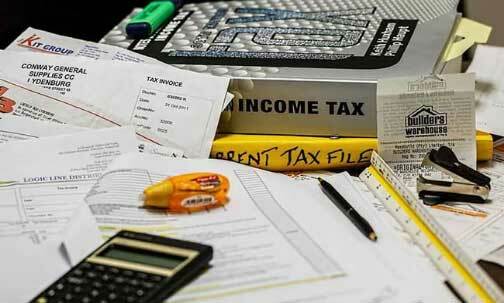 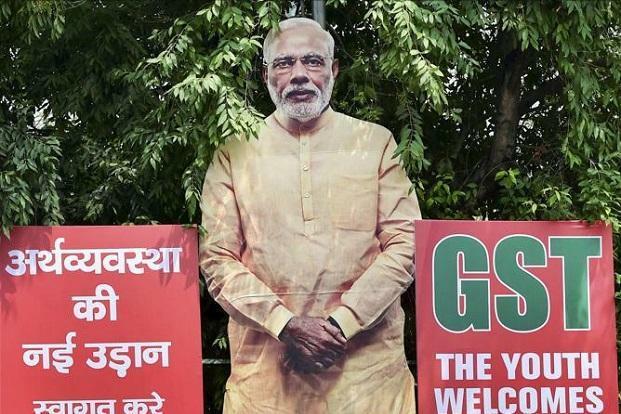 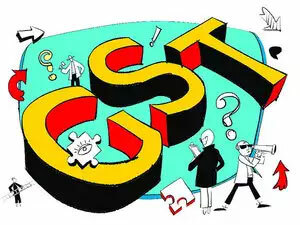 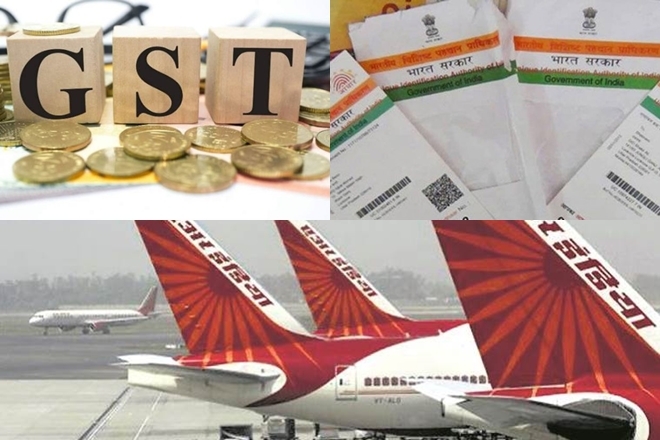 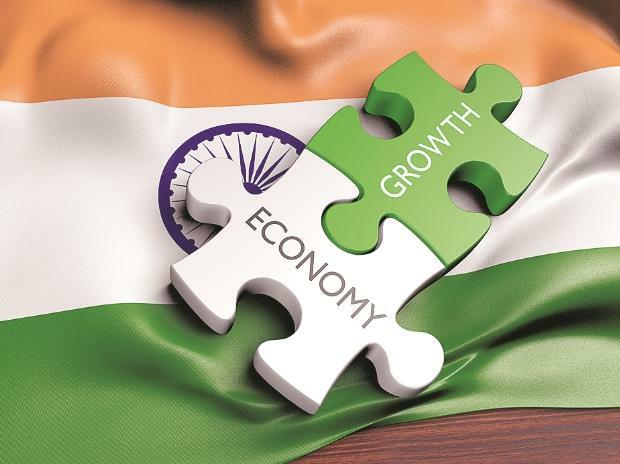 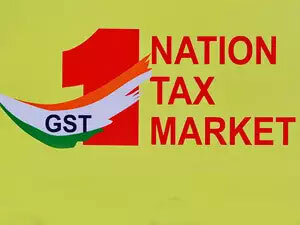 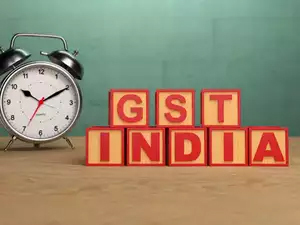 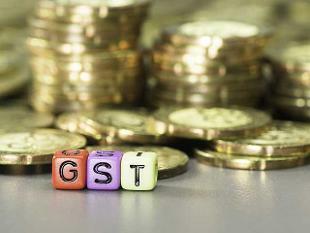 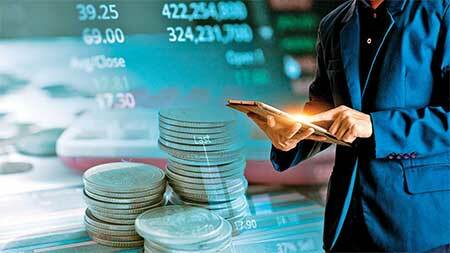 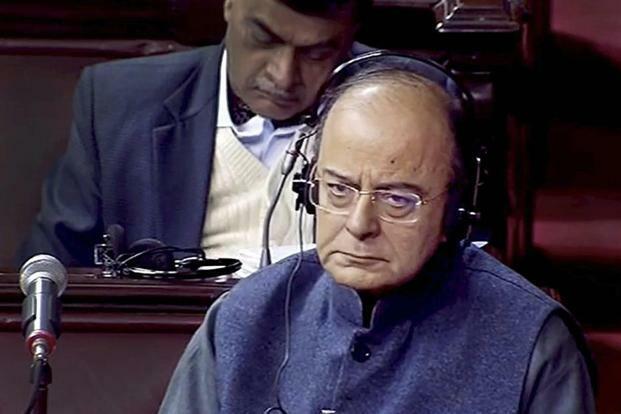 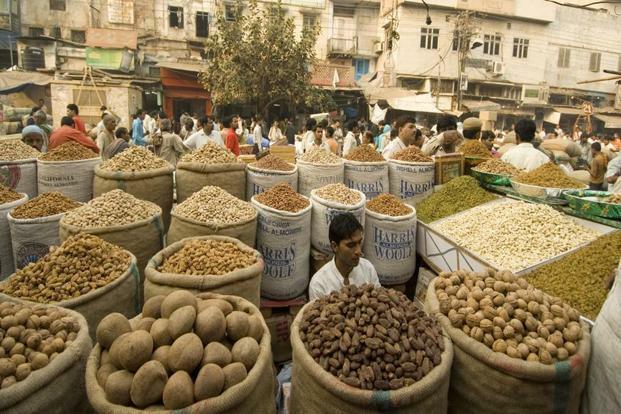 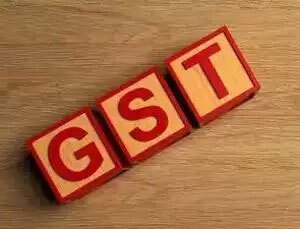 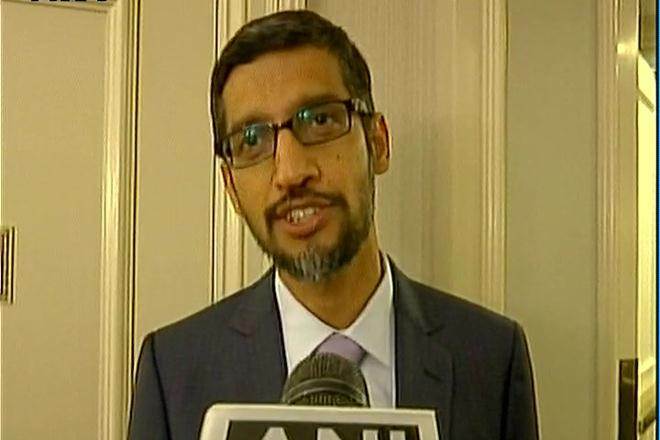 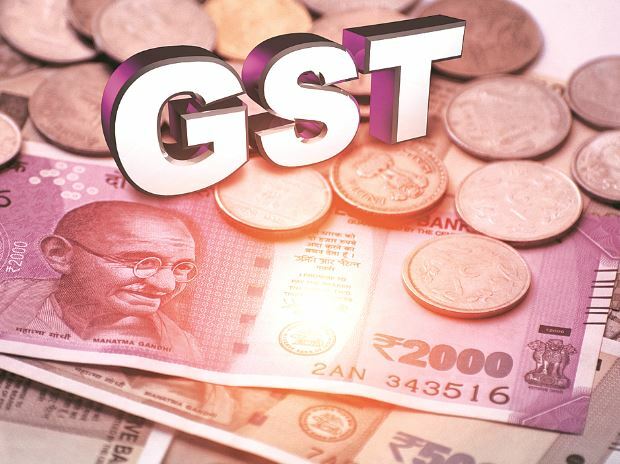 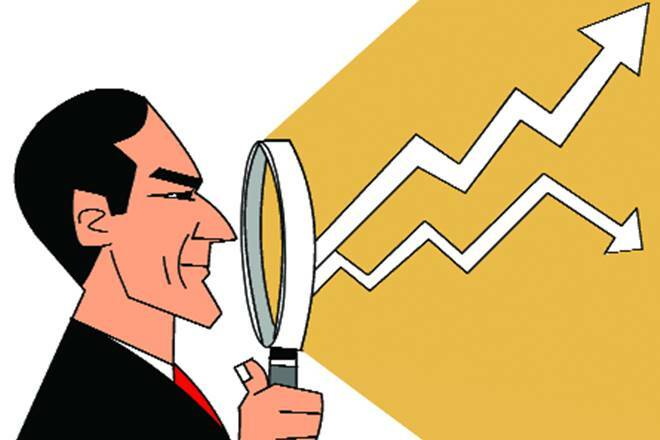 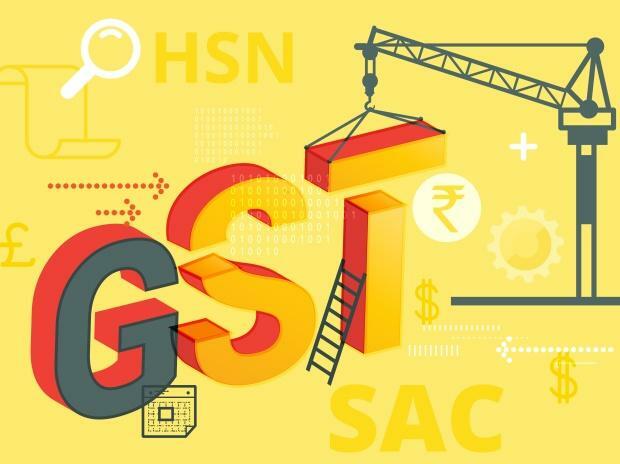 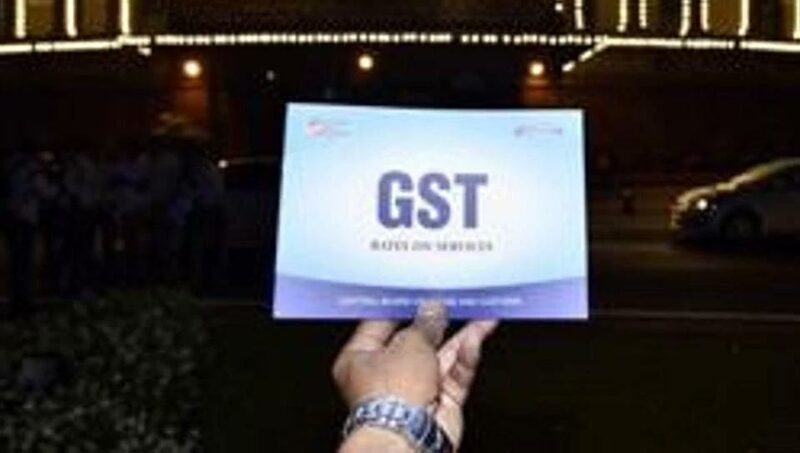 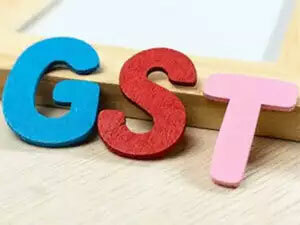 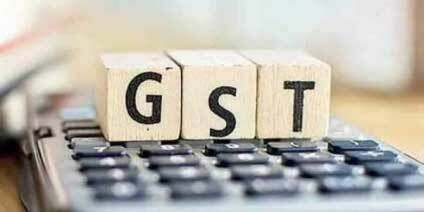 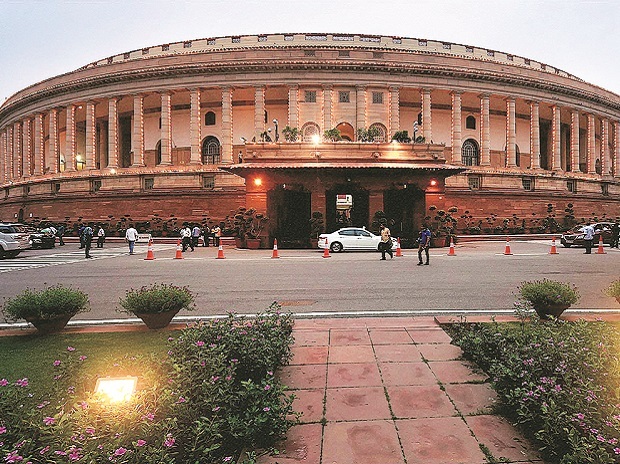 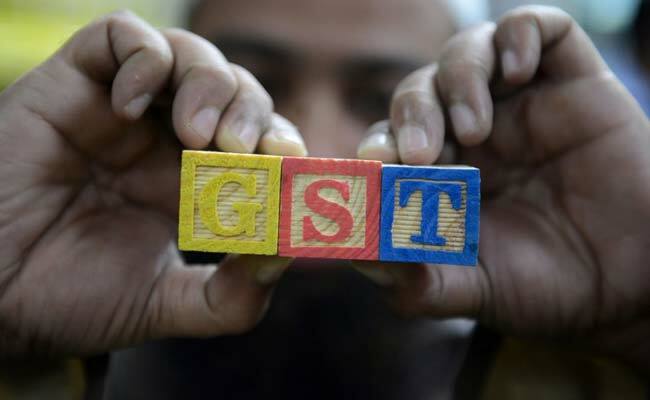 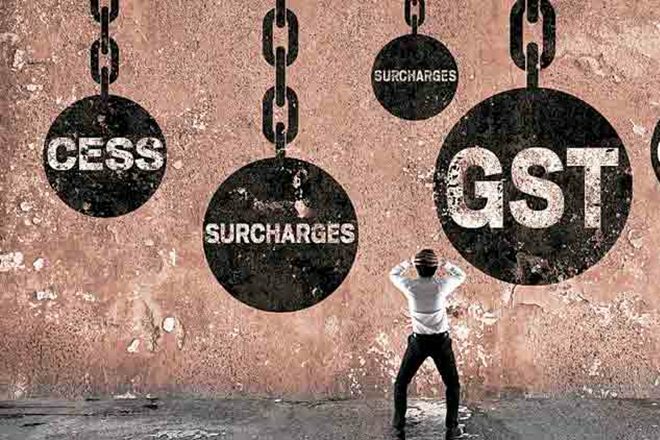 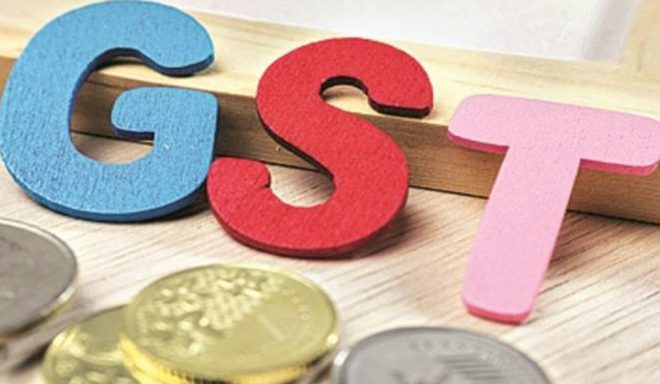 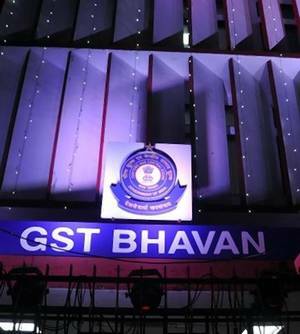 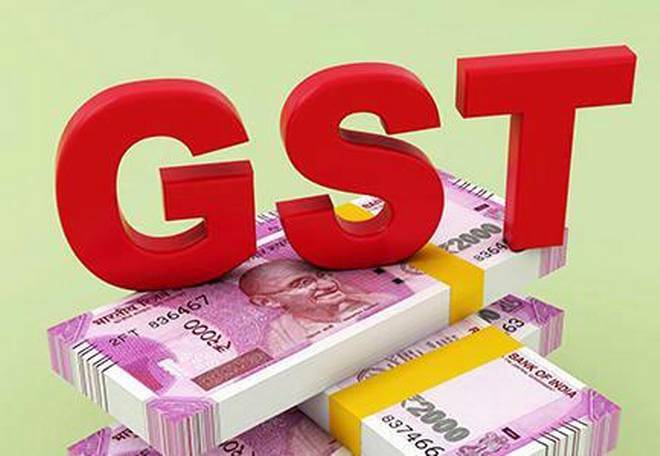 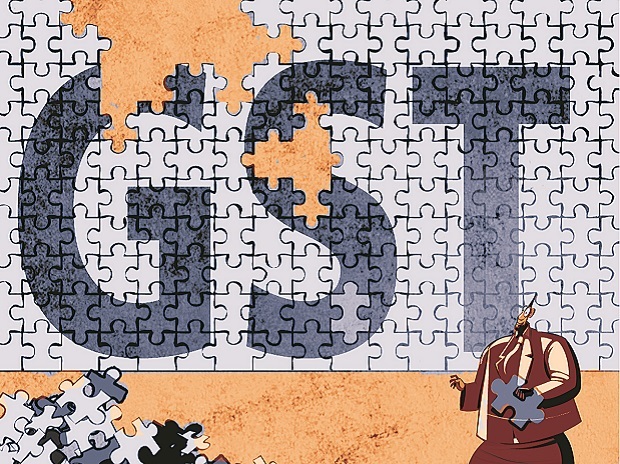 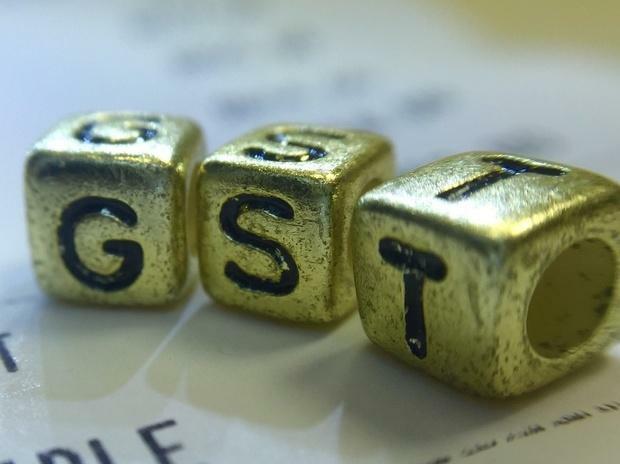 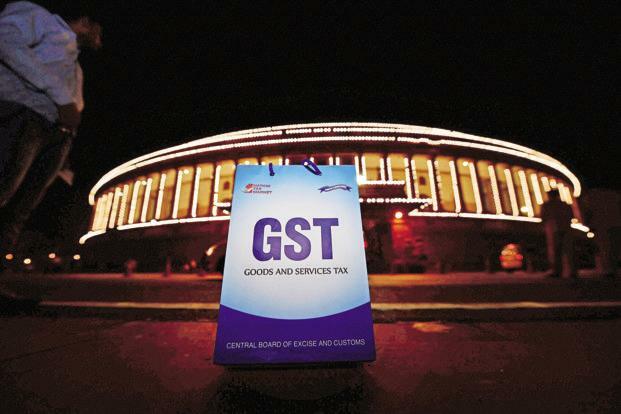 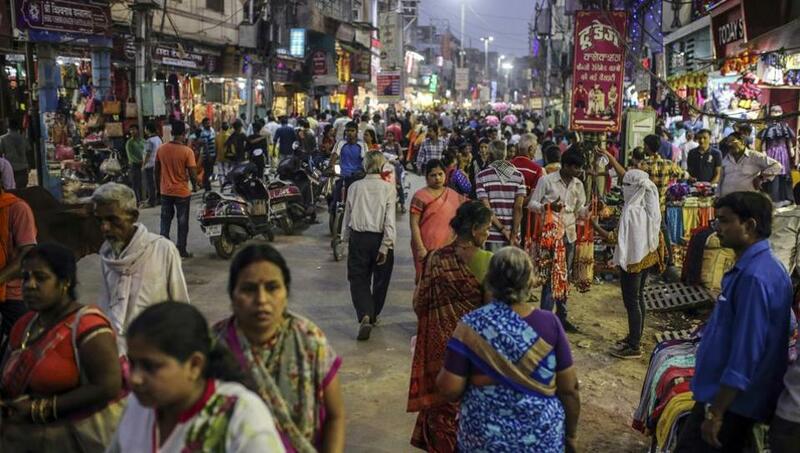 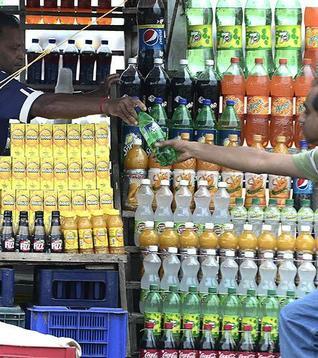 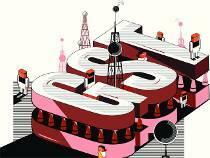 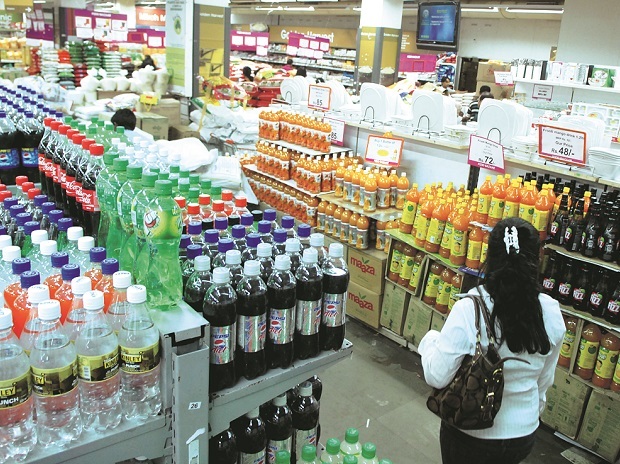 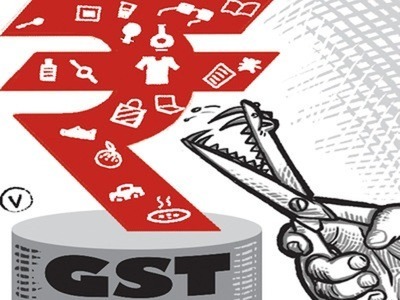 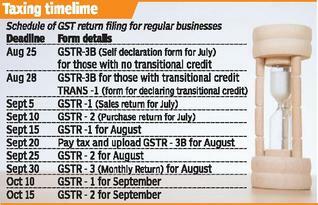 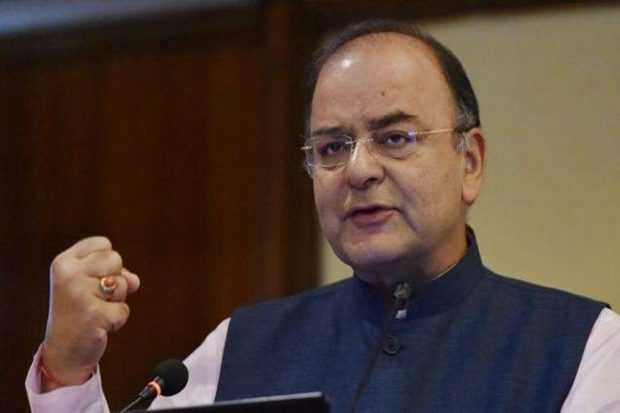 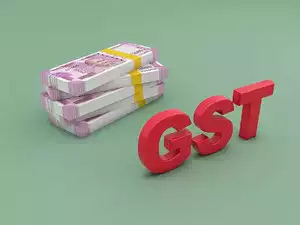 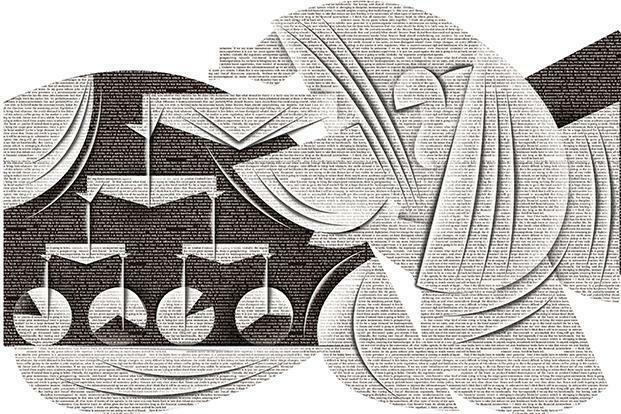 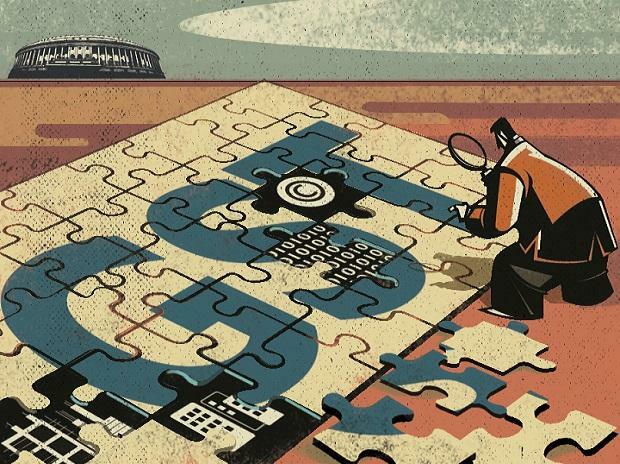 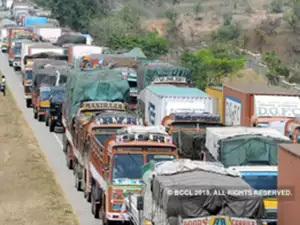 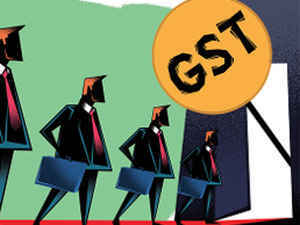 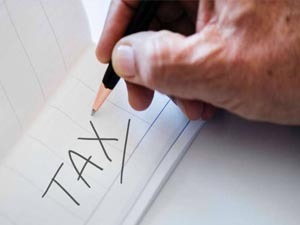 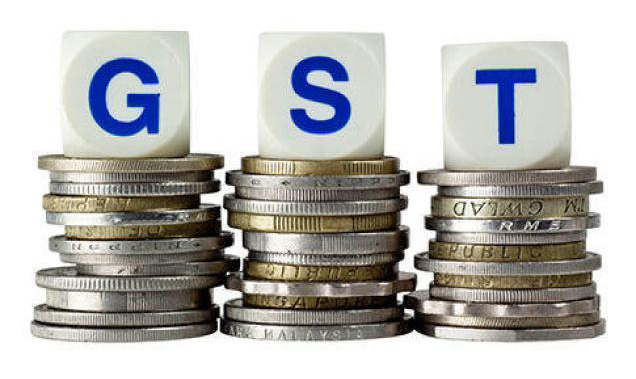 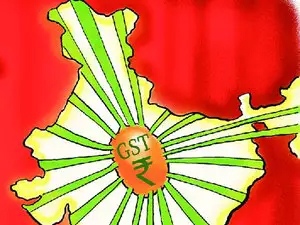 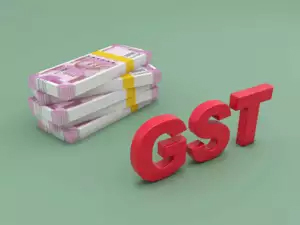 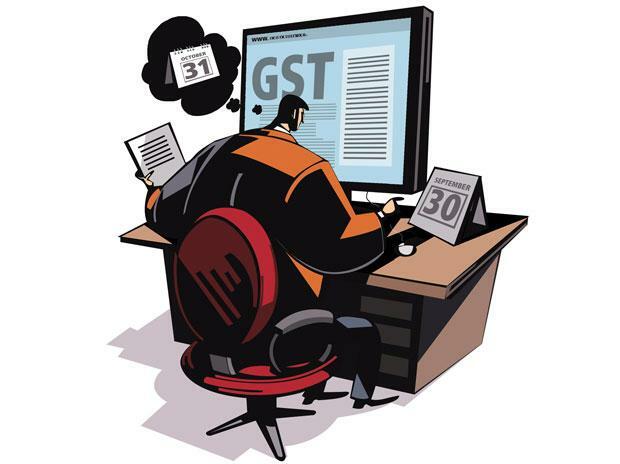 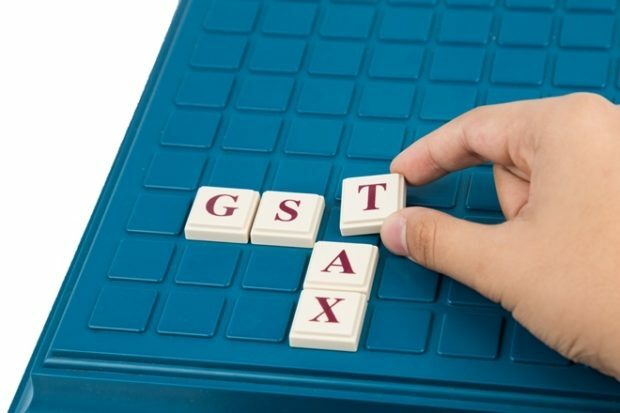 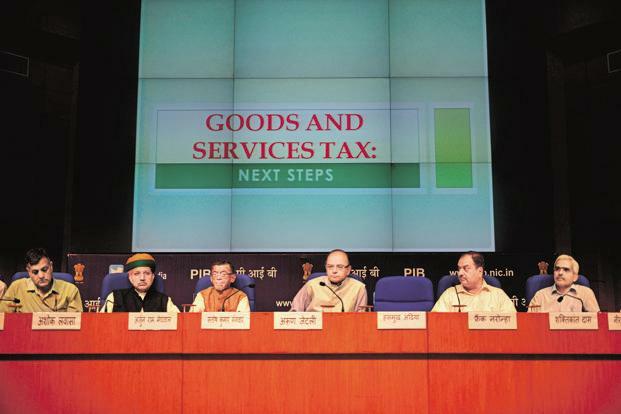 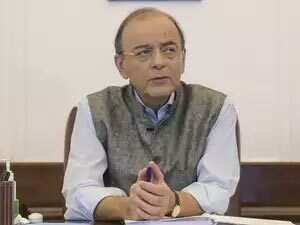 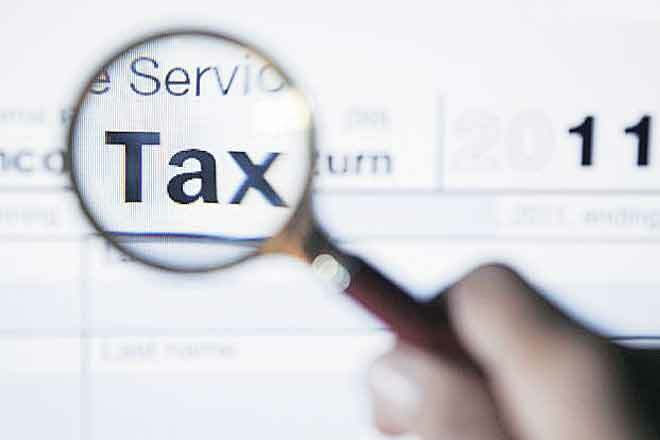 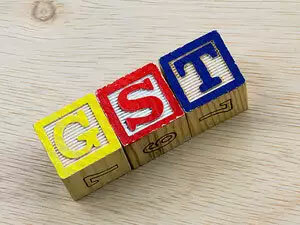 New Delhi: Federal tax body, the goods and service tax (GST) Council, is set to give finishing touches on Saturday to the new indirect tax framework meant to create a single national market from 1 July and adopt strong anti-profiteering measures to prevent artificial inflation of retail prices by businesses and traders. 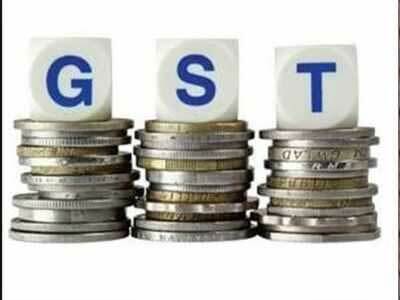 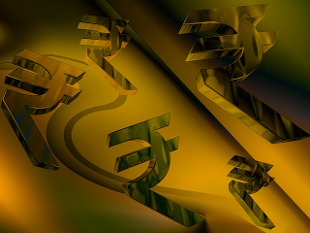 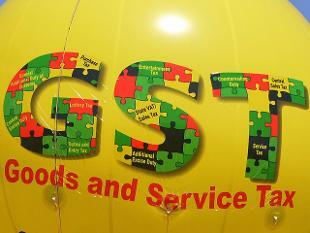 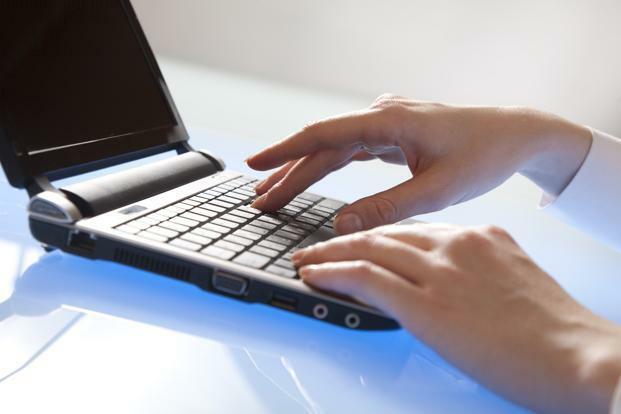 A concept note on how to prevent inflation during the transition period, as witnessed in countries like Australia and Malaysia when they adopted GST, will be discussed along with a proposal to make the directorate general of safeguards under the revenue department, the anti-profiteering watchdog, a person informed about the development said on conditions of anonymity. 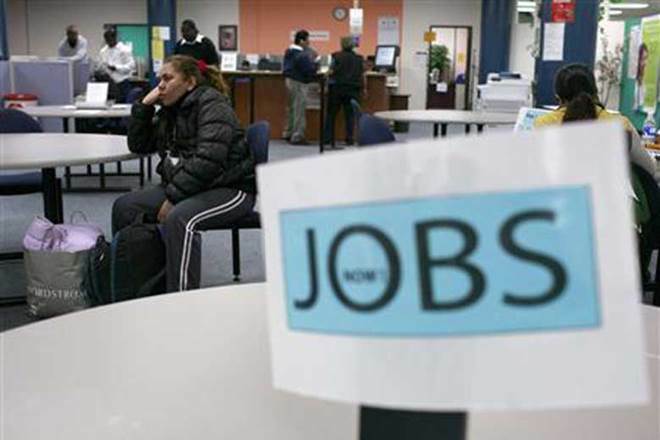 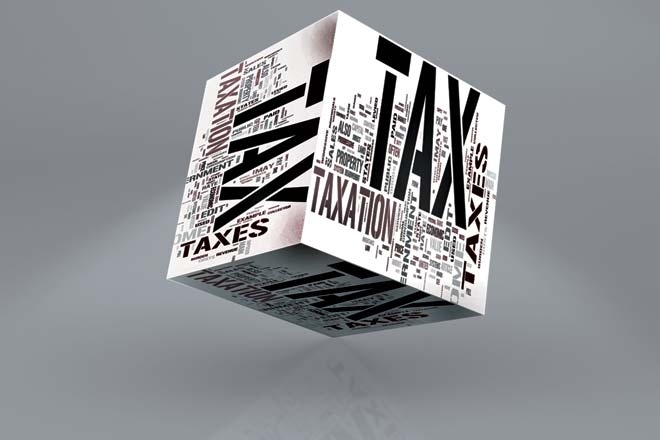 Earlier, the plan was to eliminate only those border check posts run by state tax departments. 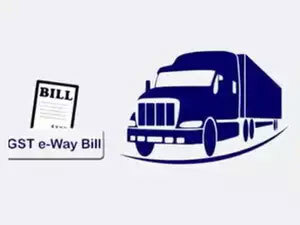 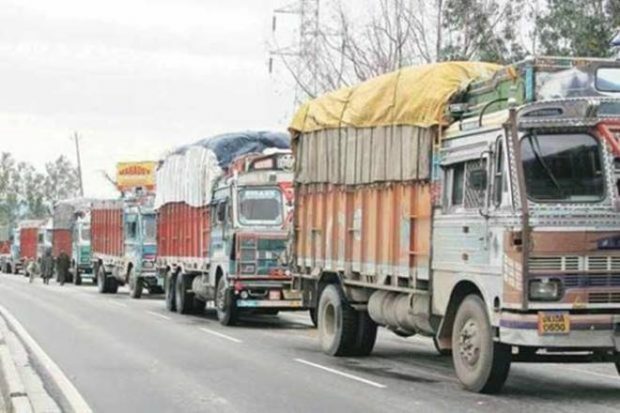 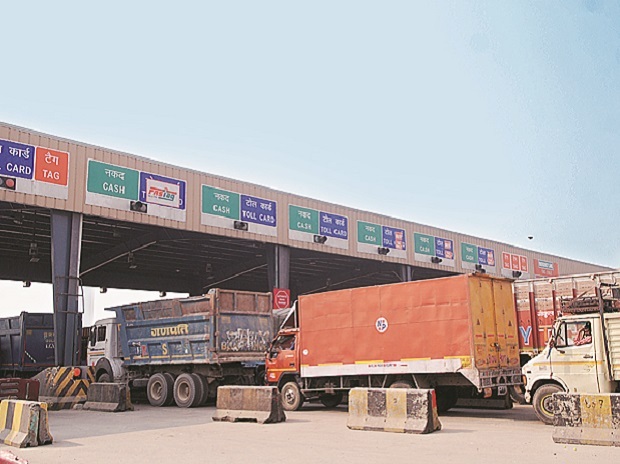 The Council has now decided to dismantle check posts maintained by state transport authorities as well, in order to eliminate all entry barriers to businesses. 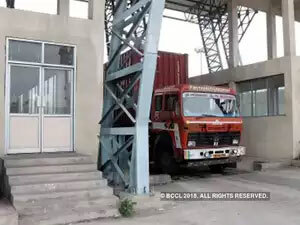 The Council has set up a task force to look into this. 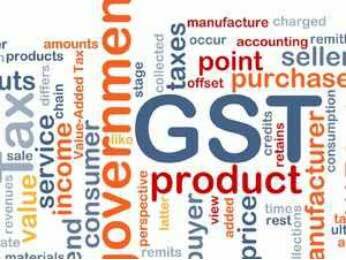 Evolving guidance notes to assist specific industries on GST compliance is also on the agenda for the crucial 15th meeting of the Council. 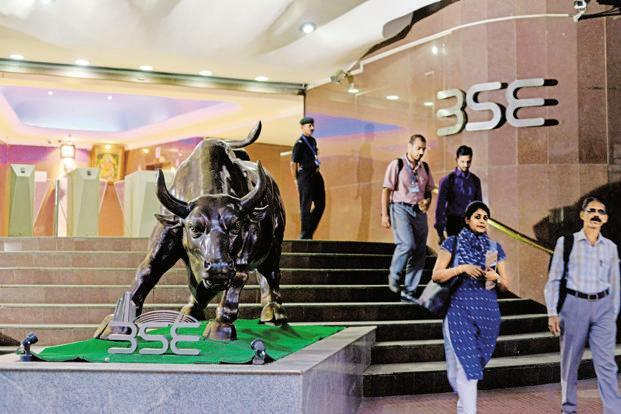 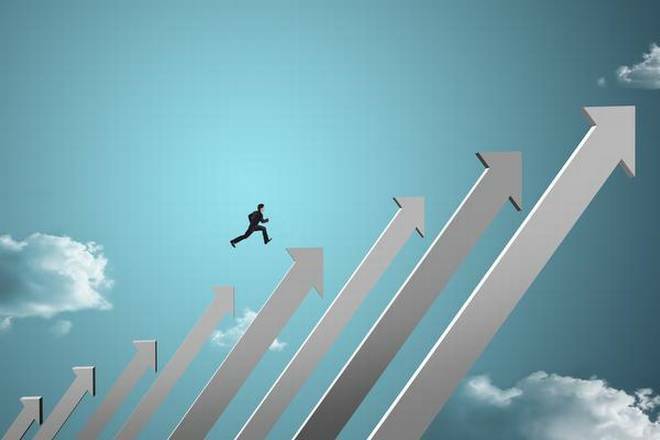 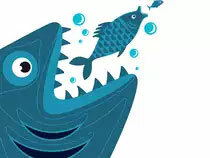 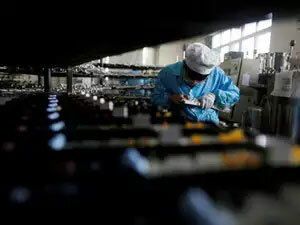 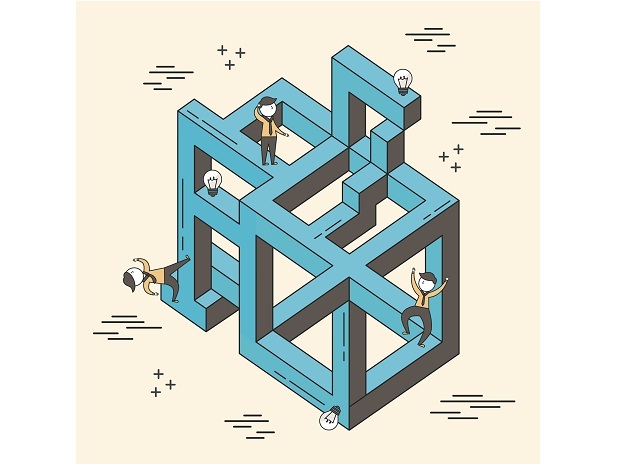 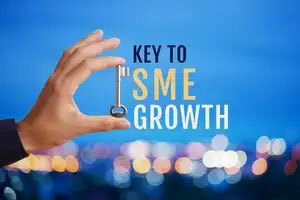 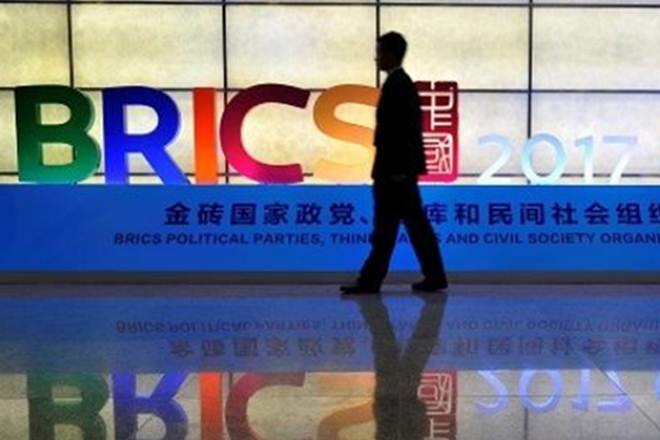 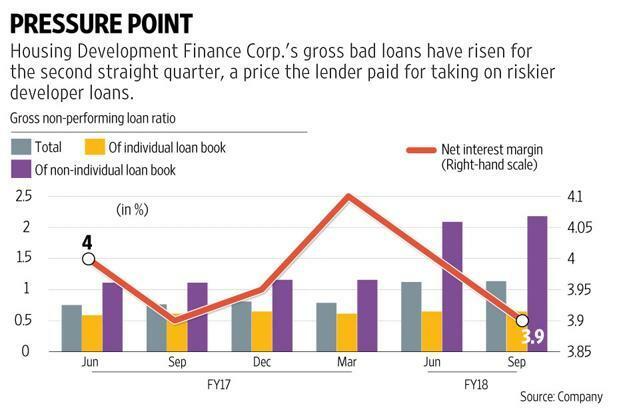 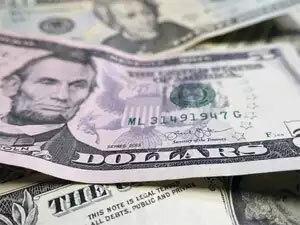 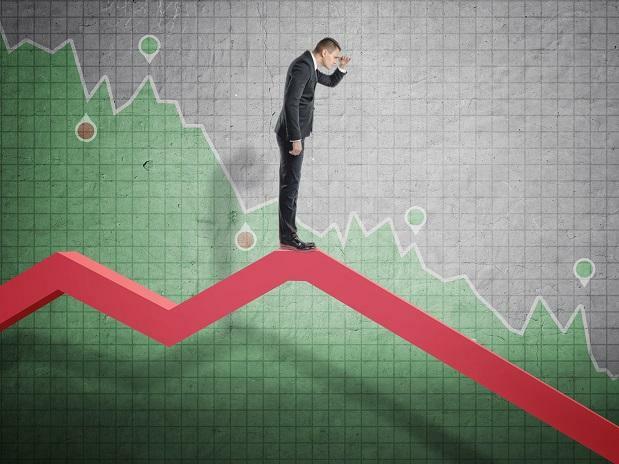 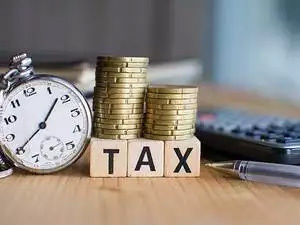 “Dismantling the barriers that so far fragmented the market will help businesses to take investment decisions based on economic factors rather than on tax arbitrage,” explained the person quoted above. 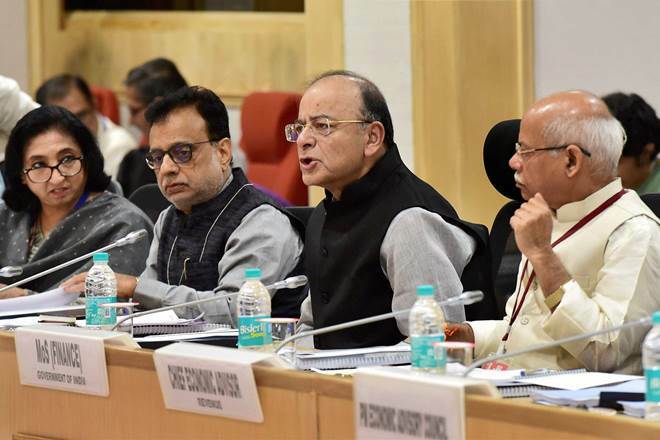 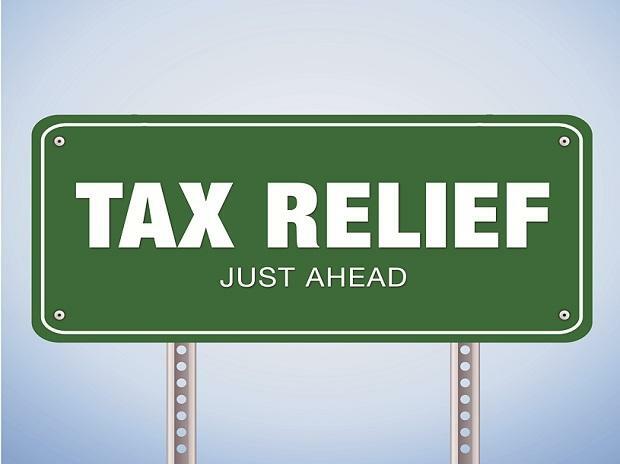 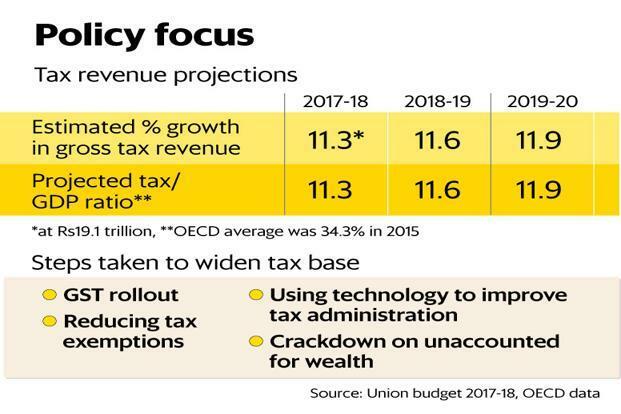 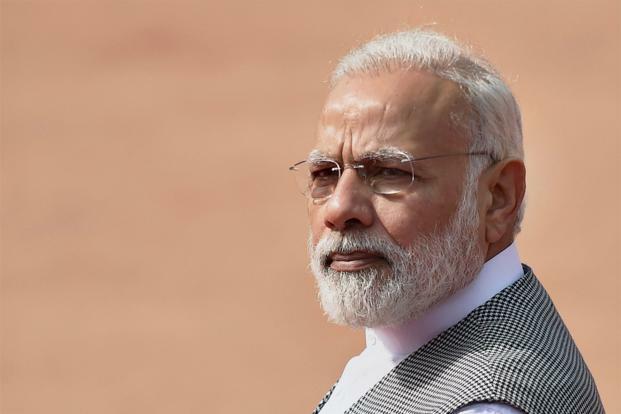 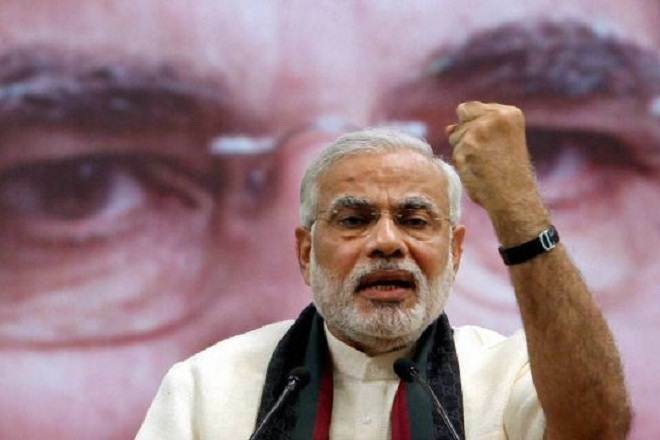 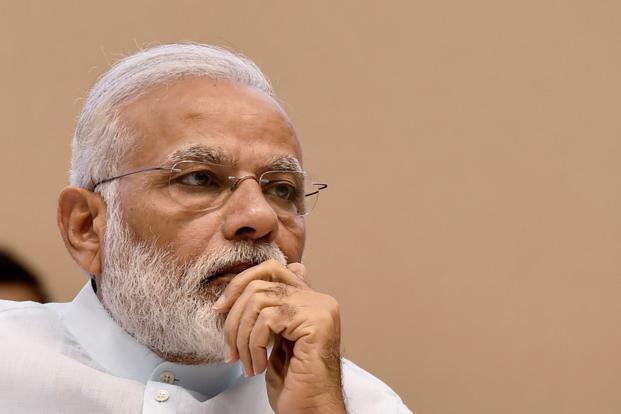 Tax rates for a few remaining items will also be fixed during the meeting along with clearing the rules on transition provisions and GST returns. 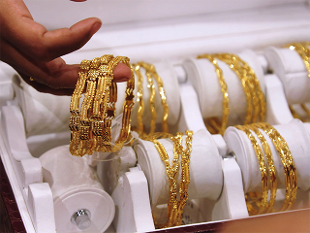 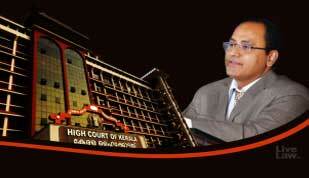 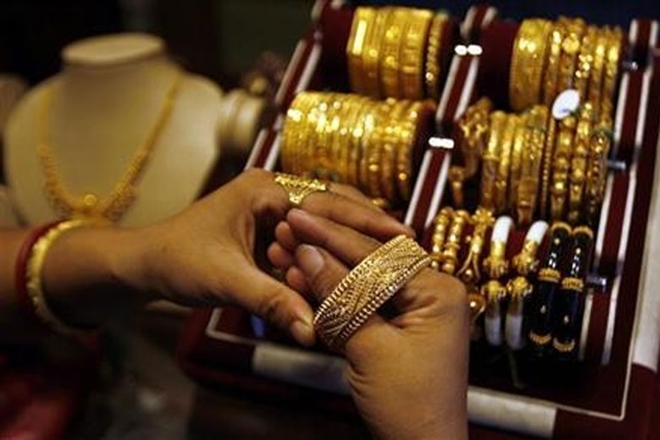 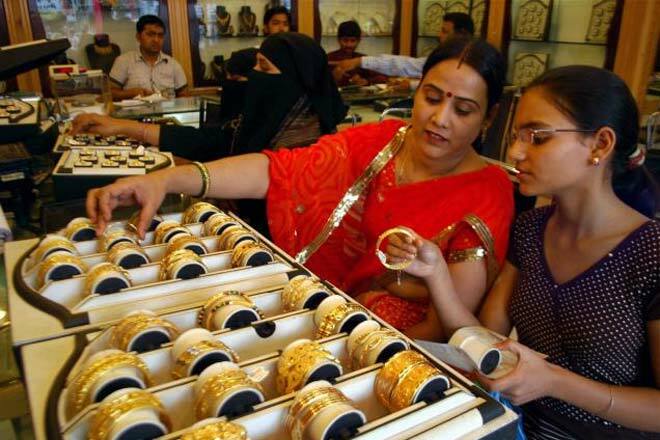 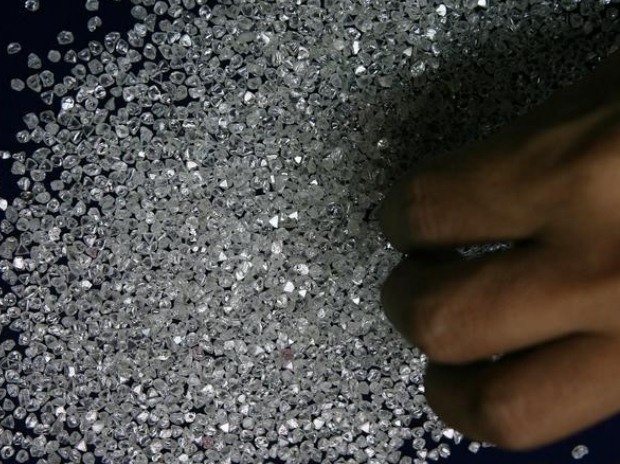 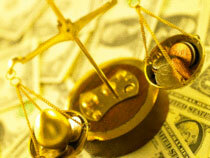 This includes special rates for jewellery, biscuits, footwear and bidi, which are of interest to specific states. 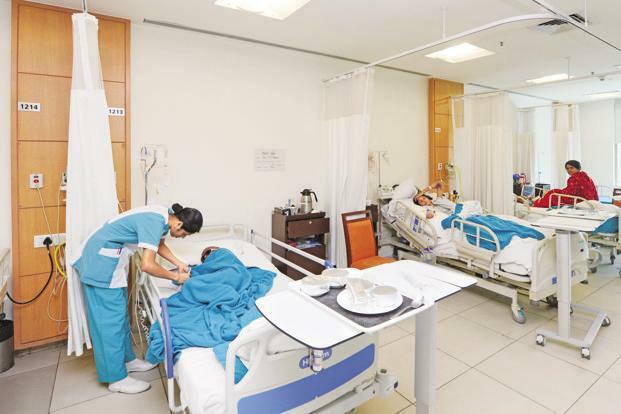 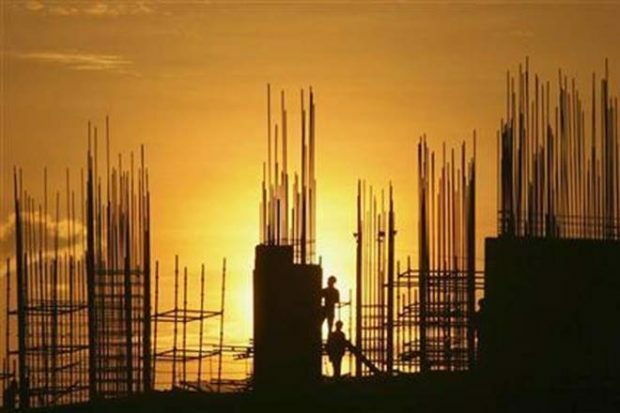 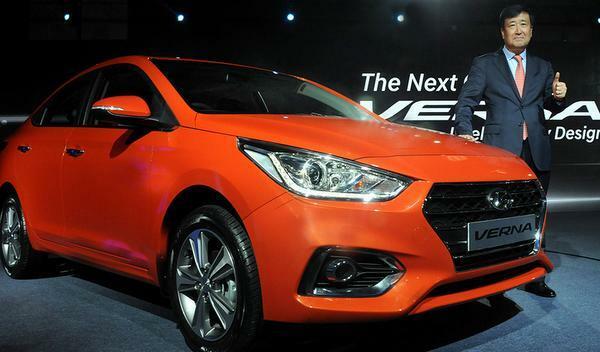 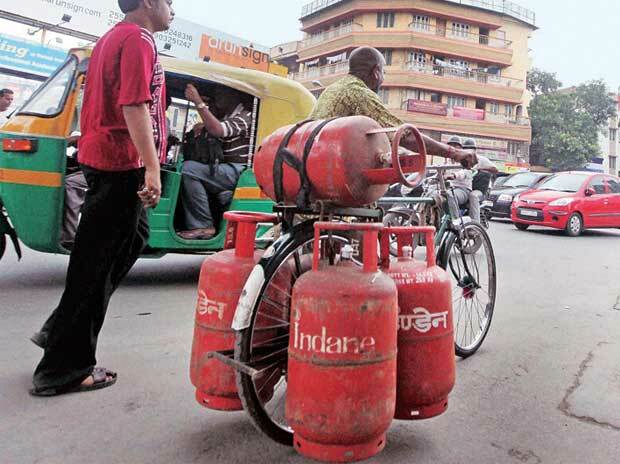 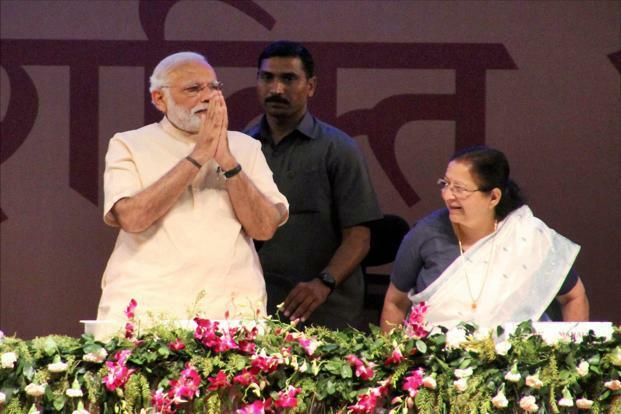 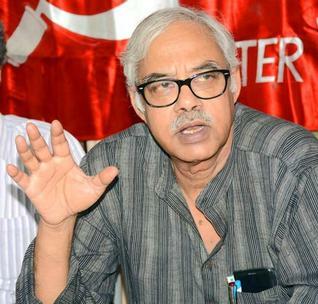 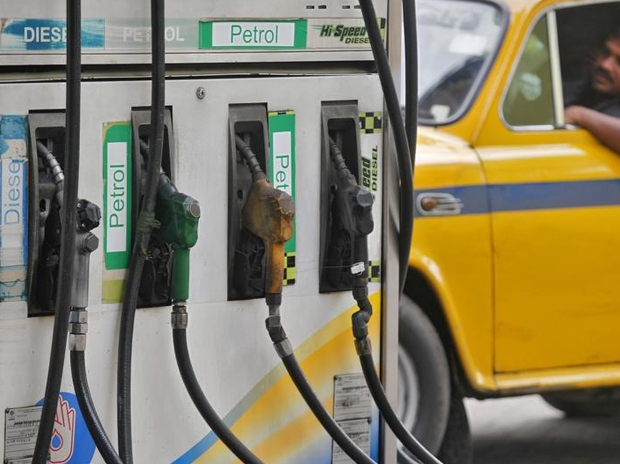 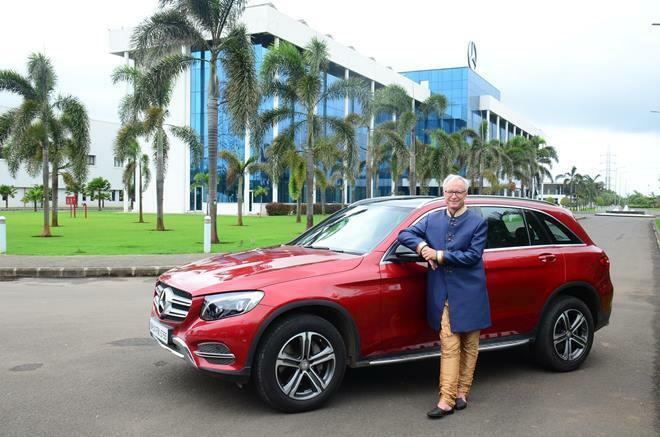 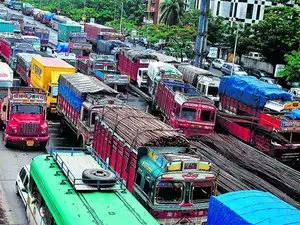 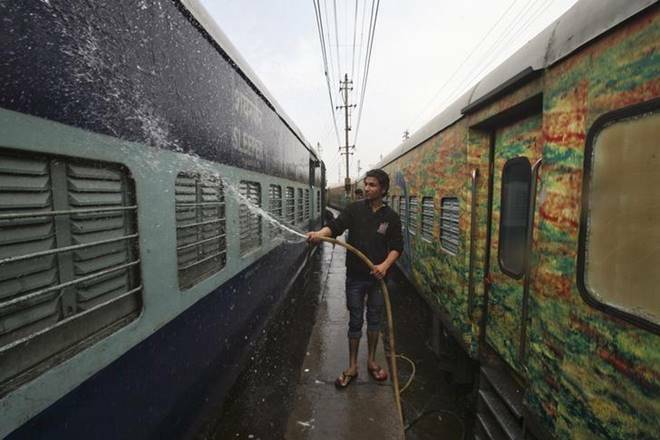 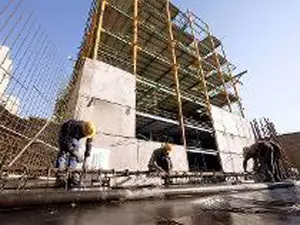 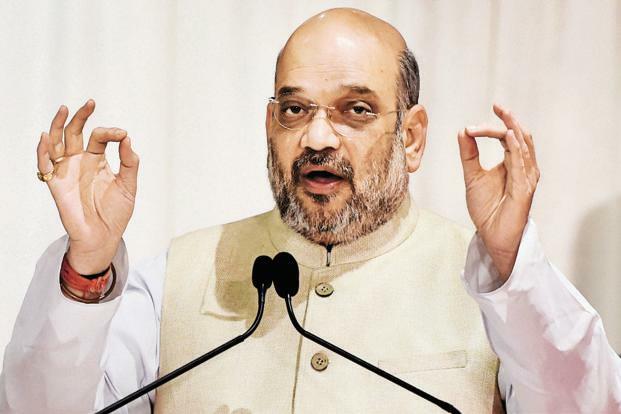 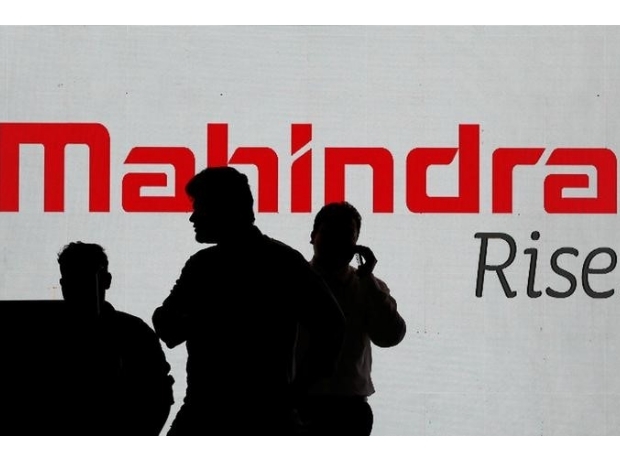 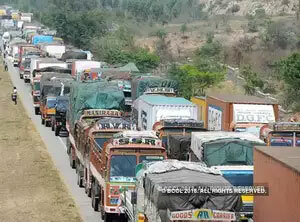 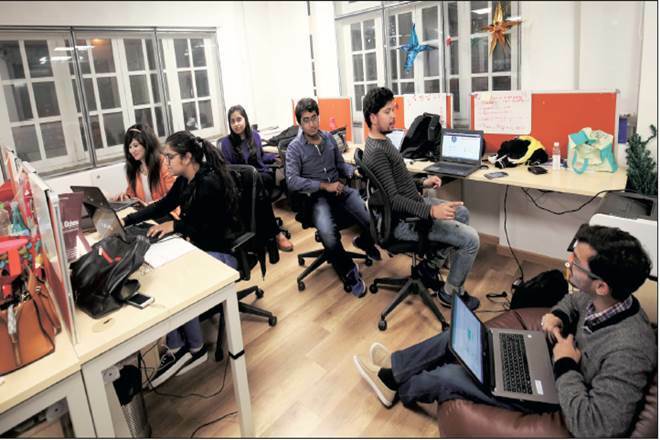 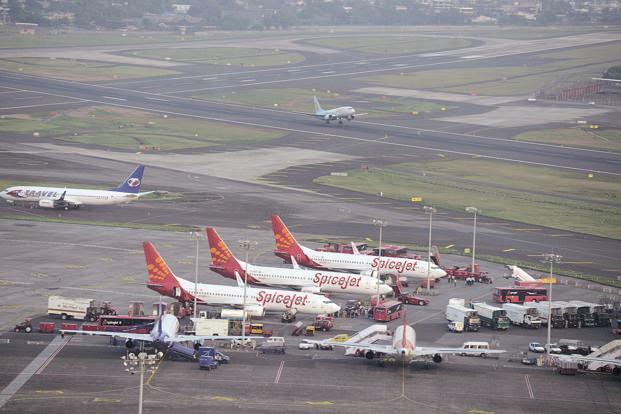 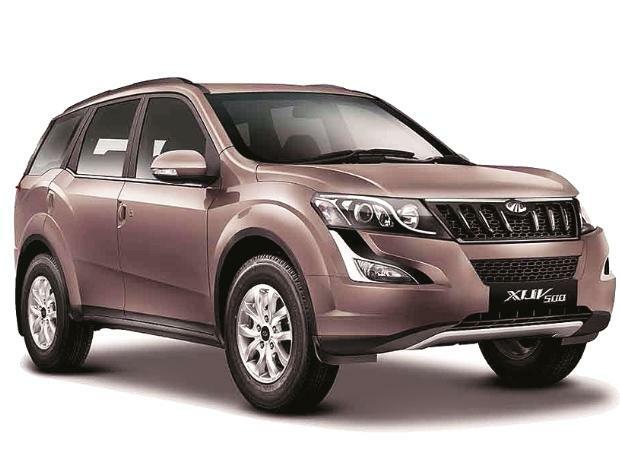 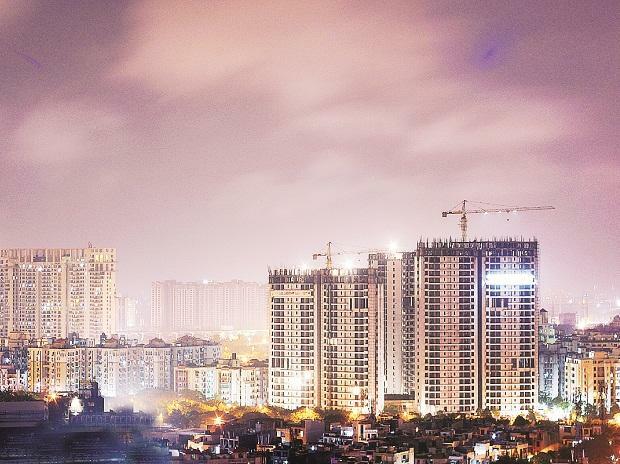 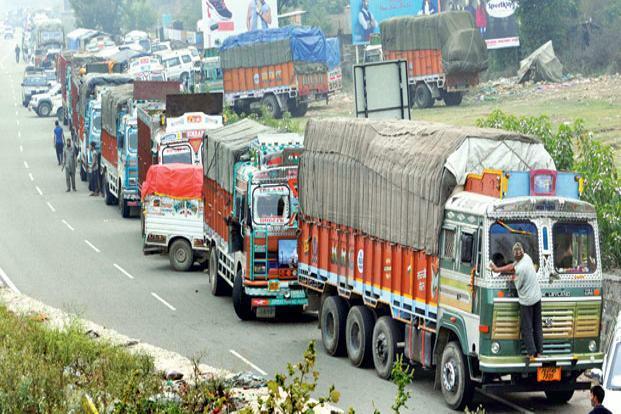 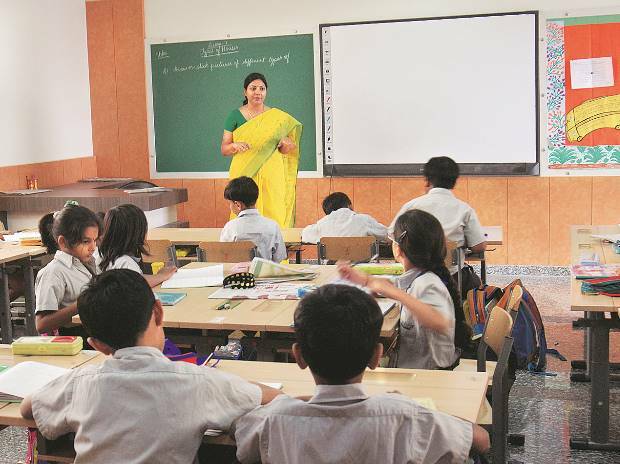 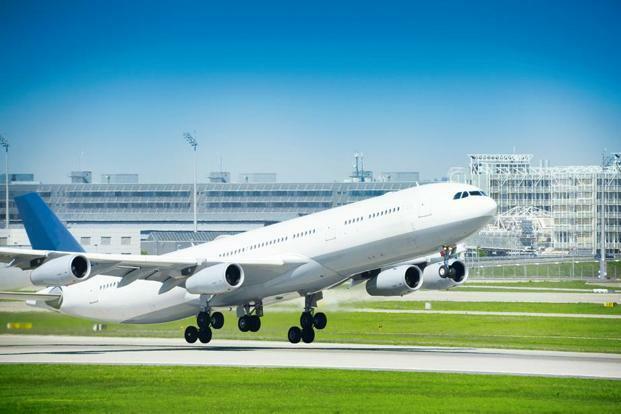 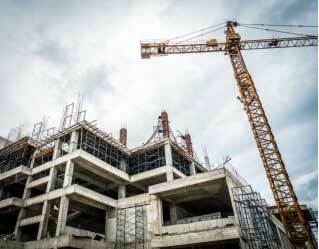 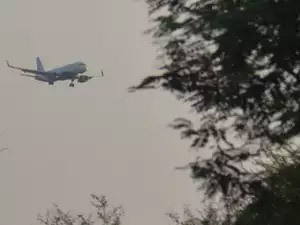 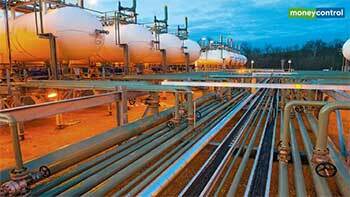 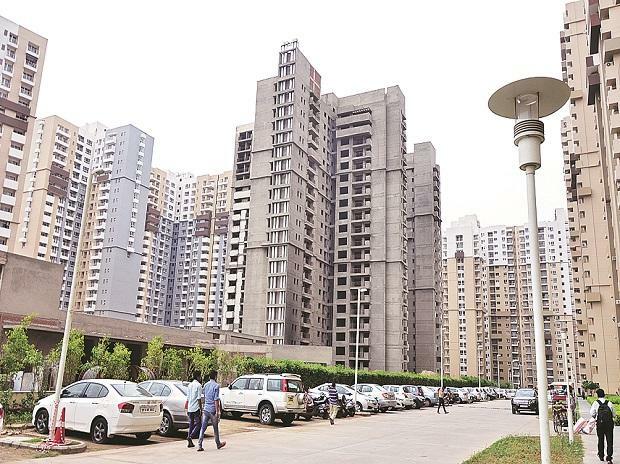 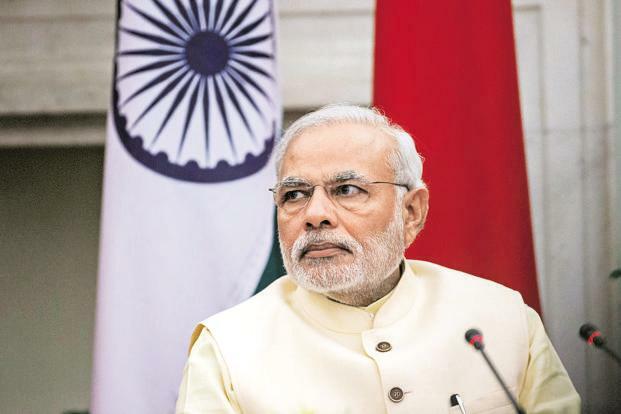 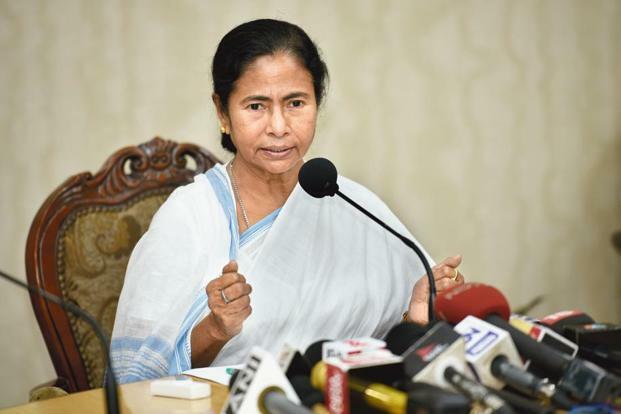 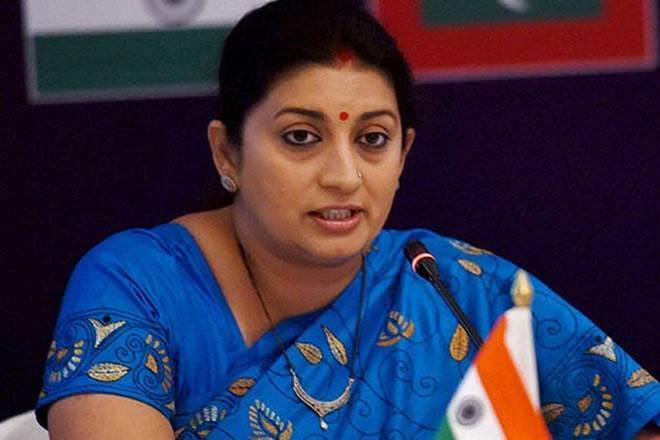 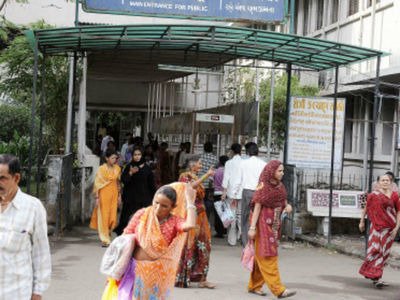 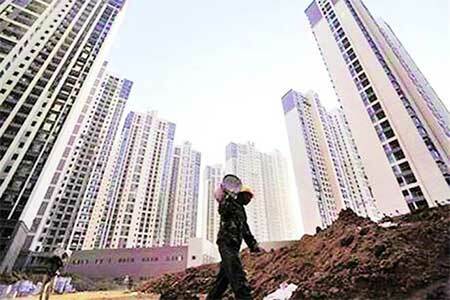 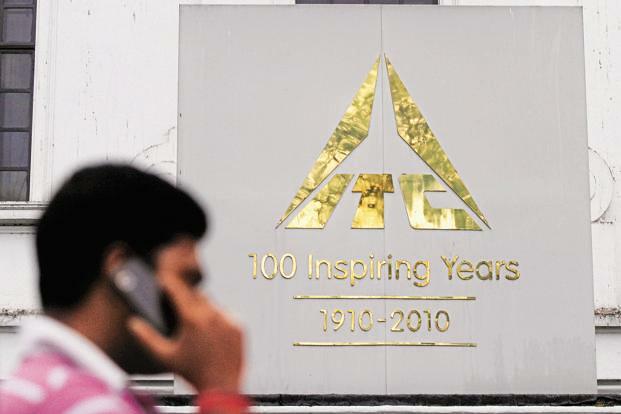 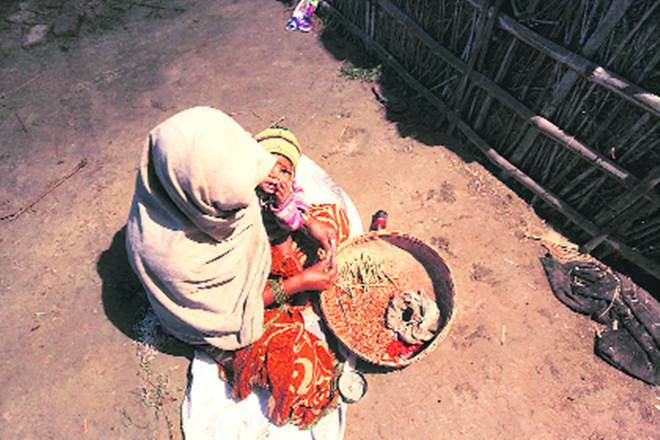 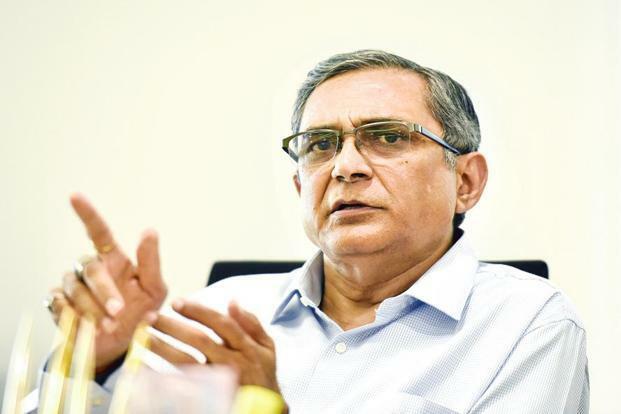 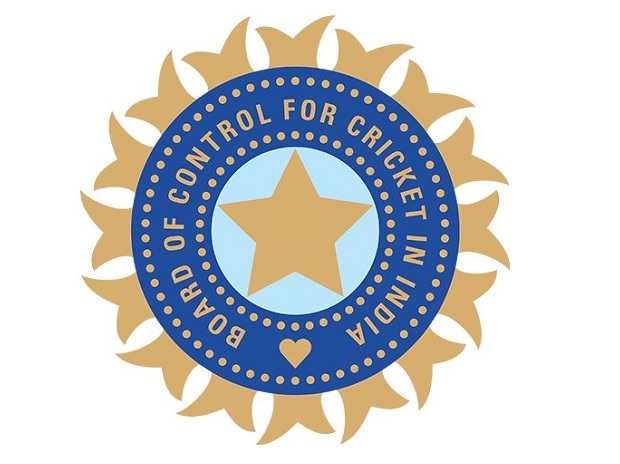 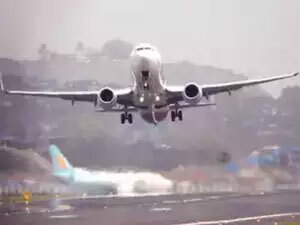 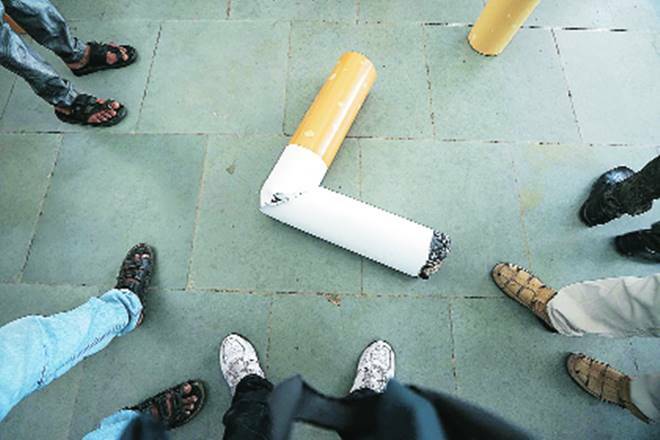 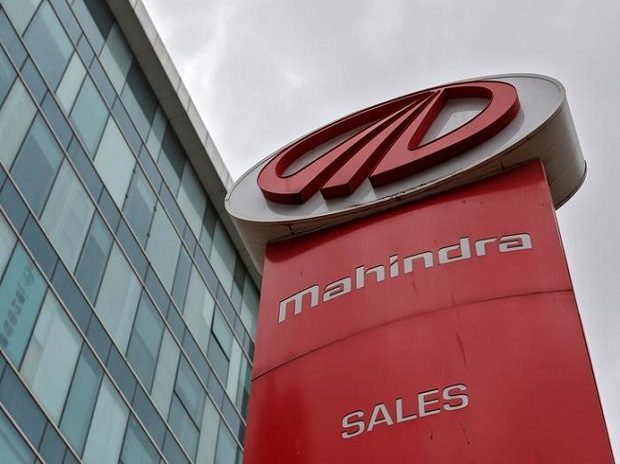 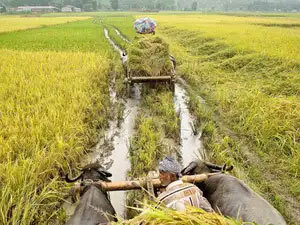 The Council is in no mood to defer the implementation date although West Bengal finance minister Amit Mitra on Tuesday demanded so, saying preparations are yet to be completed. 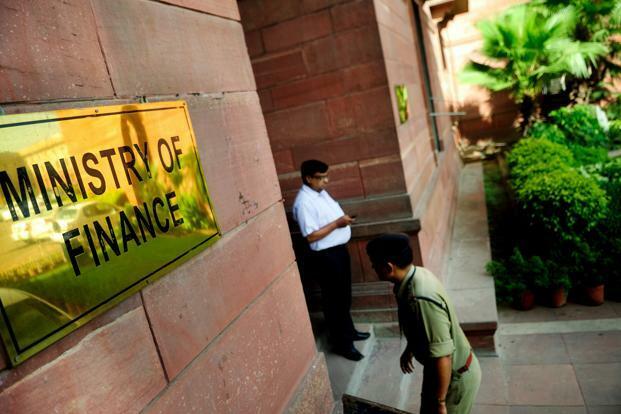 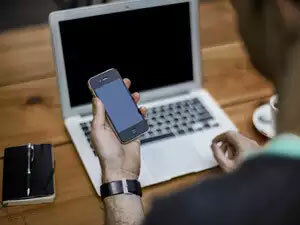 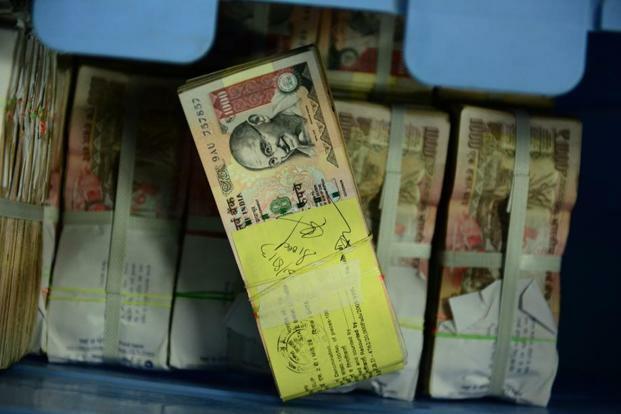 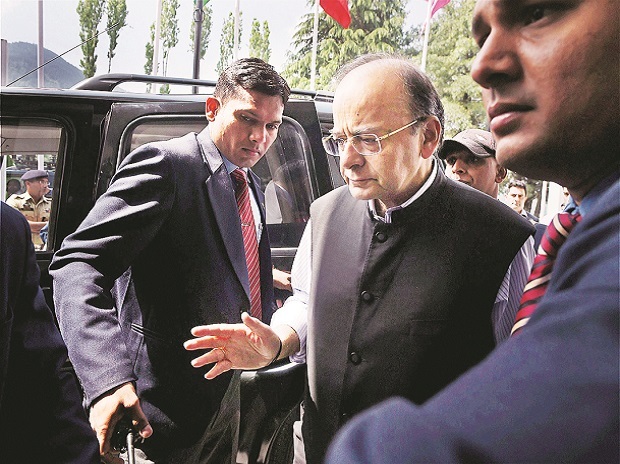 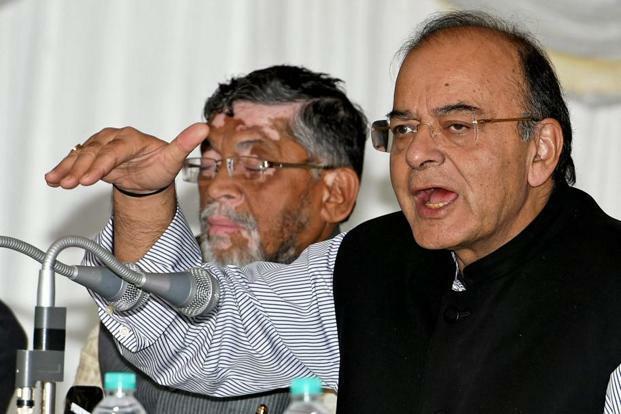 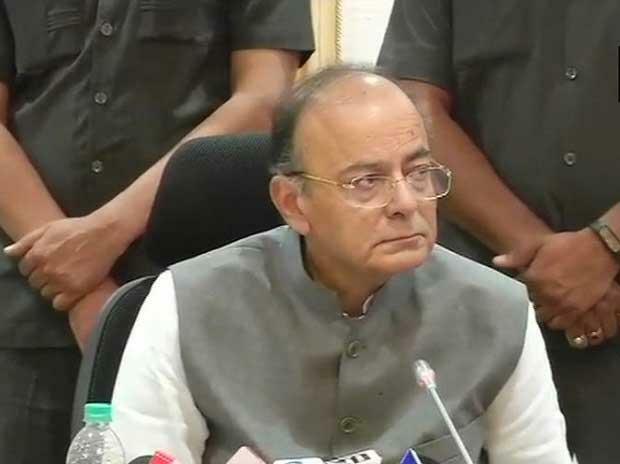 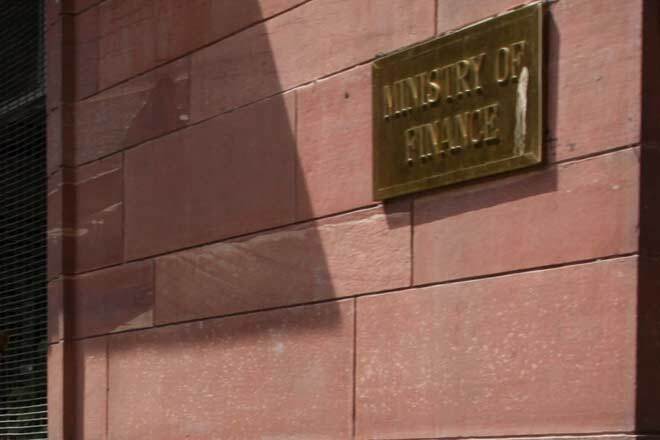 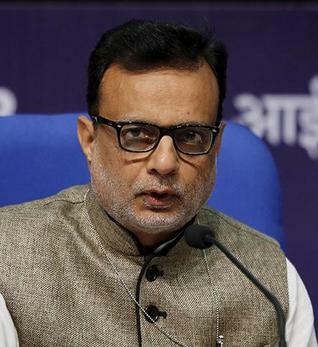 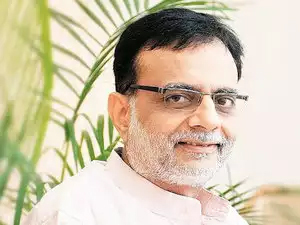 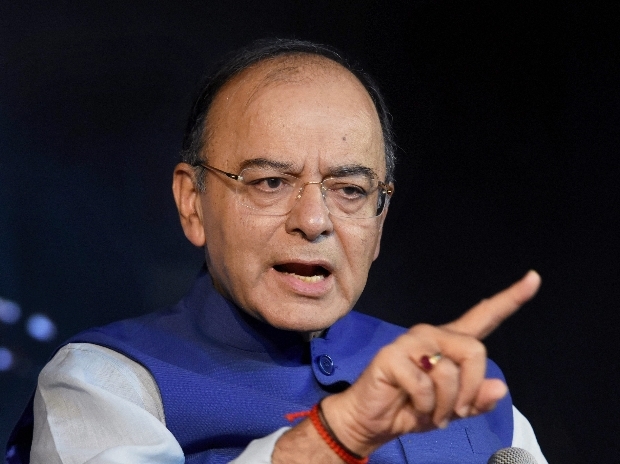 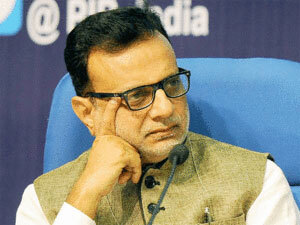 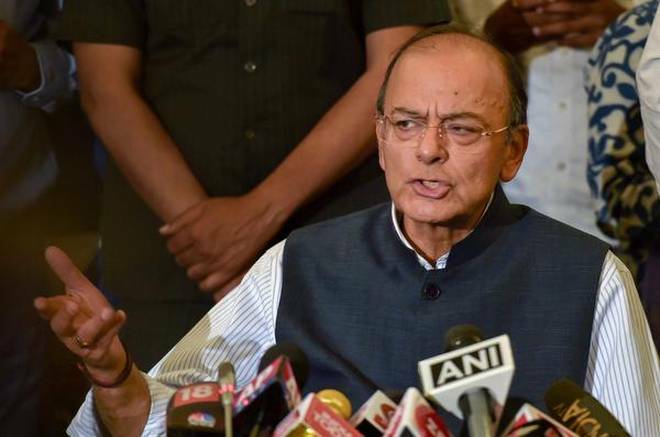 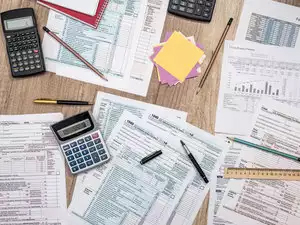 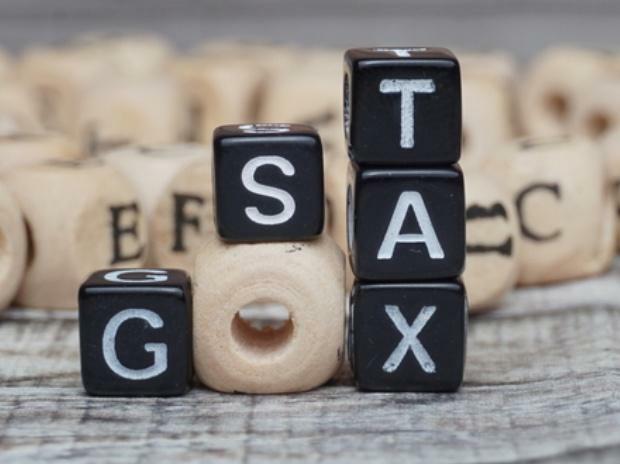 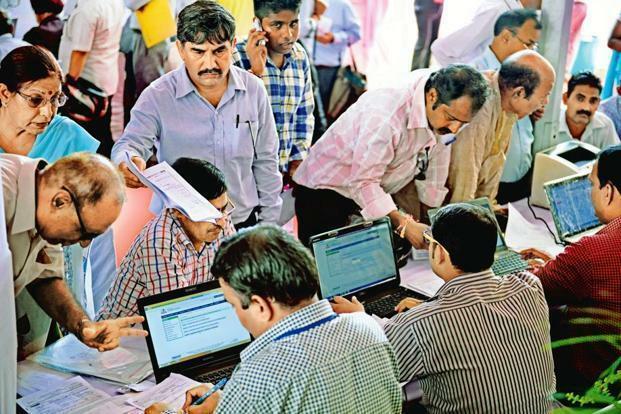 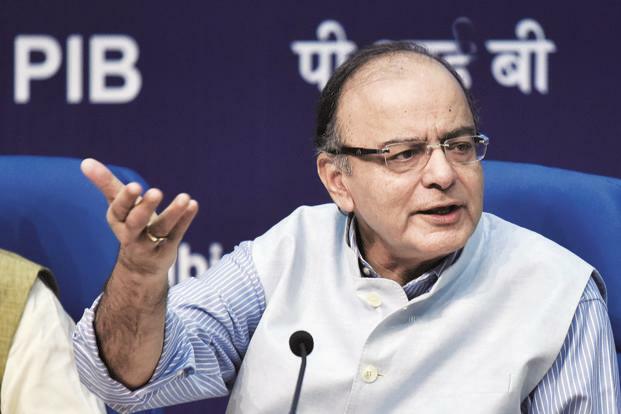 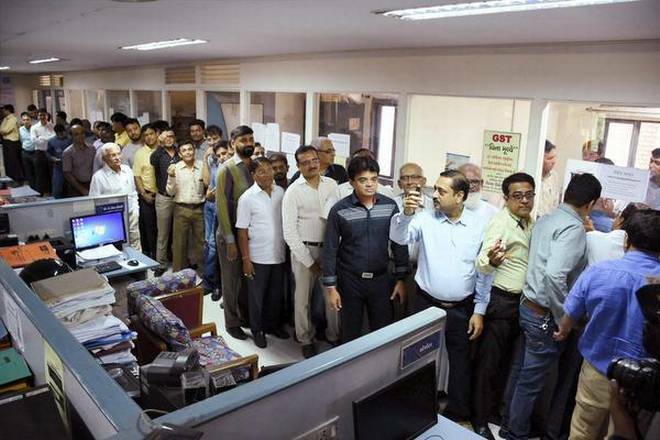 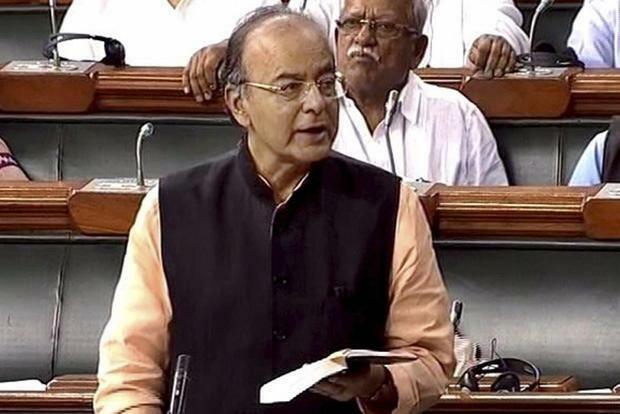 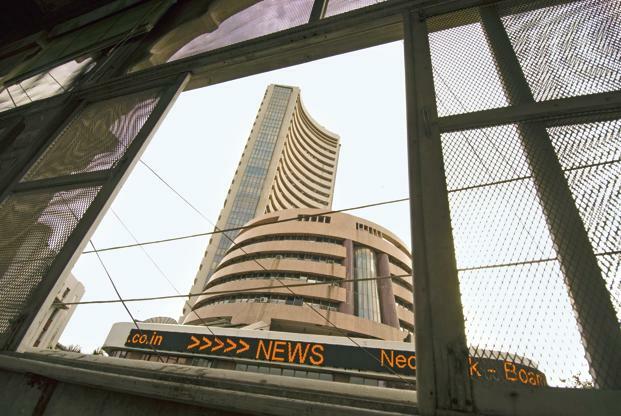 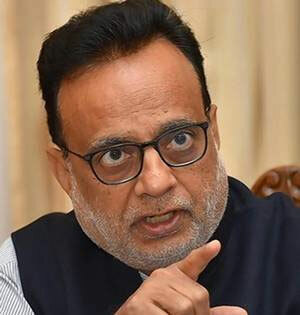 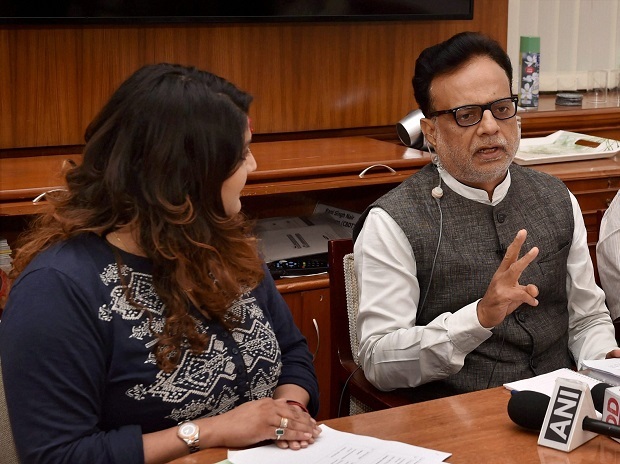 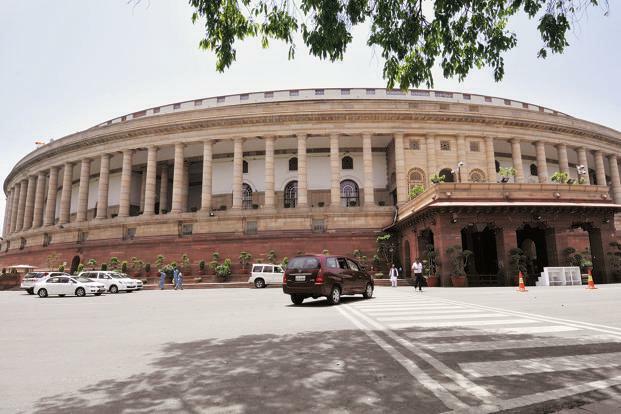 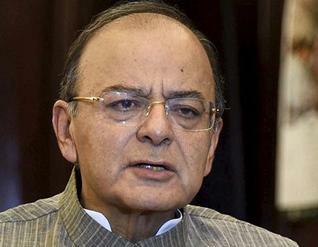 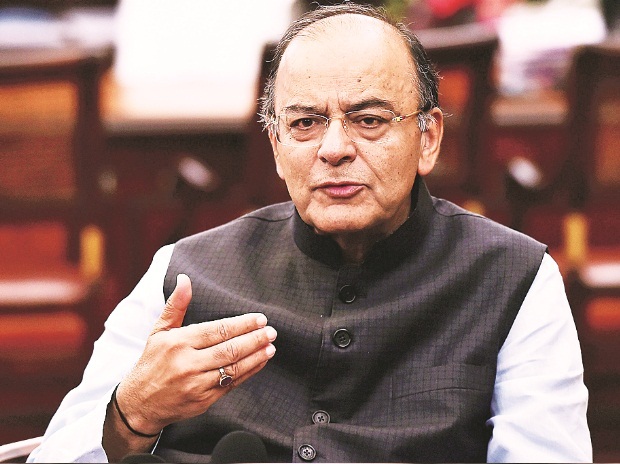 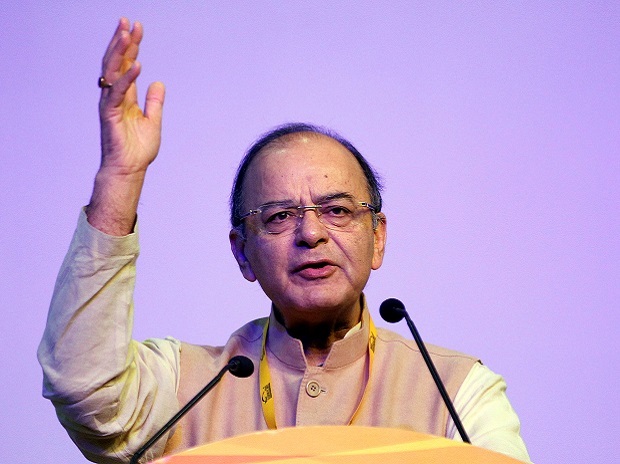 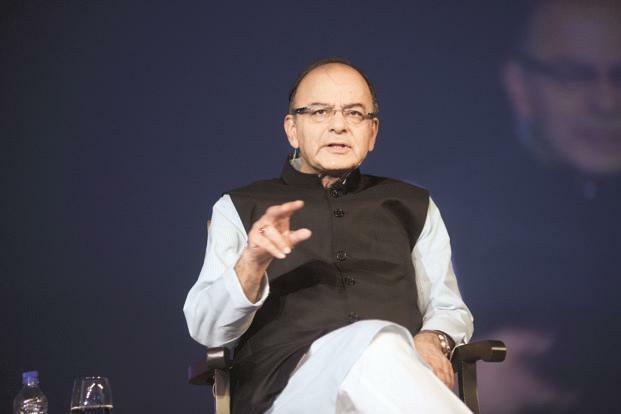 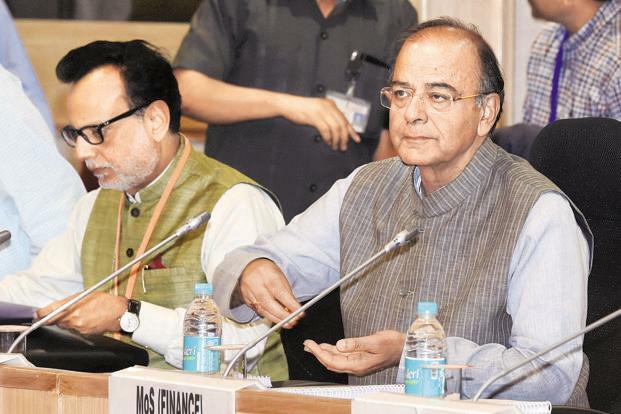 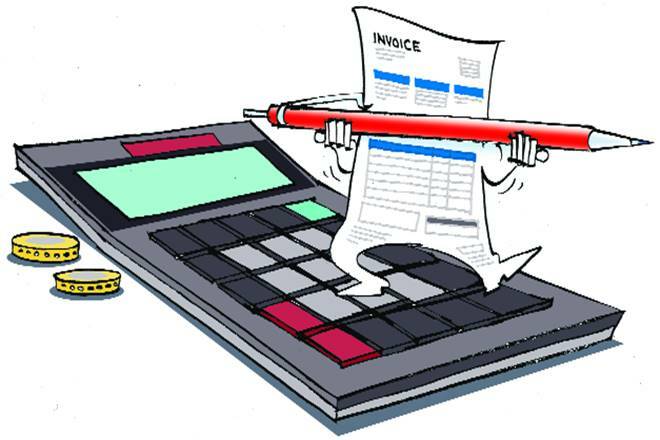 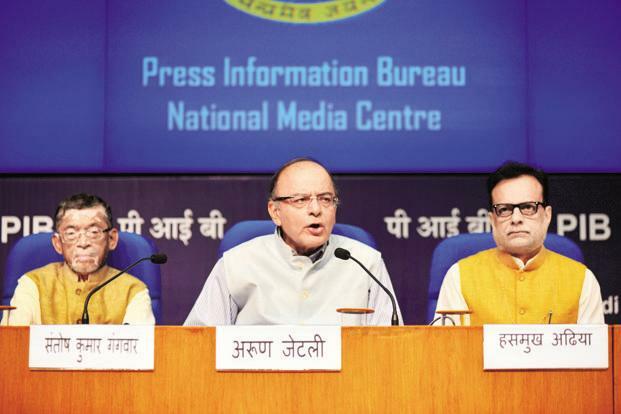 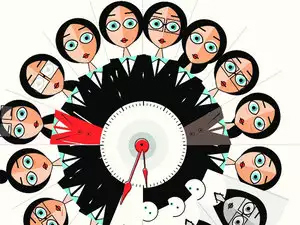 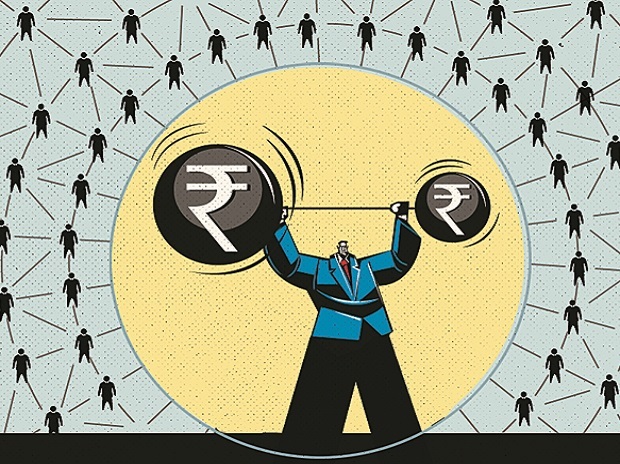 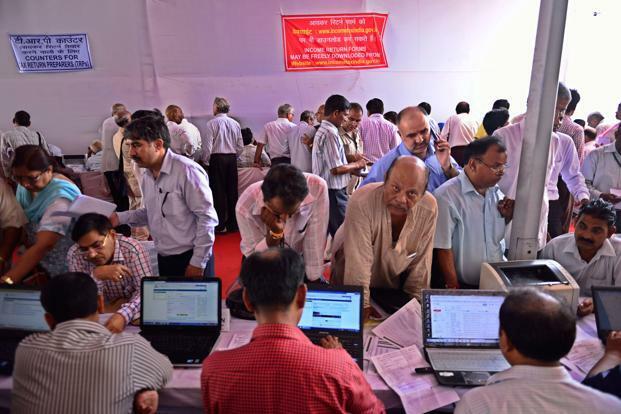 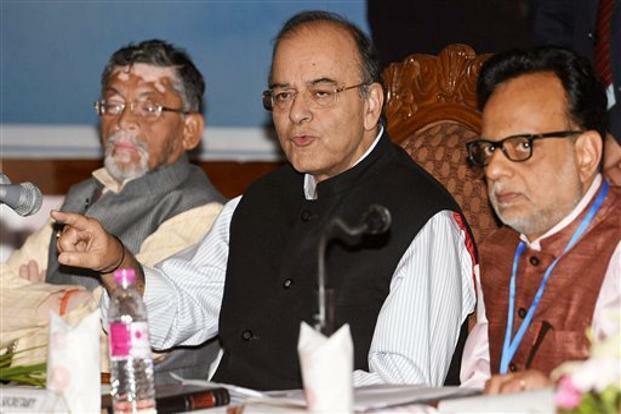 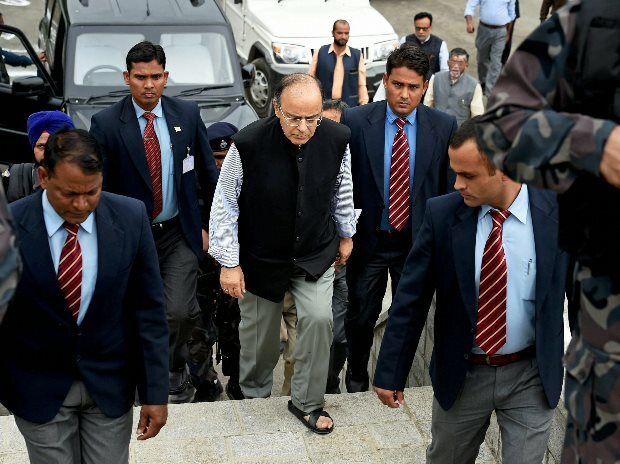 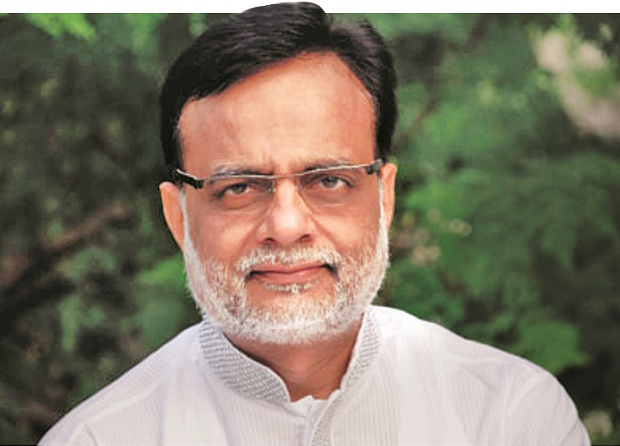 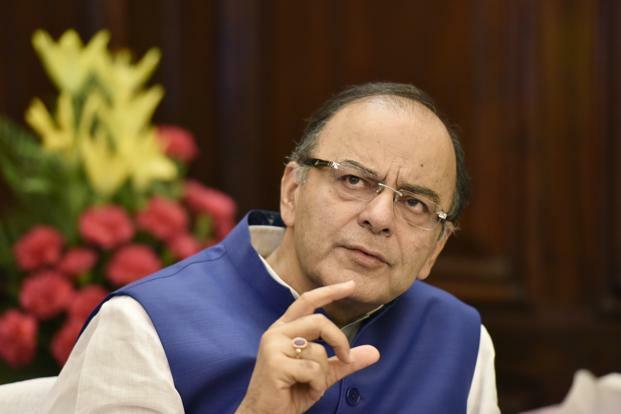 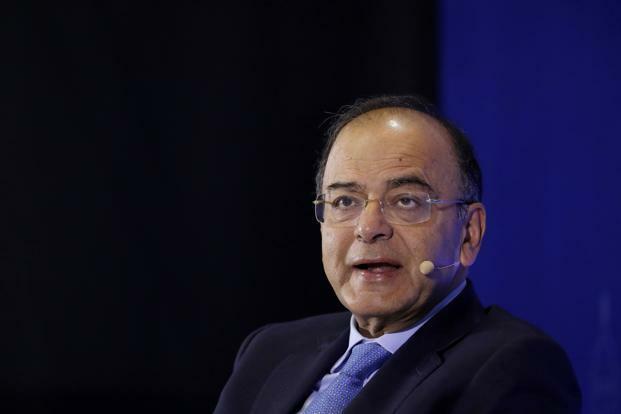 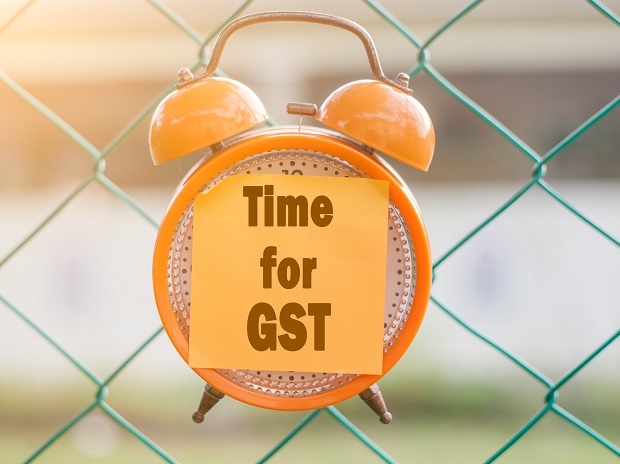 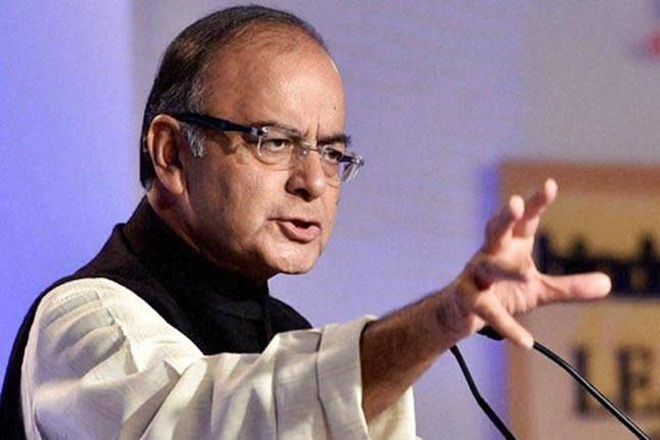 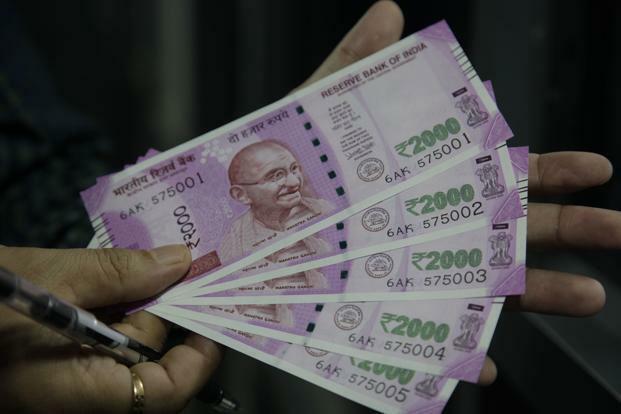 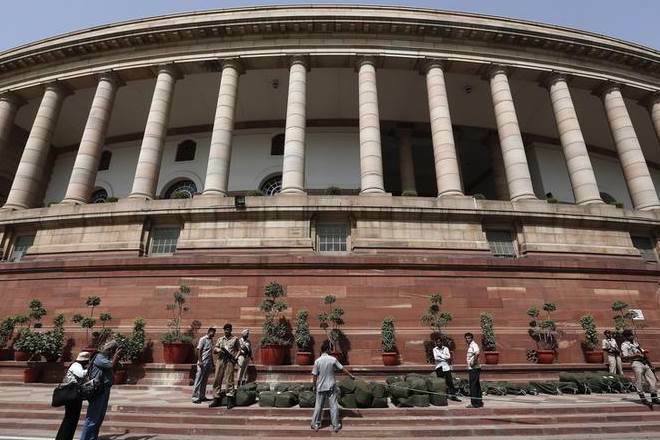 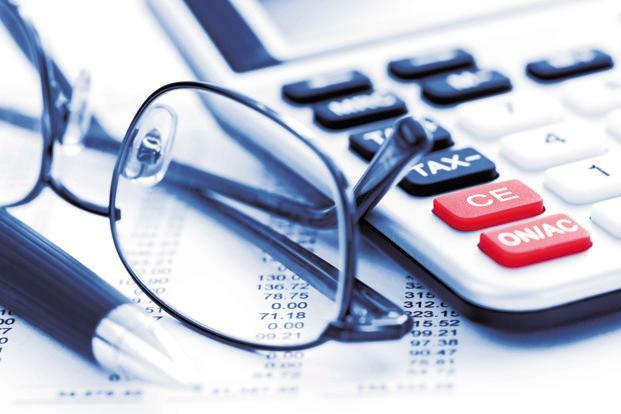 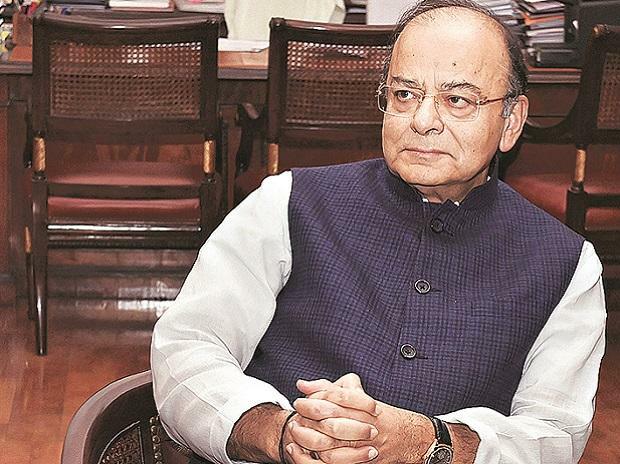 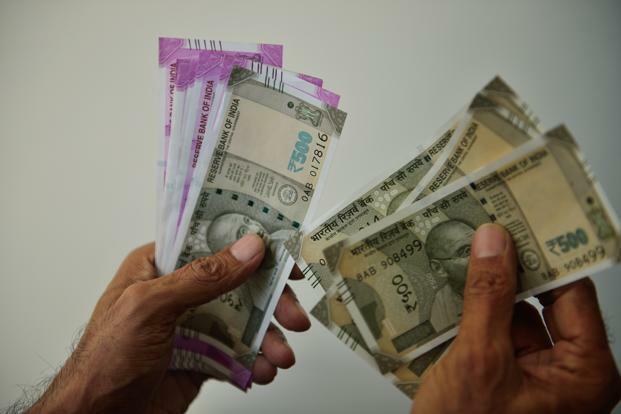 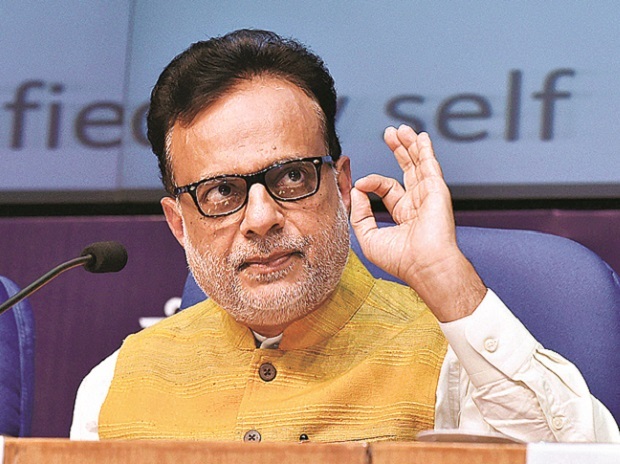 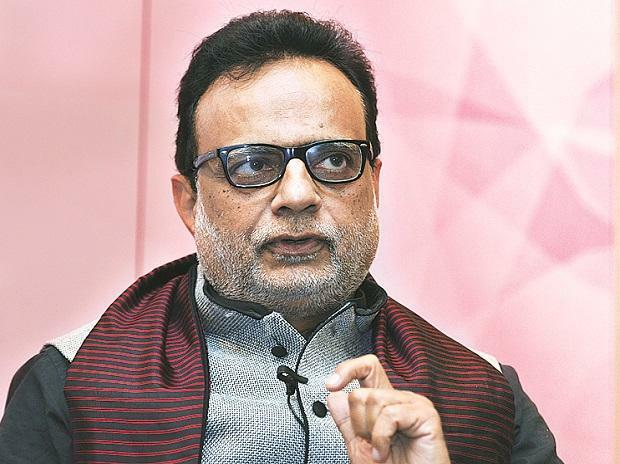 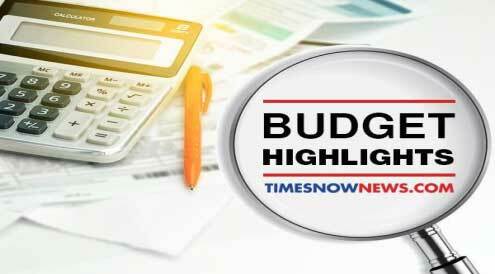 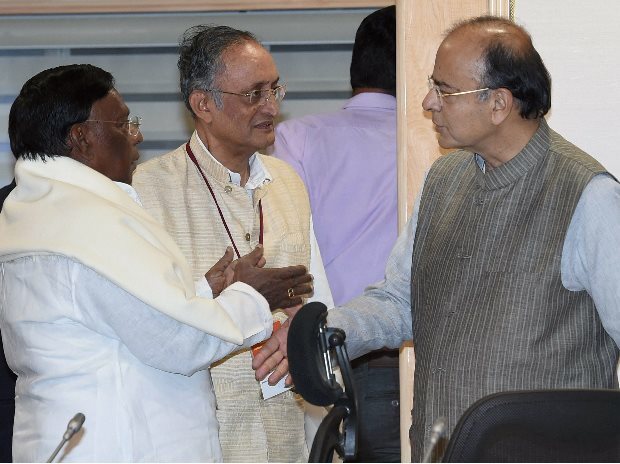 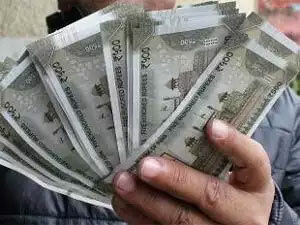 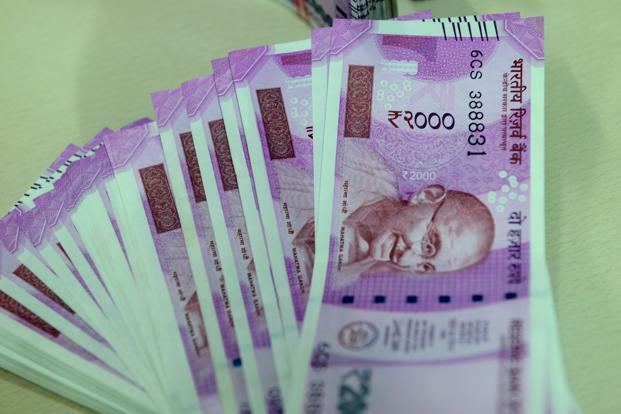 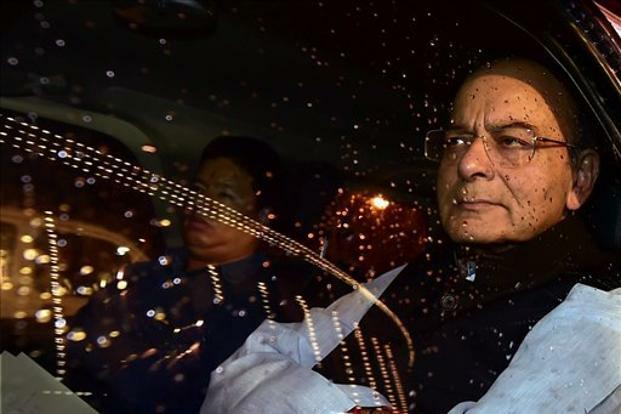 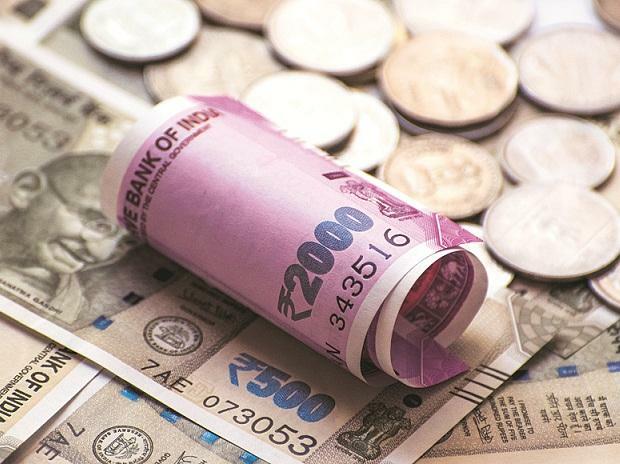 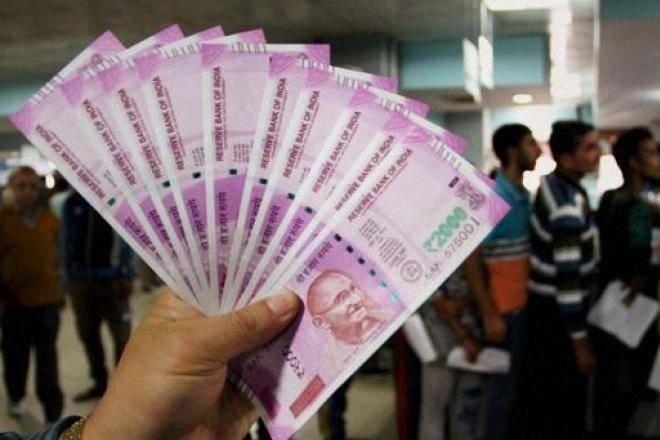 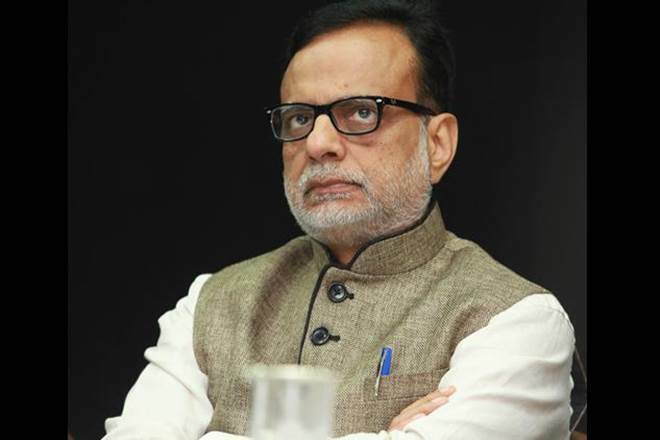 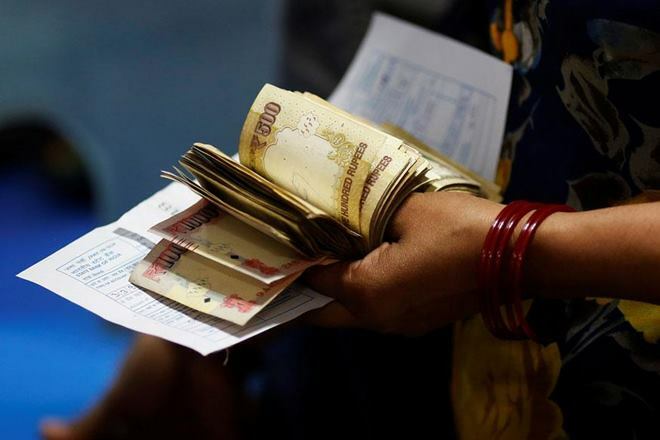 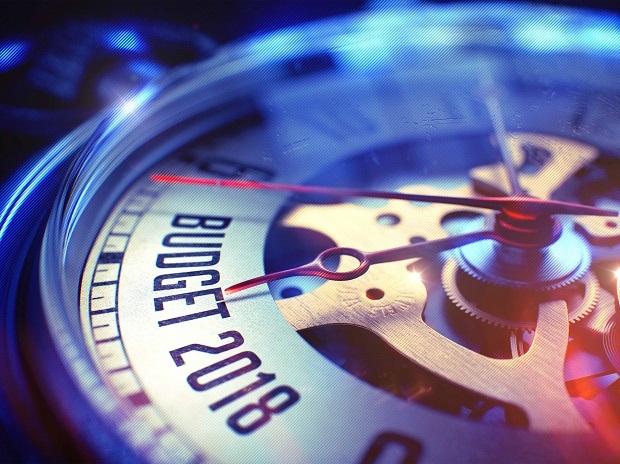 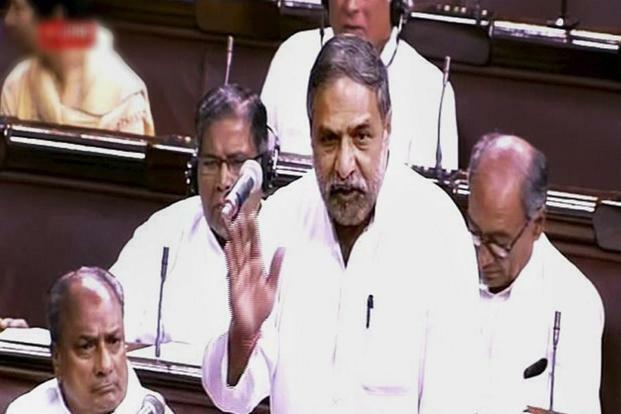 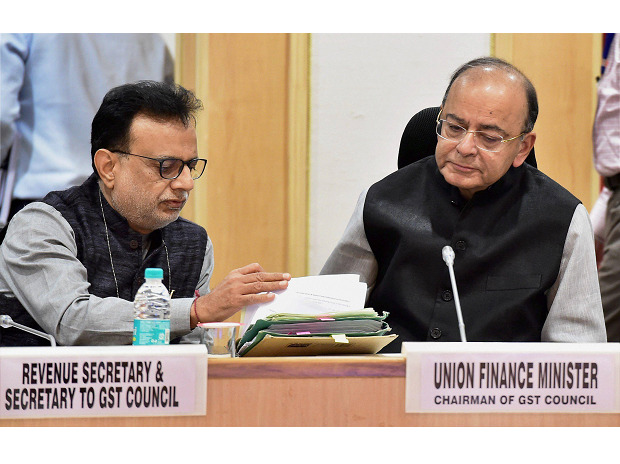 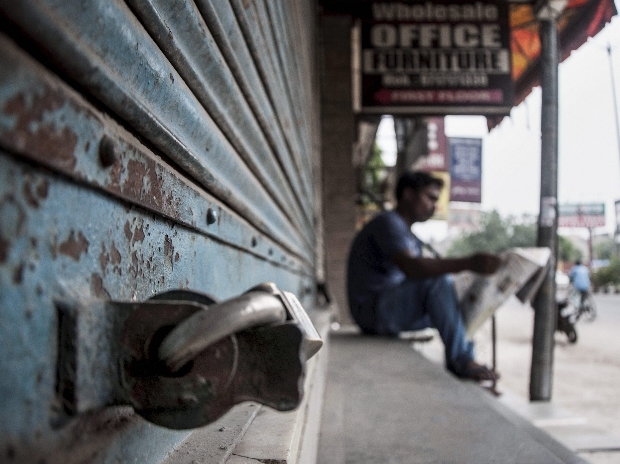 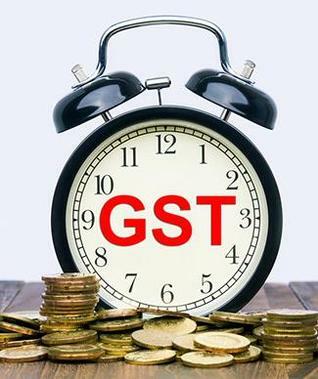 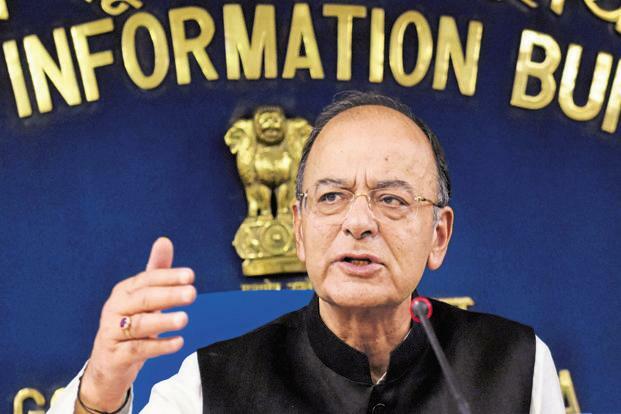 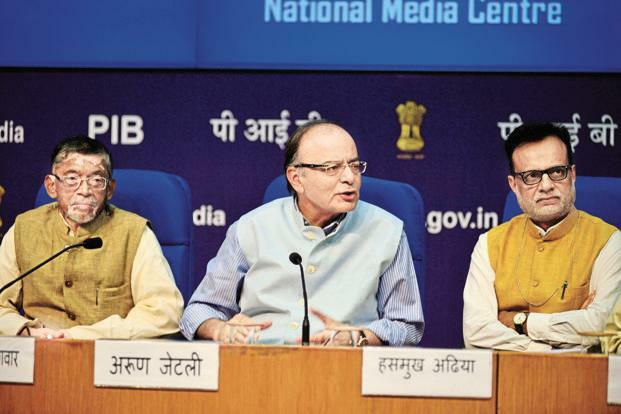 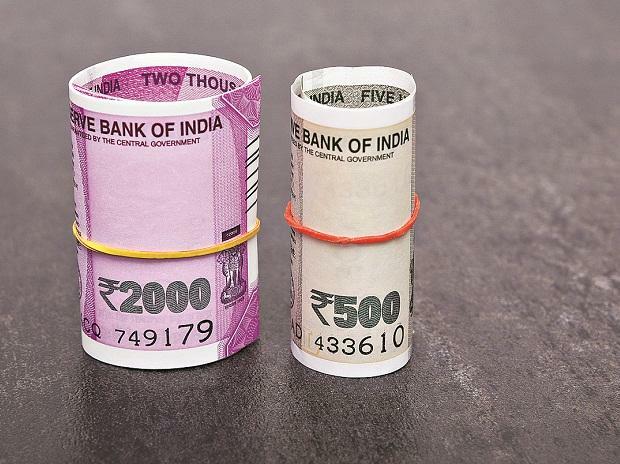 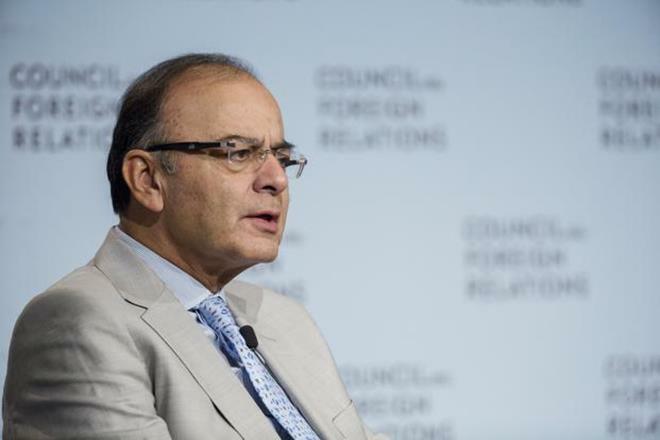 The finance ministry on Tuesday quoted revenue secretary Hasmukh Adhia to say categorically that the 1 July deadline will not be missed. 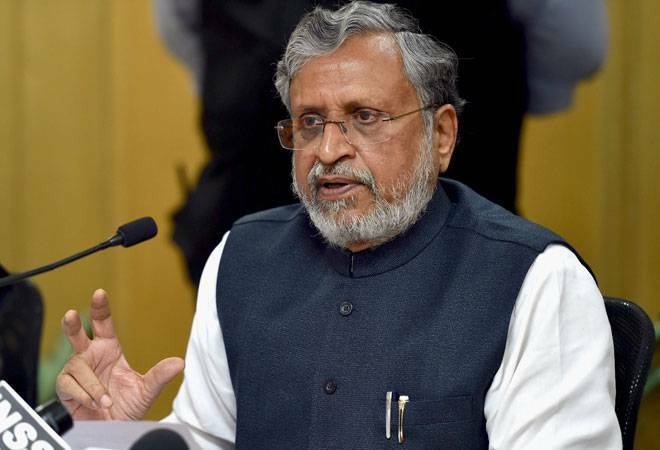 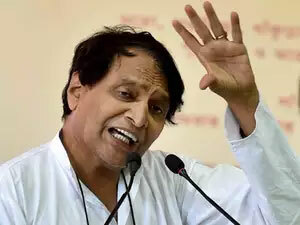 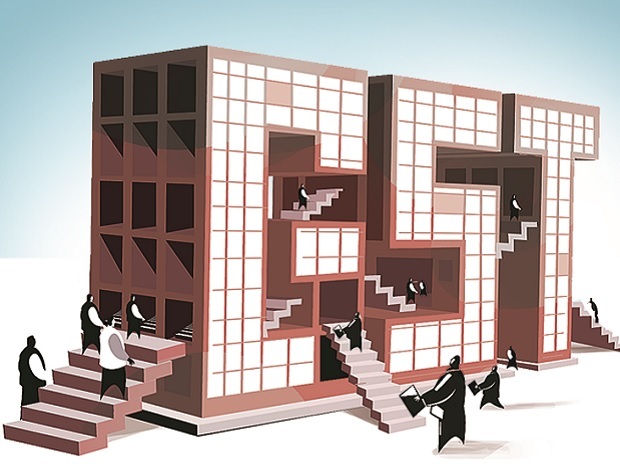 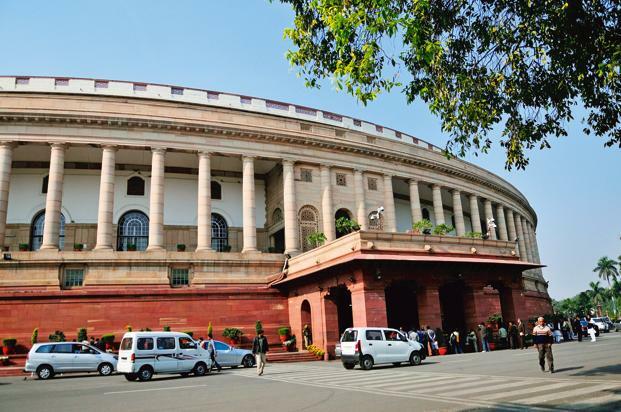 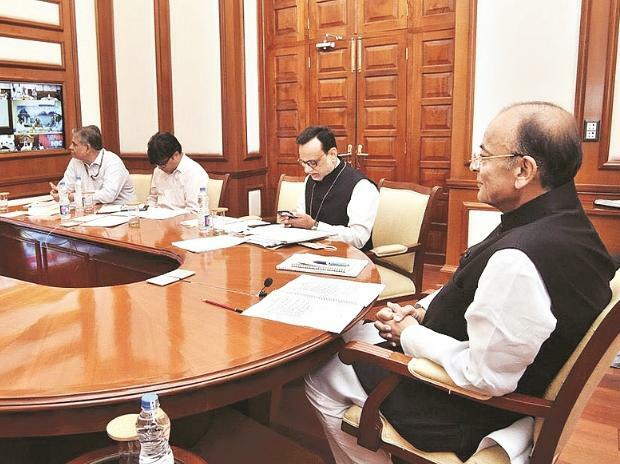 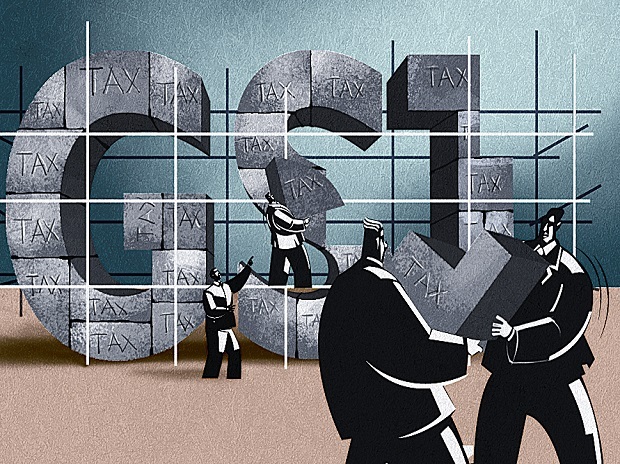 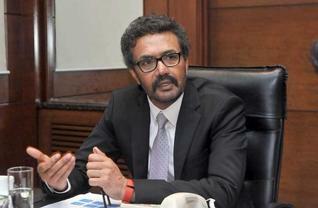 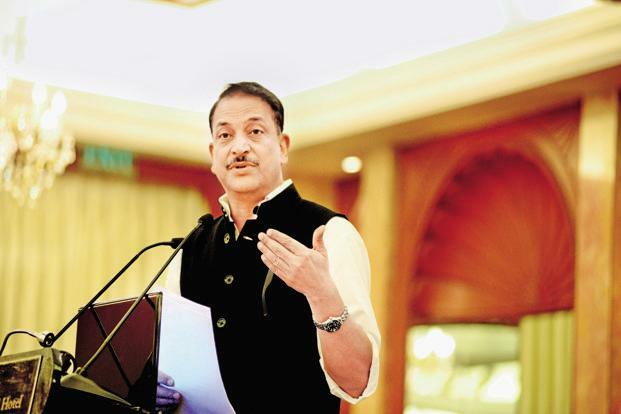 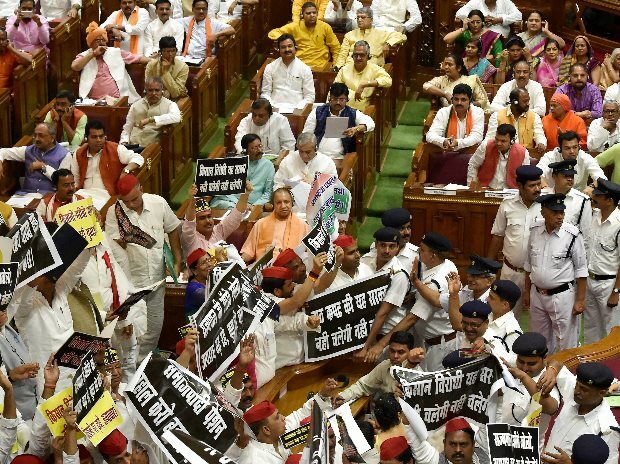 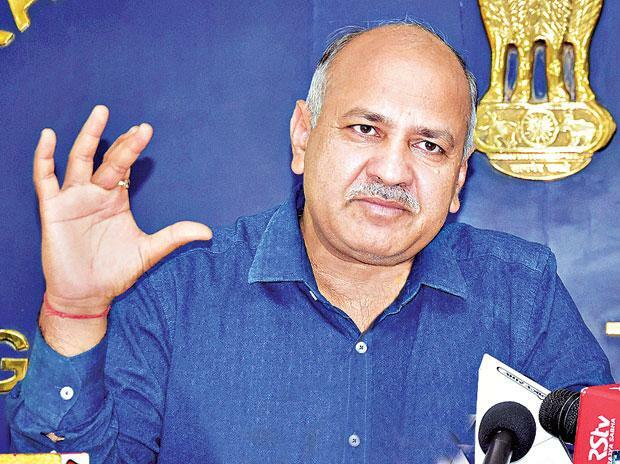 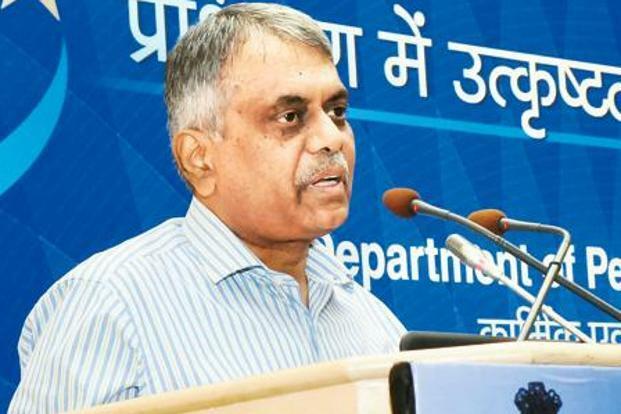 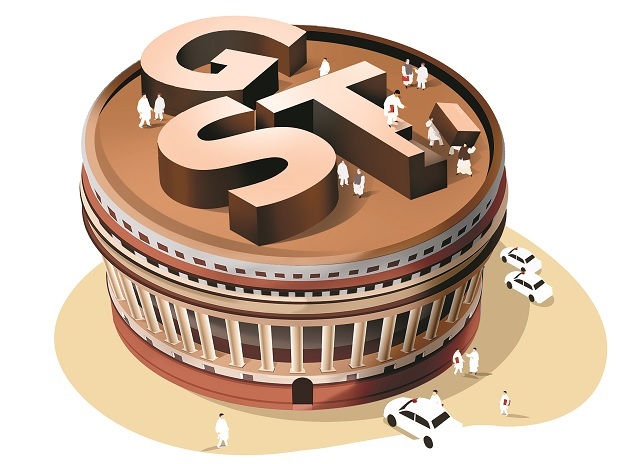 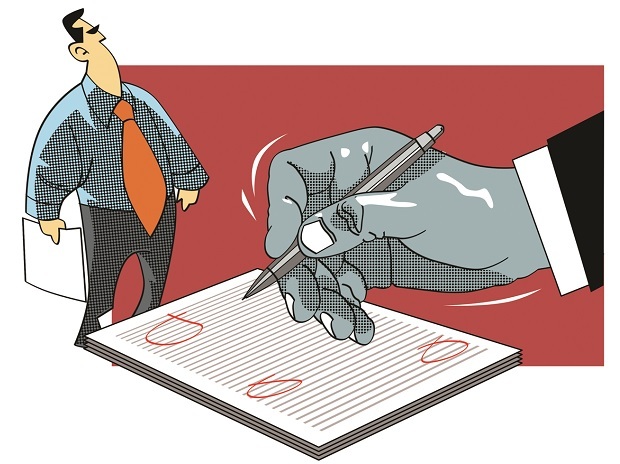 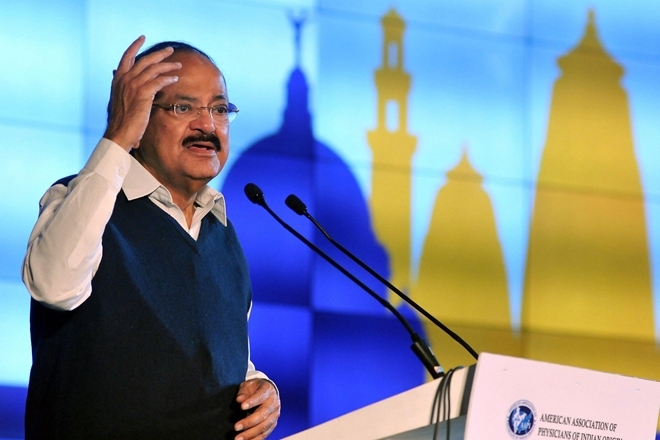 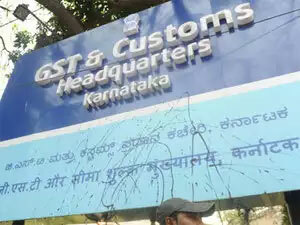 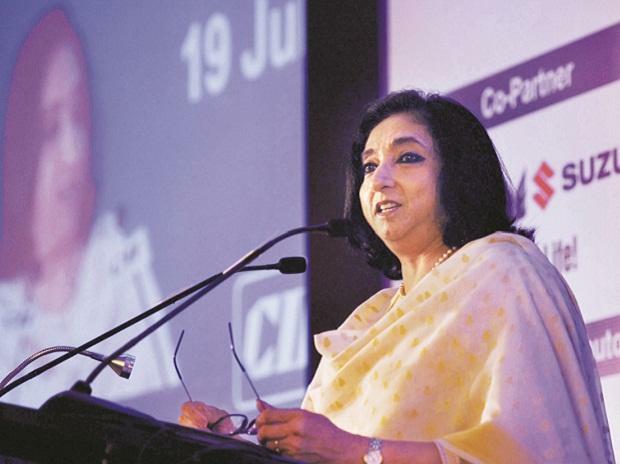 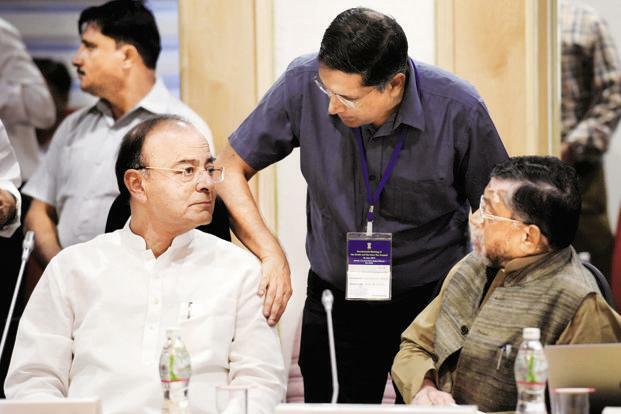 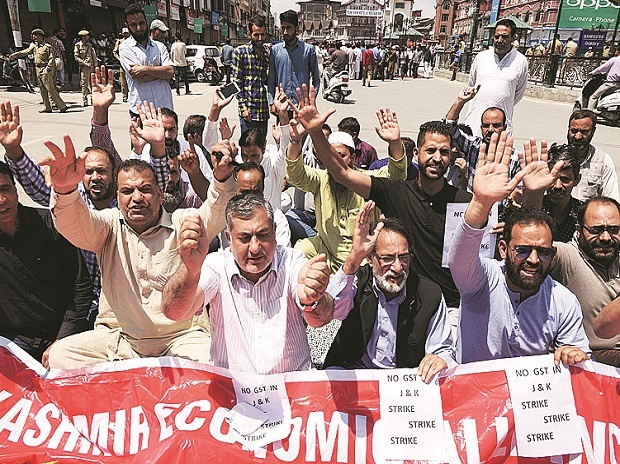 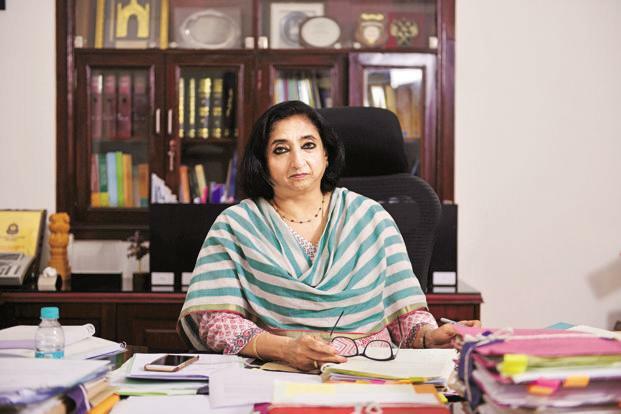 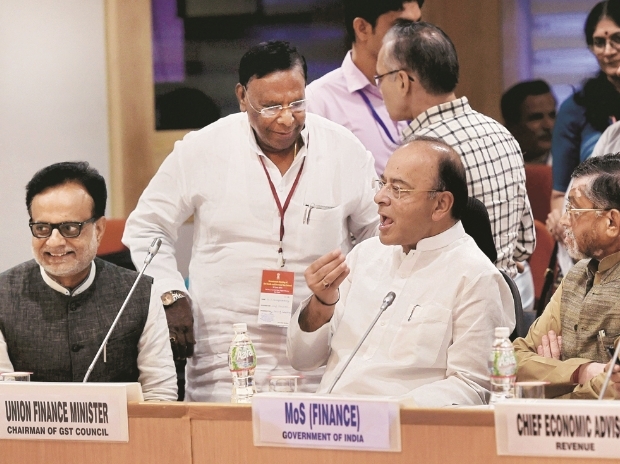 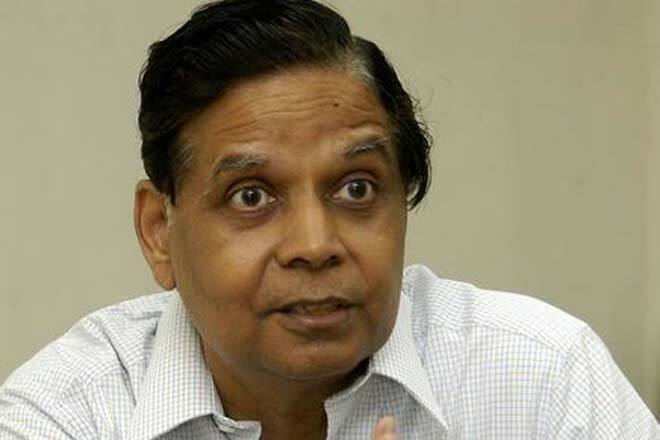 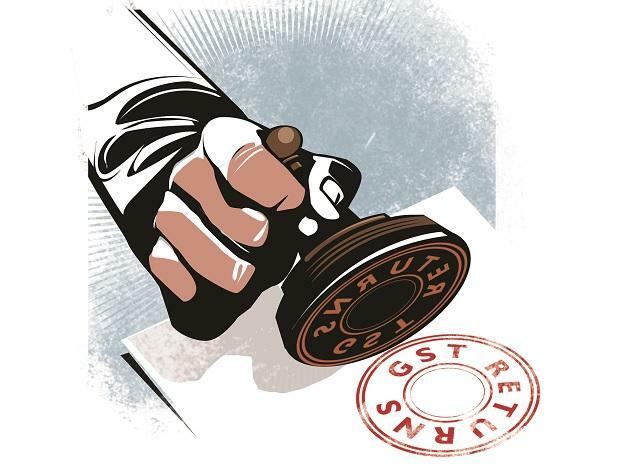 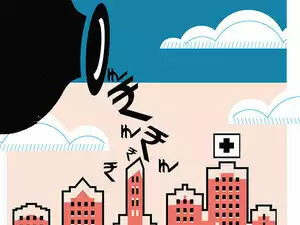 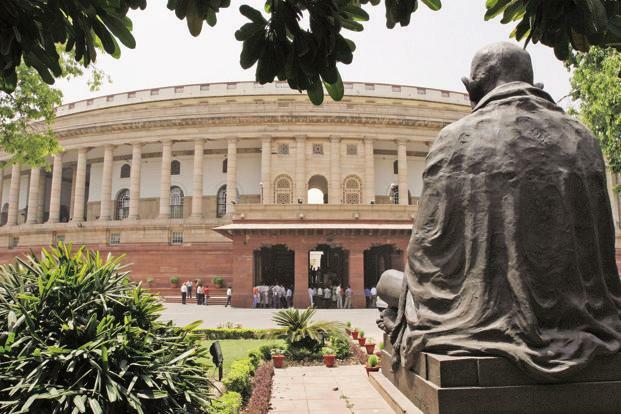 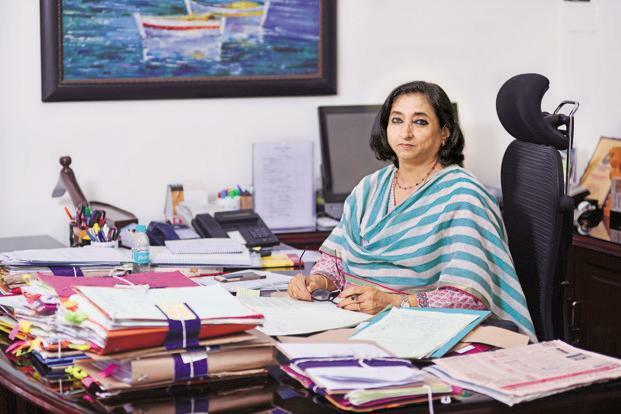 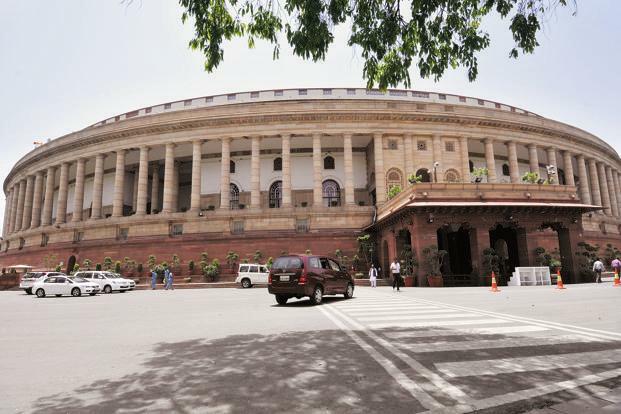 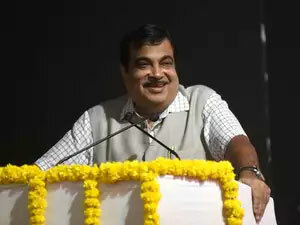 A state finance minister as well as another official who is part of the Council told Mint on condition of anonymity that no Council member has ever sought deferment of GST roll-out at its meetings. 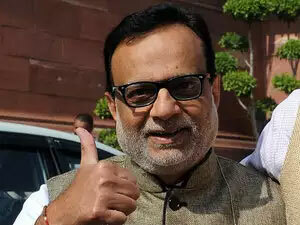 The Council may meet again, probably more than once, before the July roll-out of the tax reform, Adhia told Mint on Thursday. 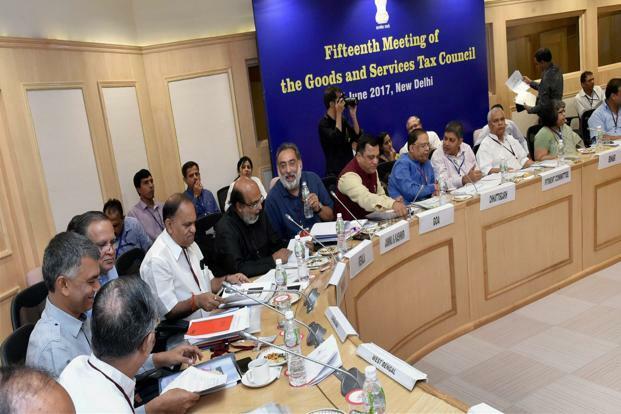 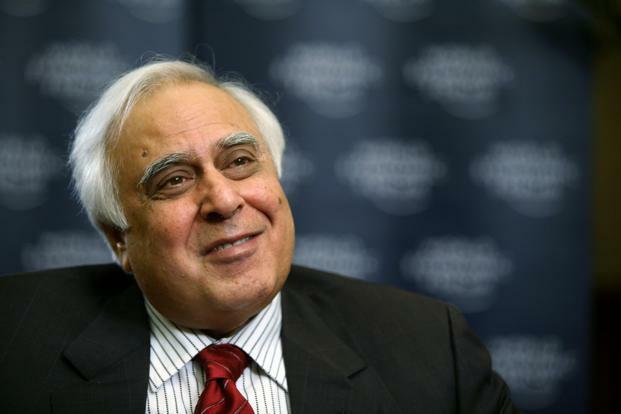 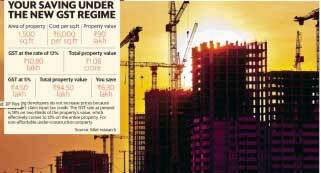 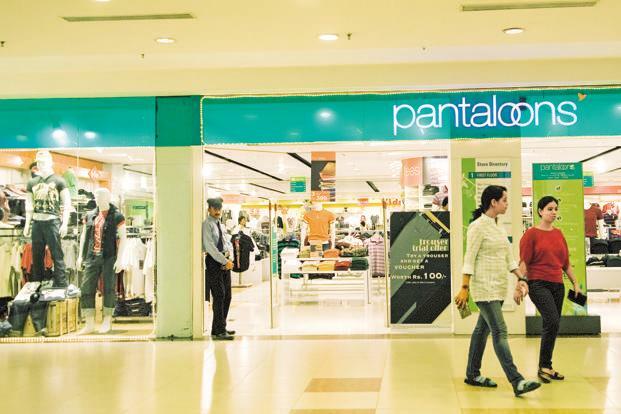 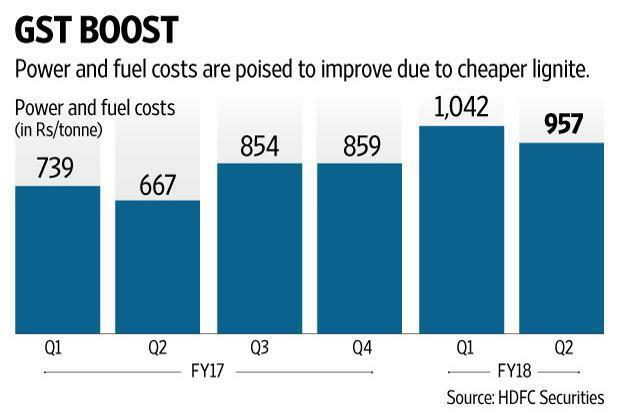 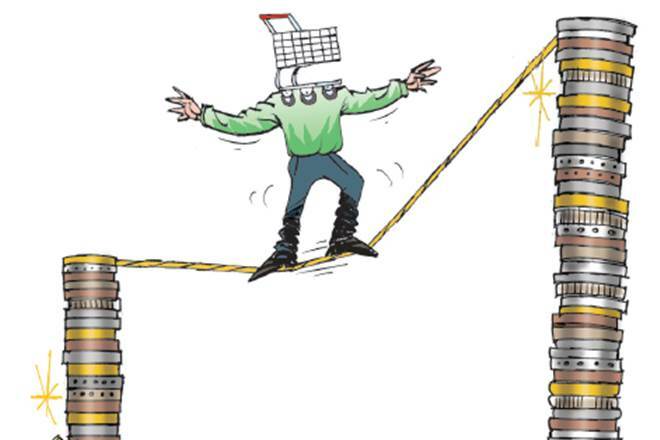 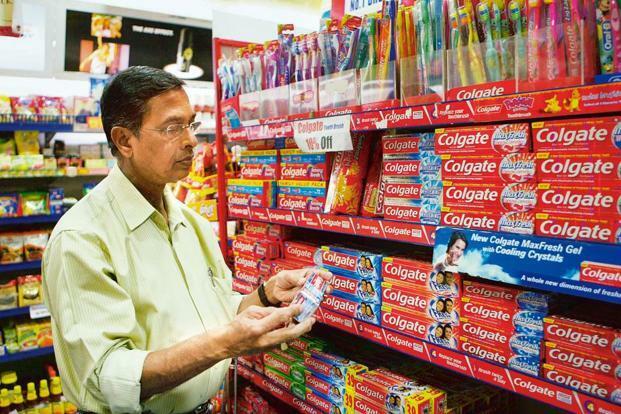 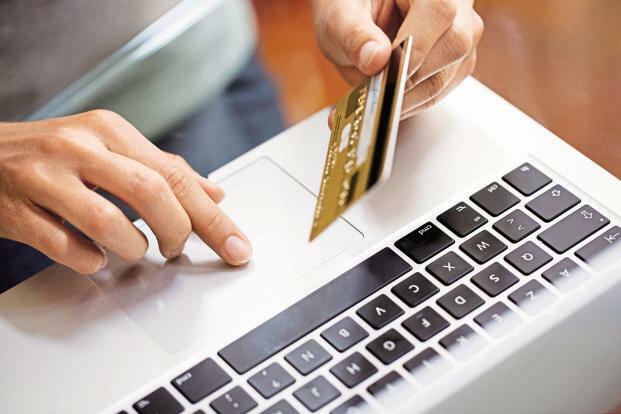 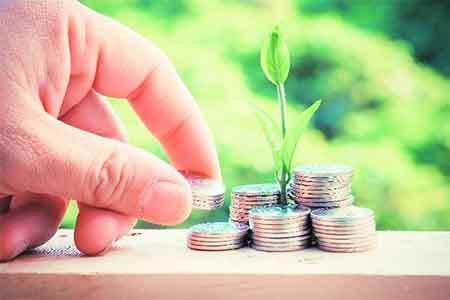 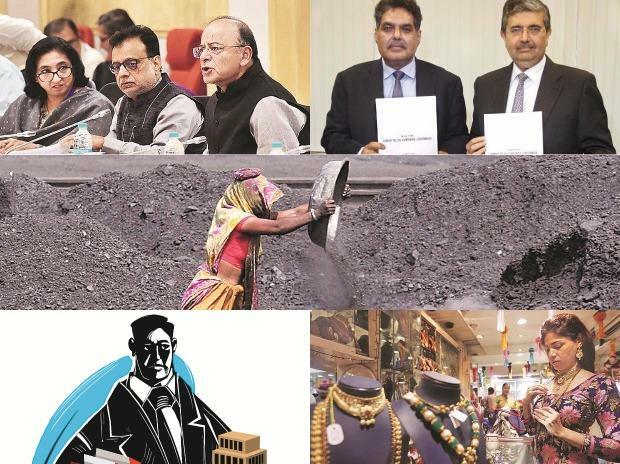 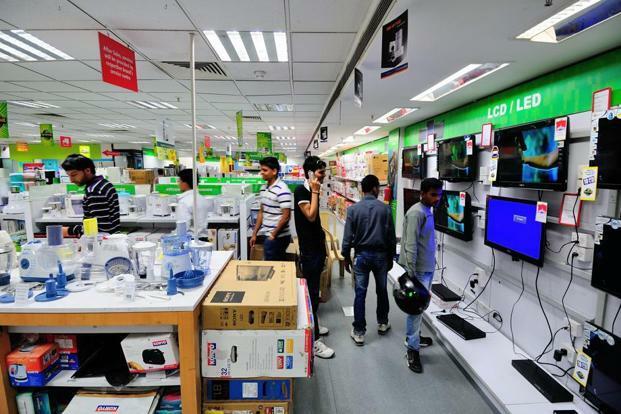 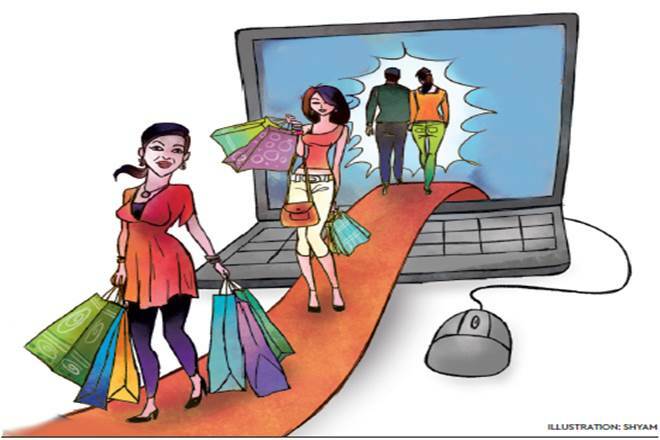 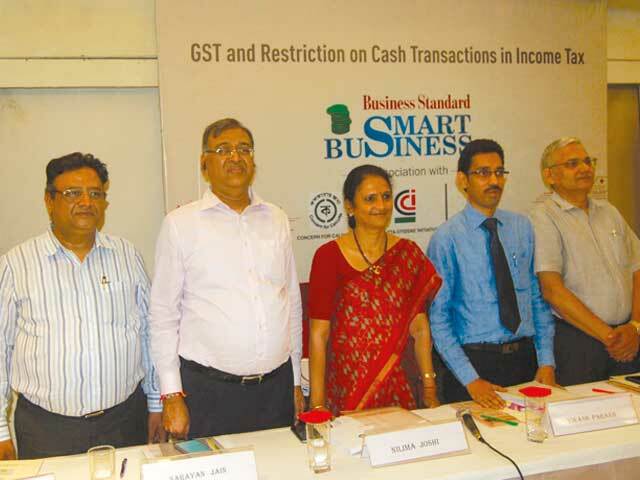 The Council’s focus on anti-profiteering measures stems from the desire to ensure that the tax reform benefits consumers by way of cooling retail inflation, which could boost demand in the economy and improve tax buoyancy at the central and state levels. 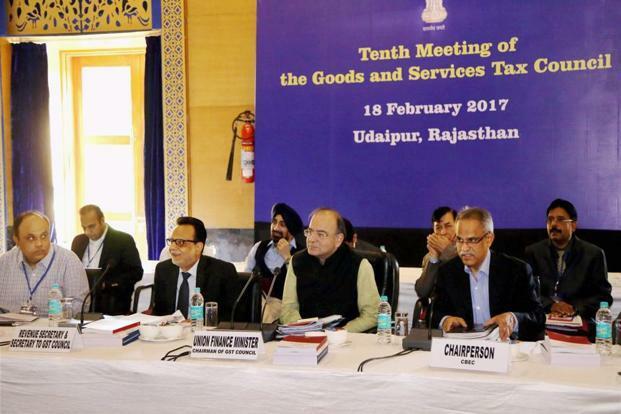 For this, tax officials have to ensure that the lower tax burden on many commodities and services is passed on to consumers. 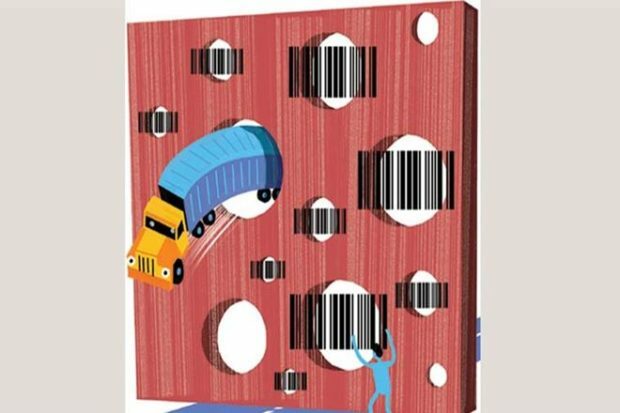 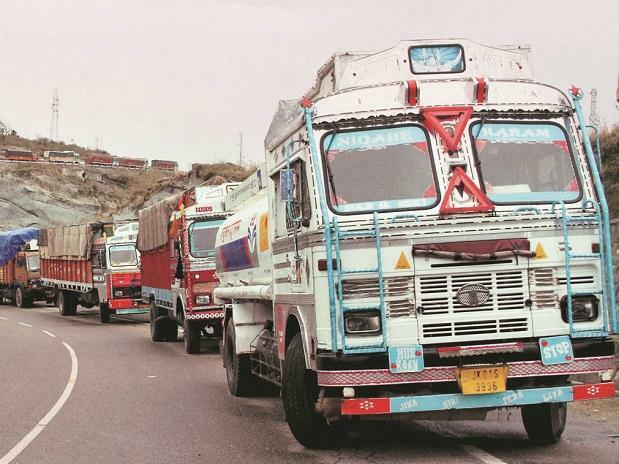 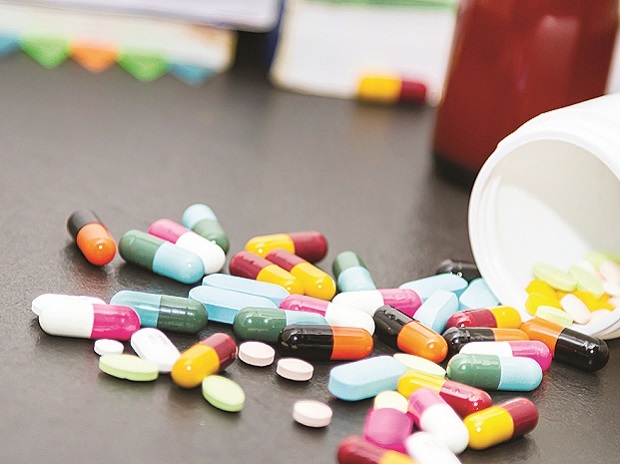 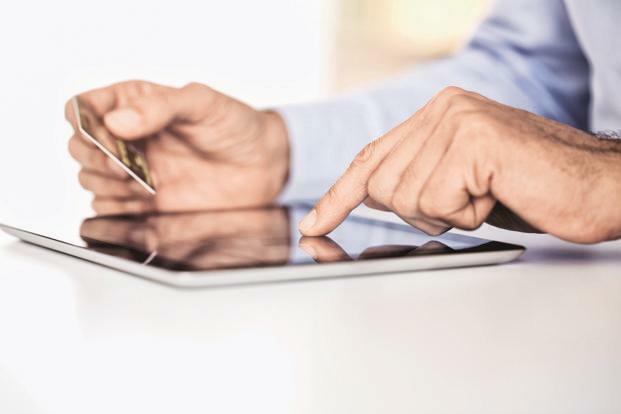 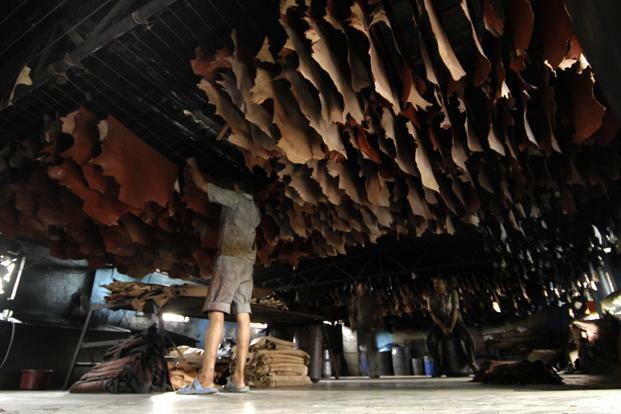 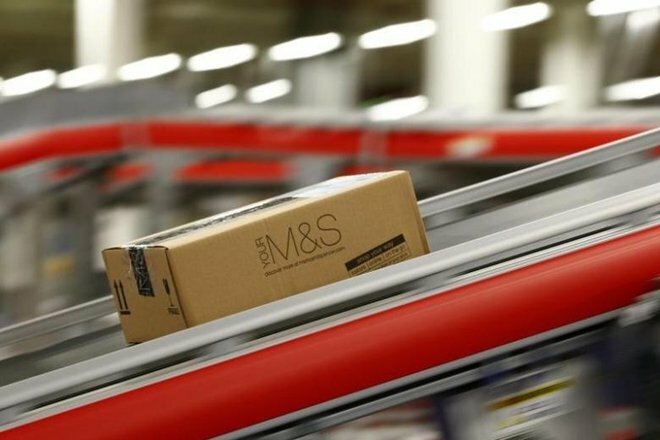 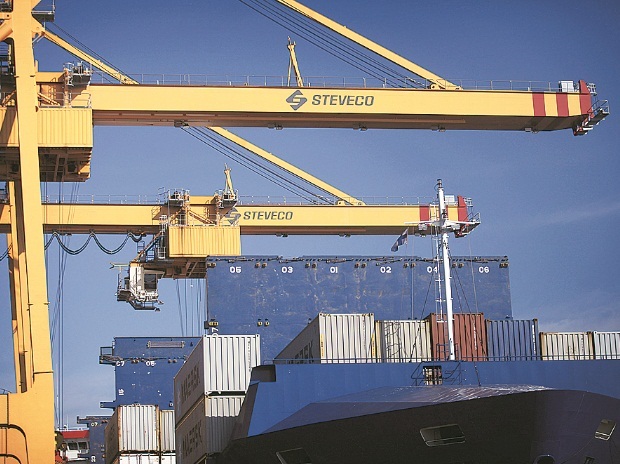 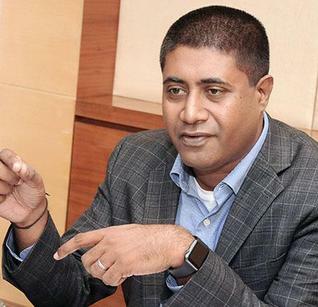 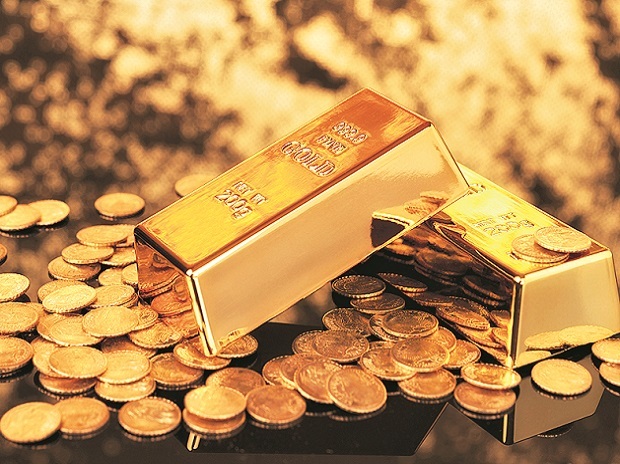 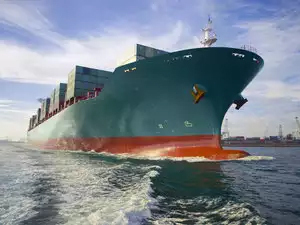 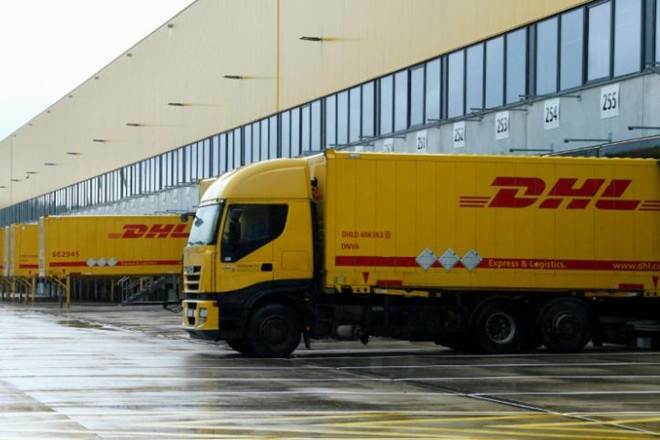 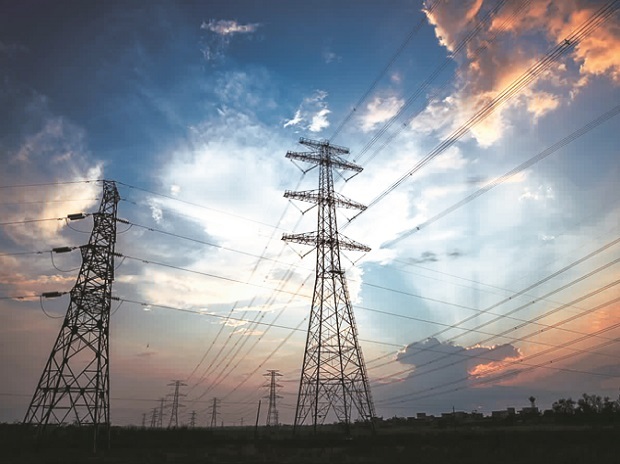 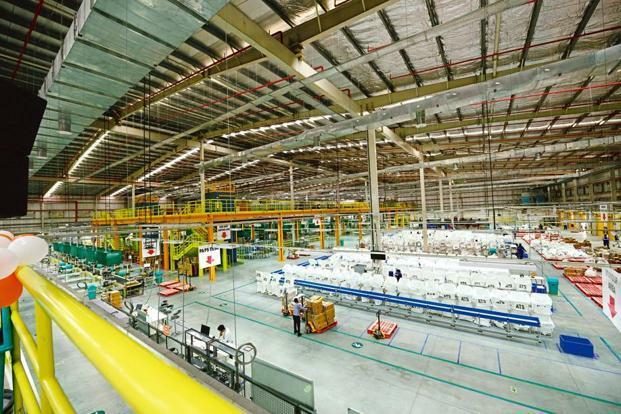 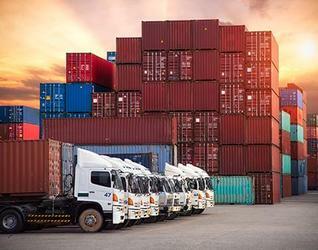 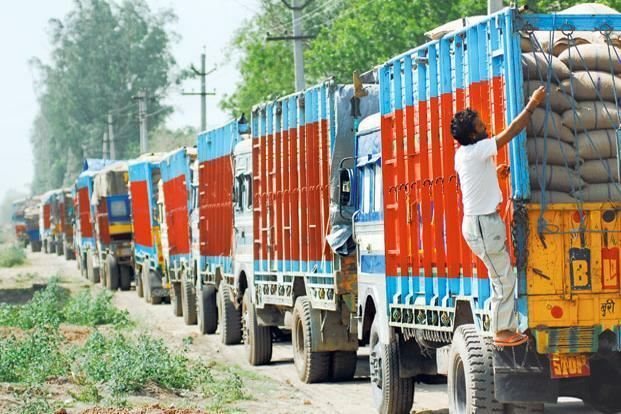 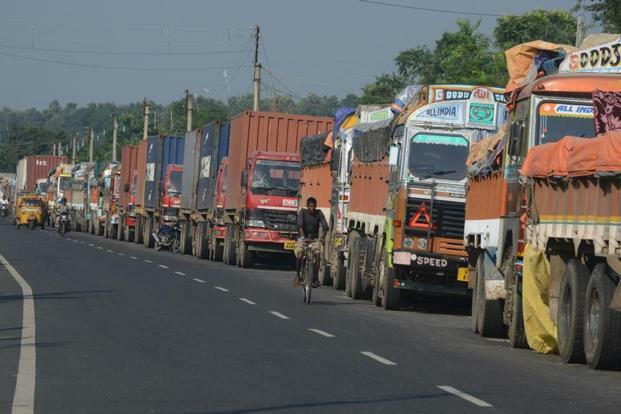 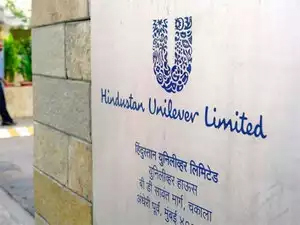 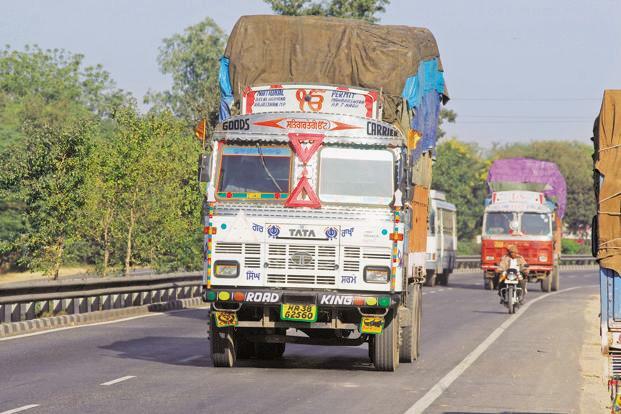 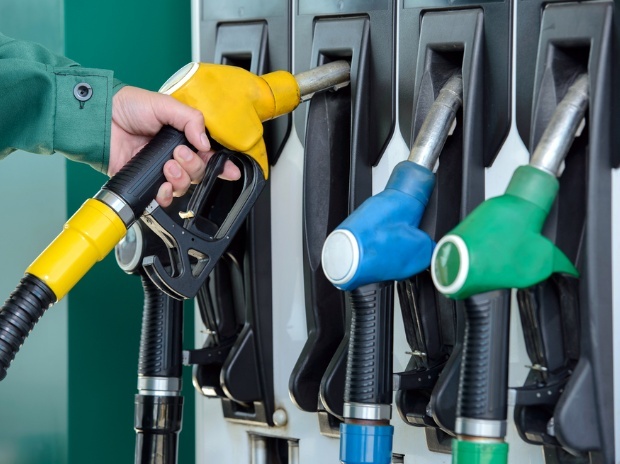 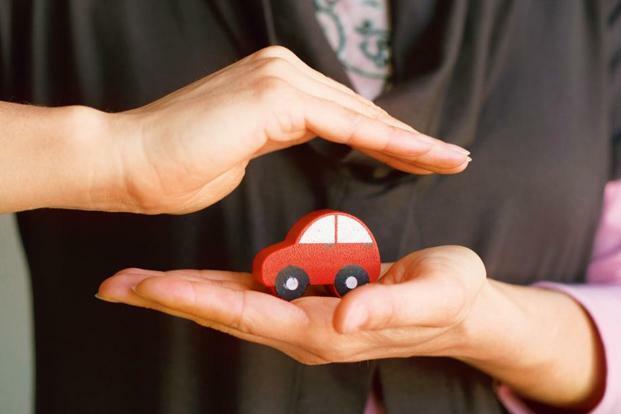 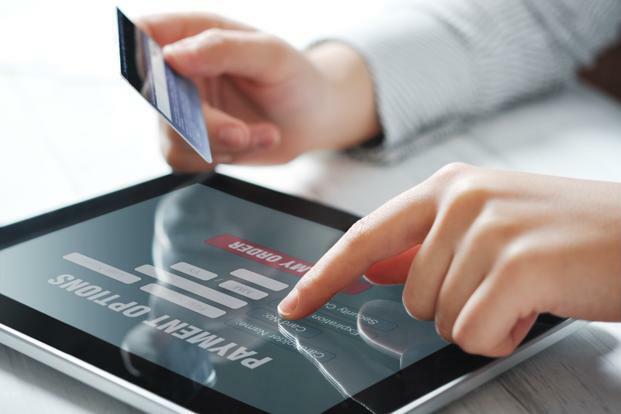 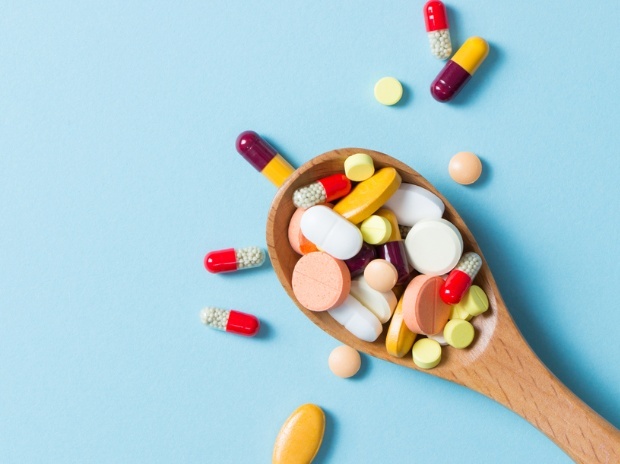 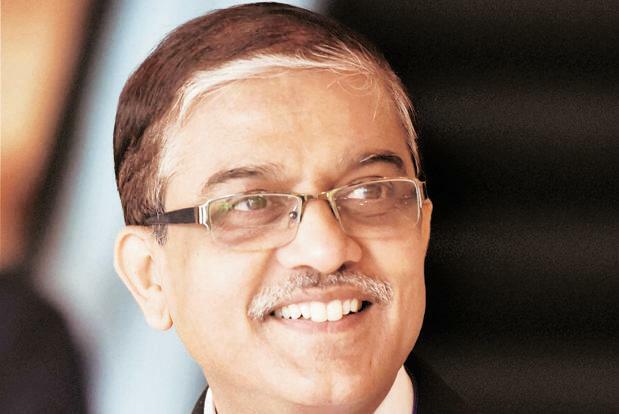 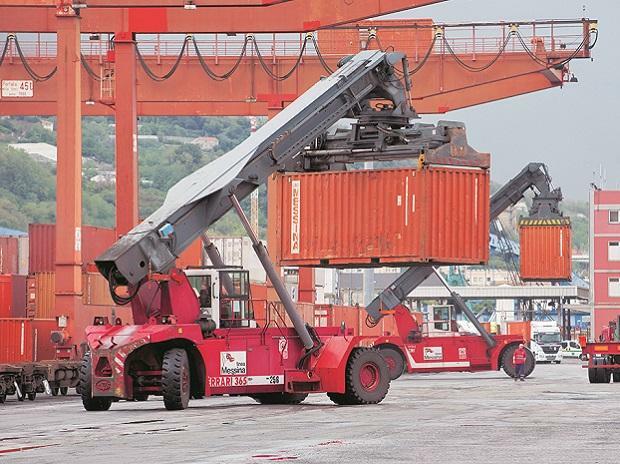 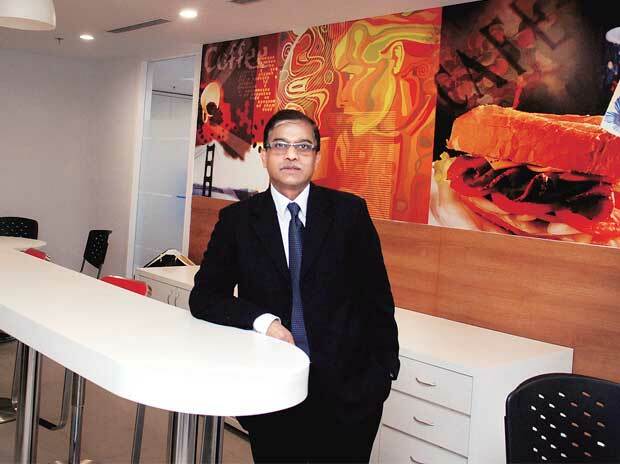 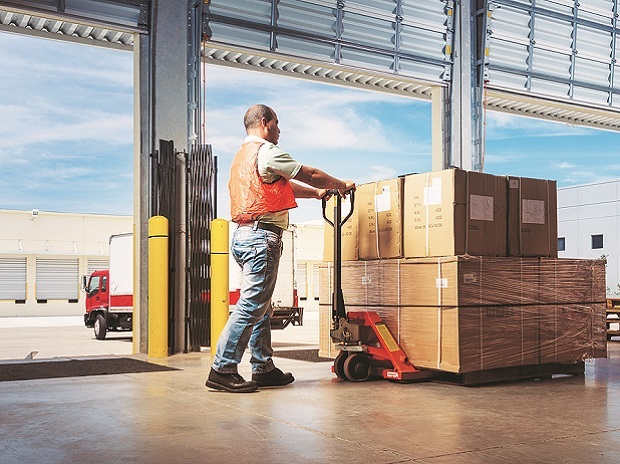 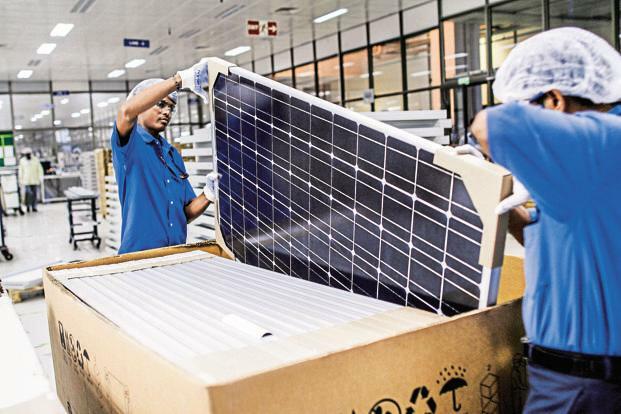 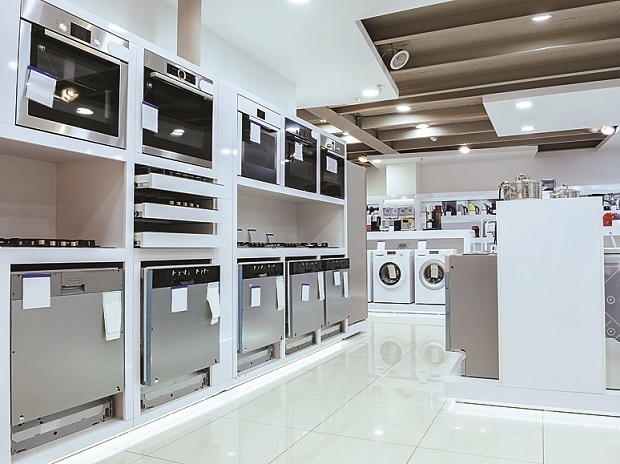 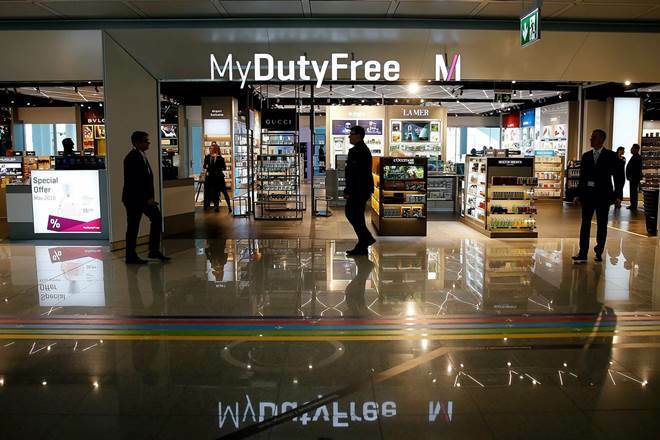 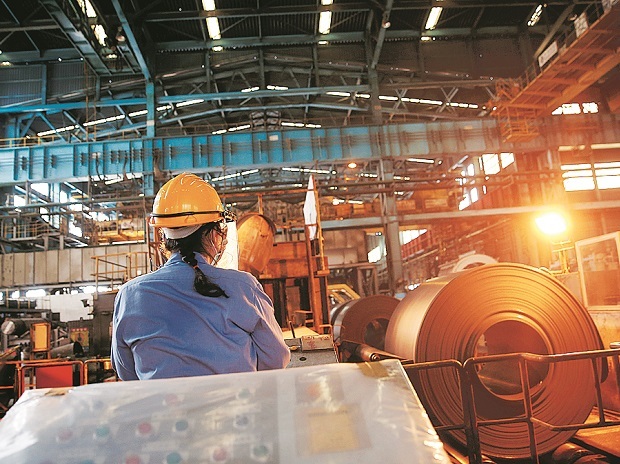 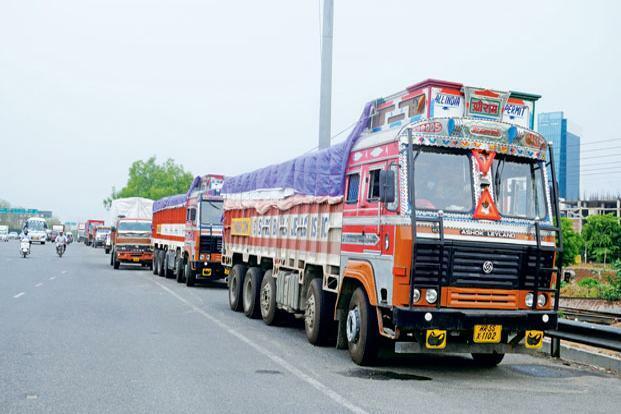 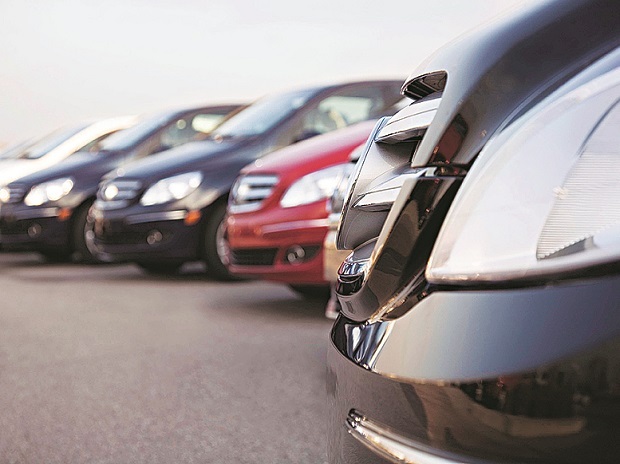 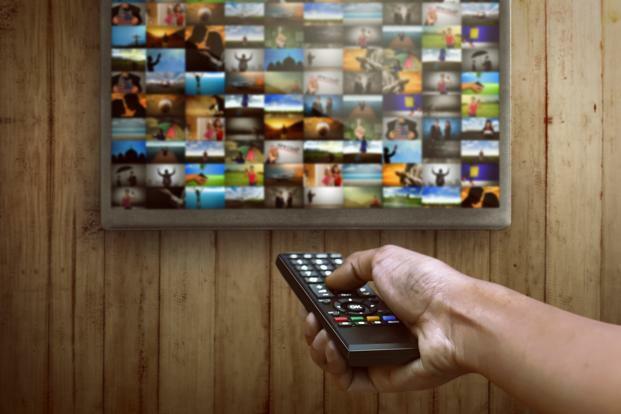 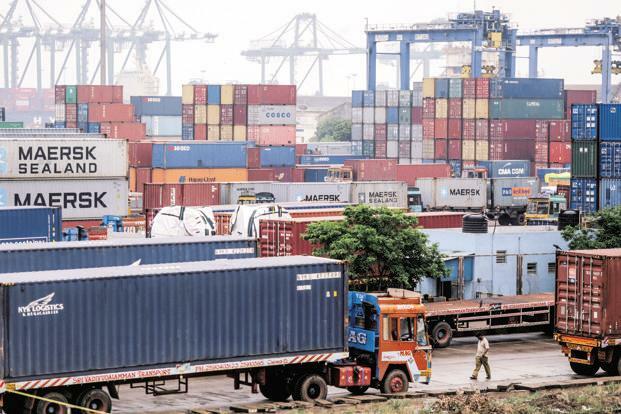 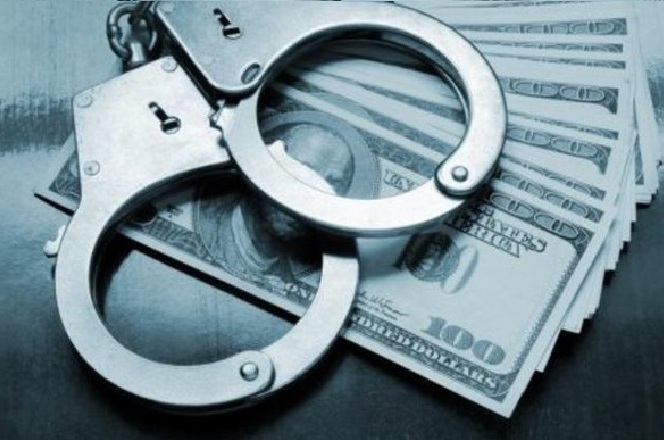 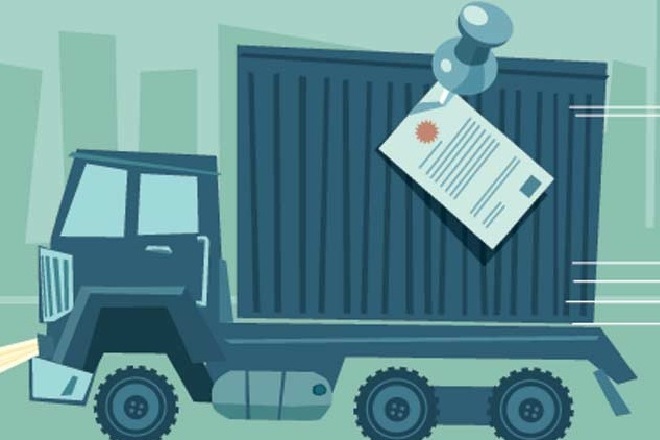 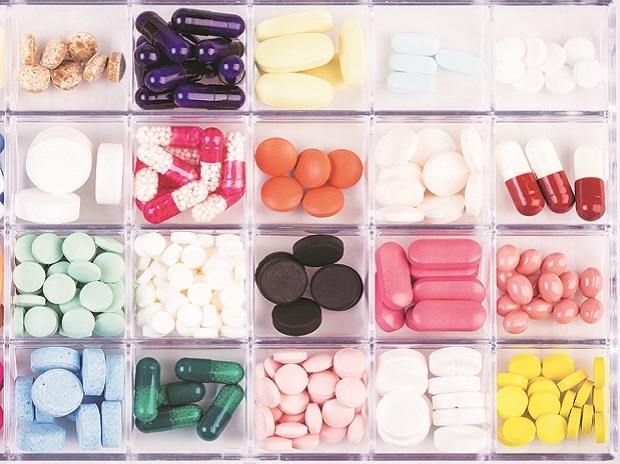 “It is imperative to get clarity on the anti-profiteering mechanism in advance so that the industry can manage their supply chain and ensure compliance,” said Bipin Sapra, tax partner, EY. 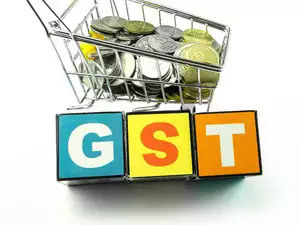 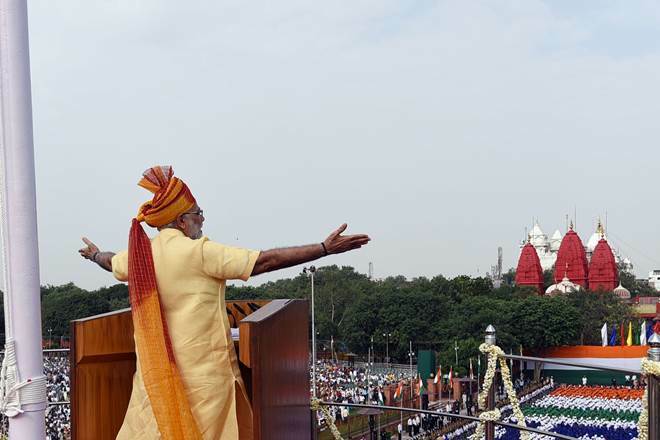 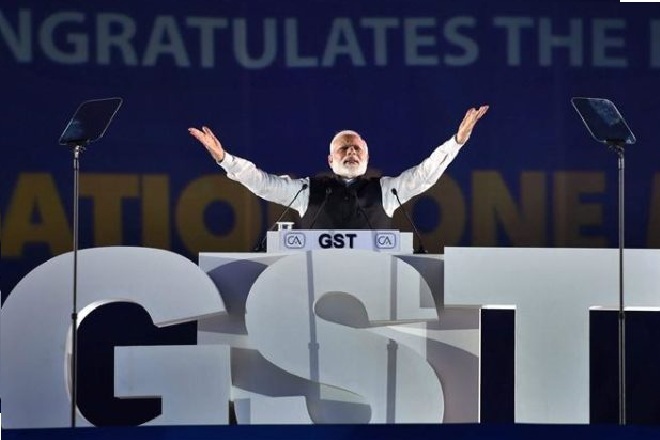 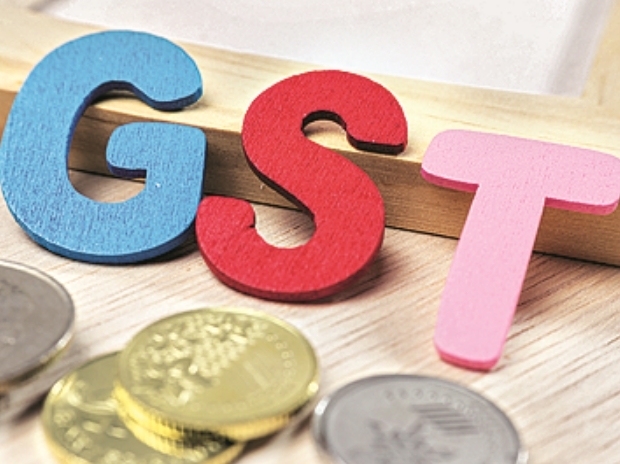 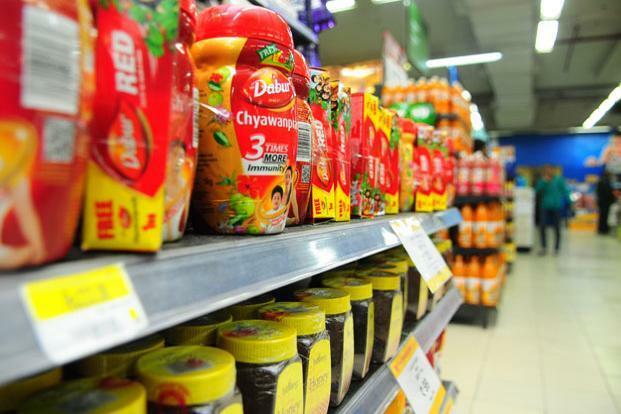 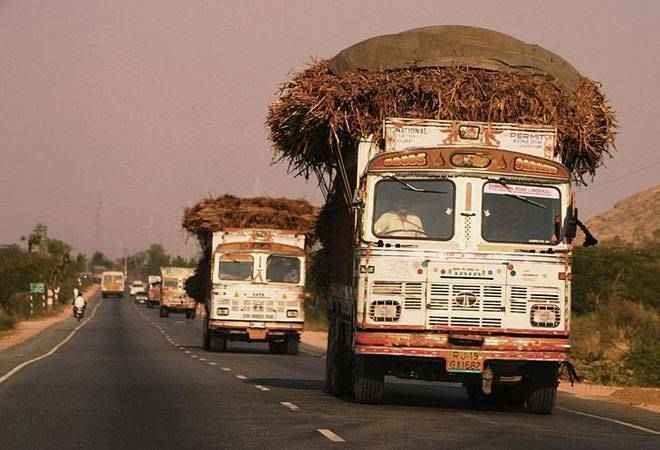 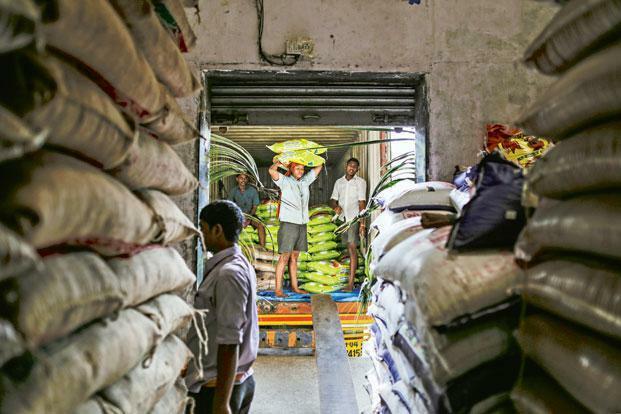 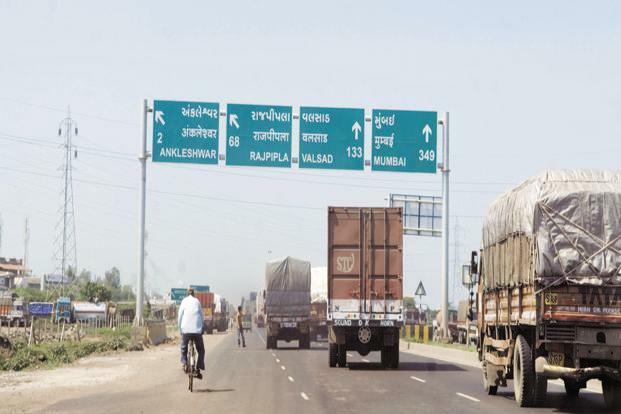 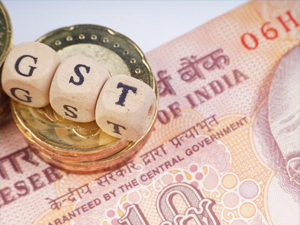 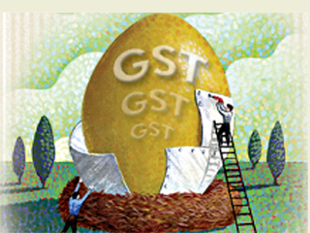 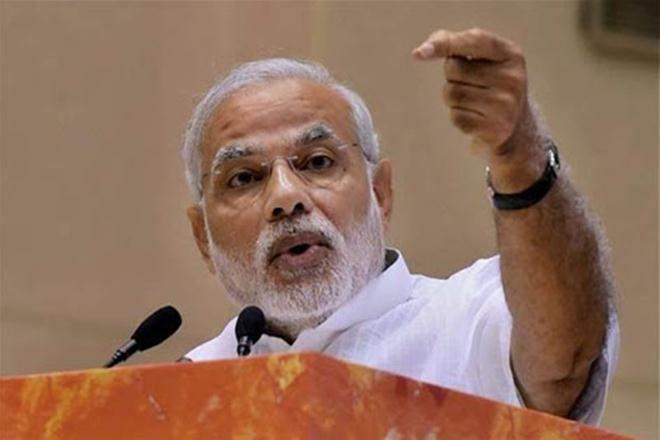 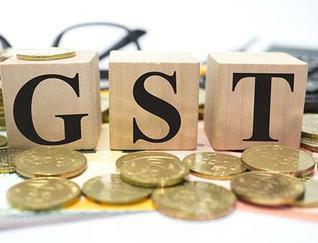 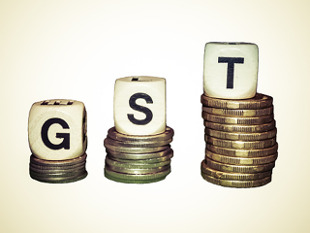 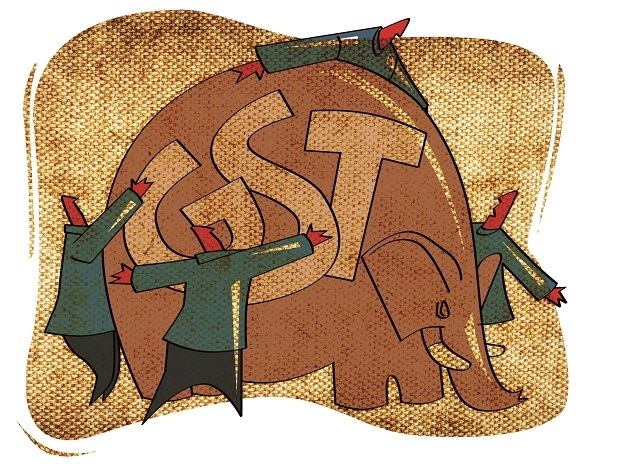 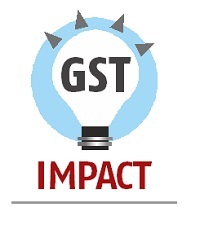 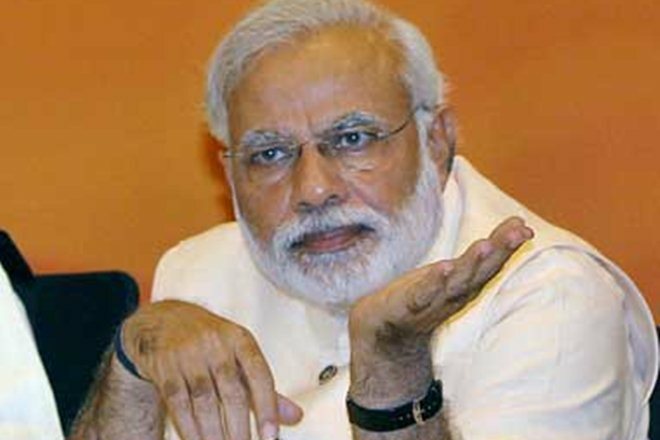 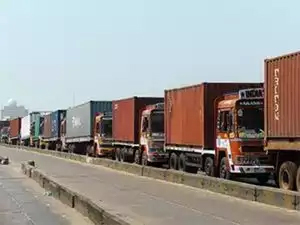 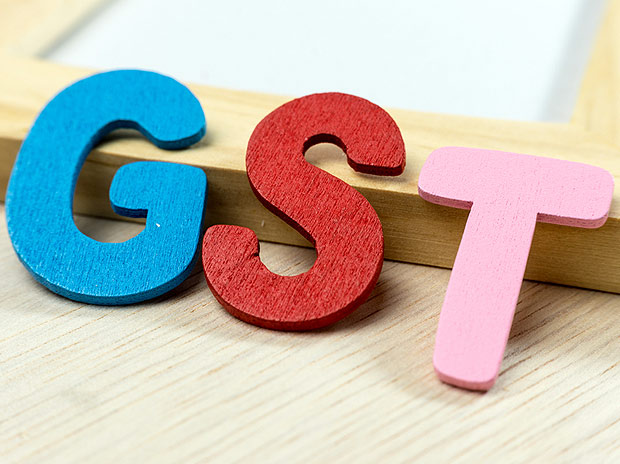 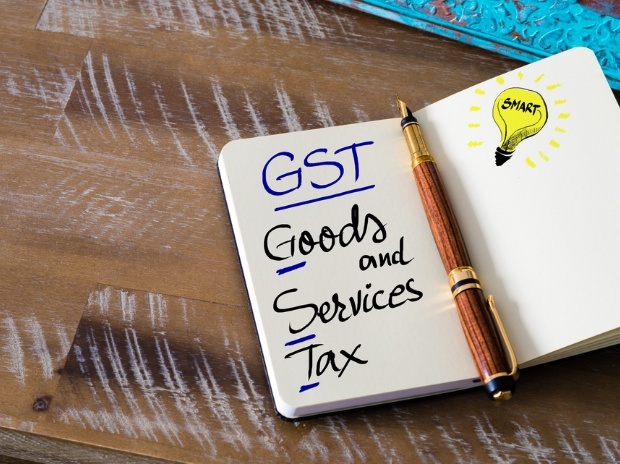 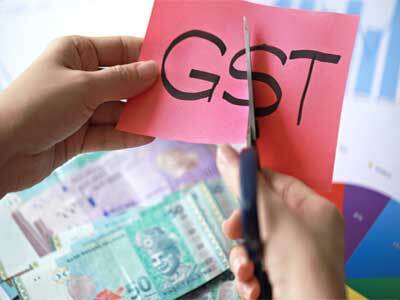 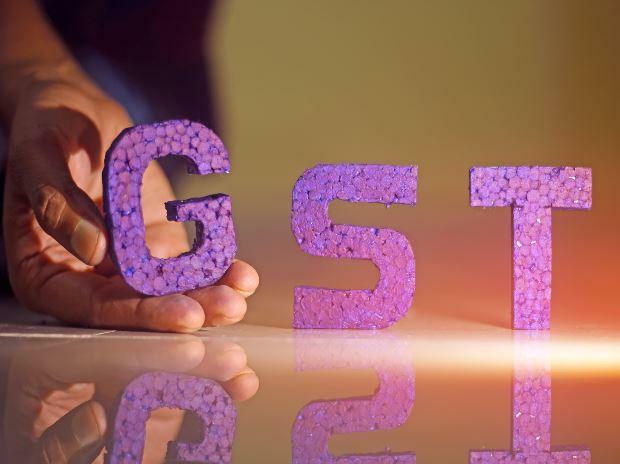 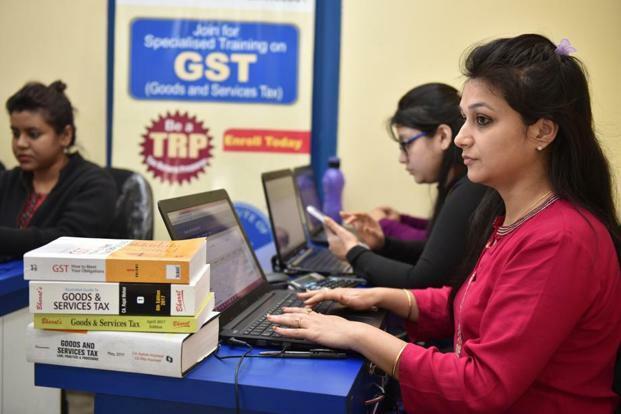 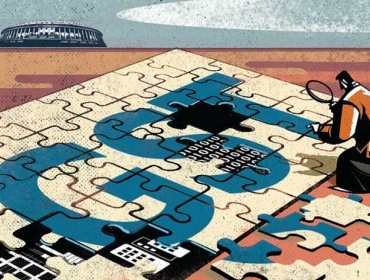 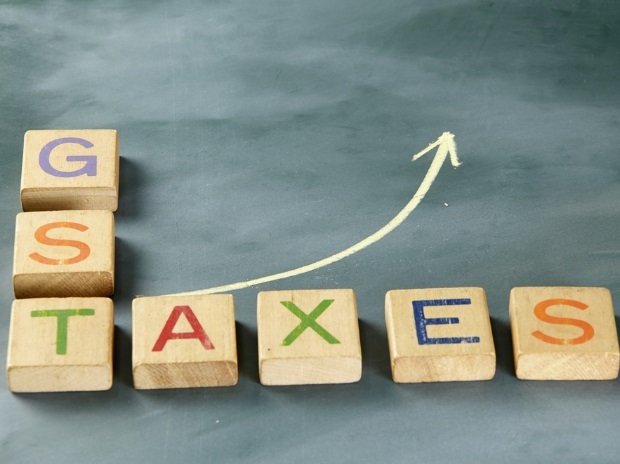 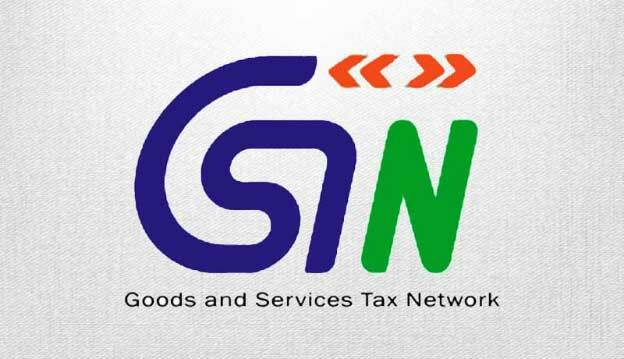 Indirect taxes levied by the central government—such as central GST that will replace excise duty levied at present—will, for the first time, find mention on the packages of commodities in the form of a combined central and state GST rate. 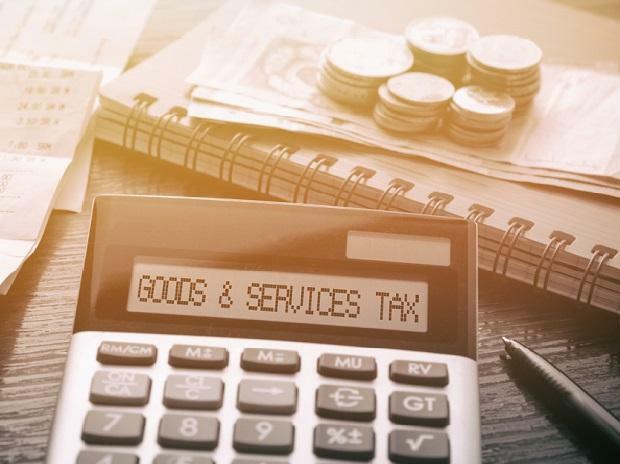 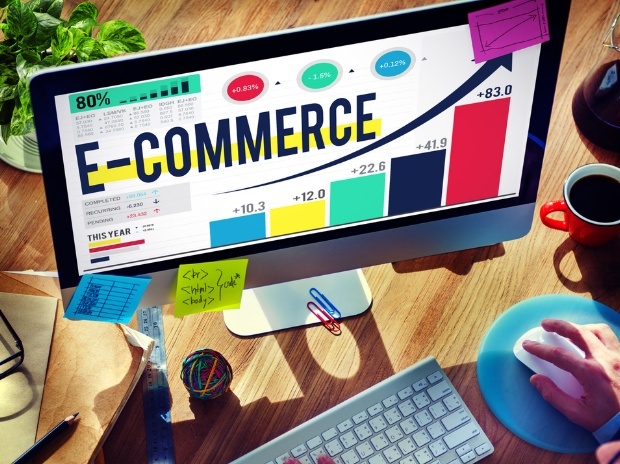 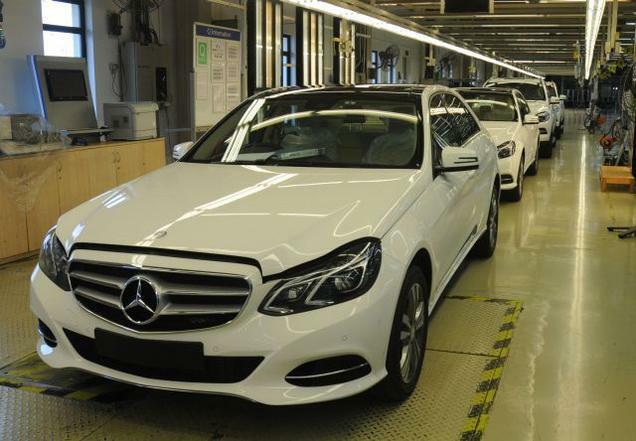 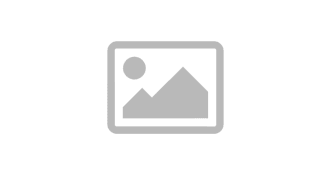 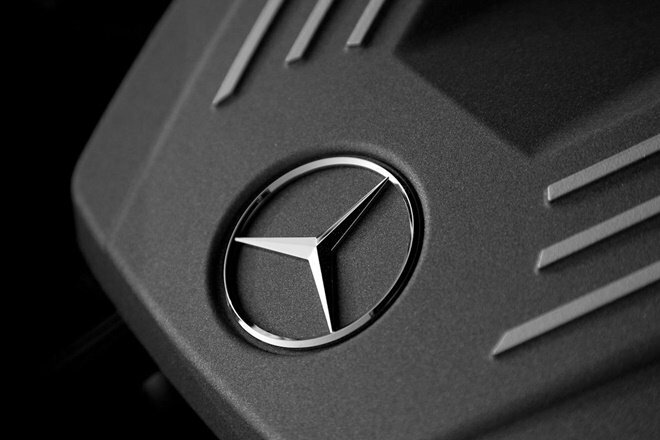 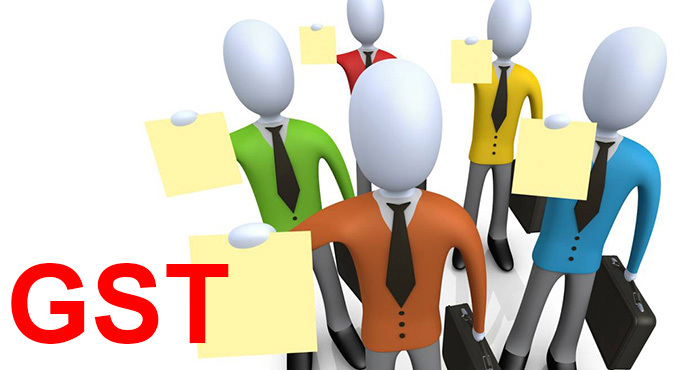 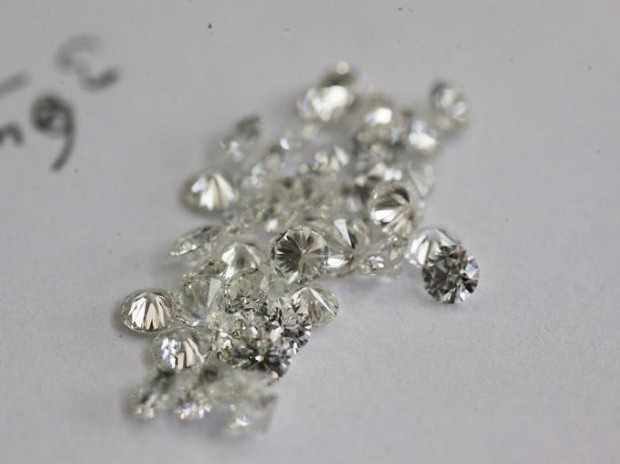 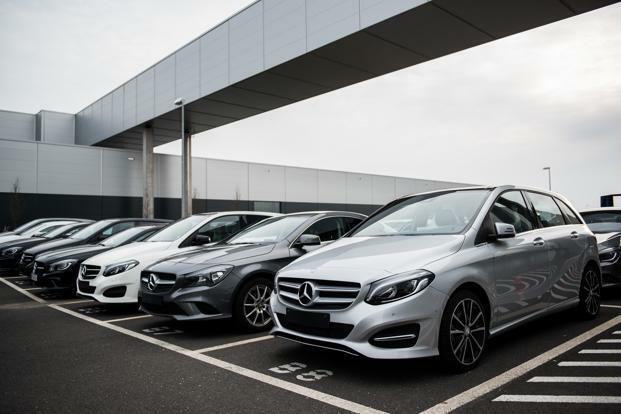 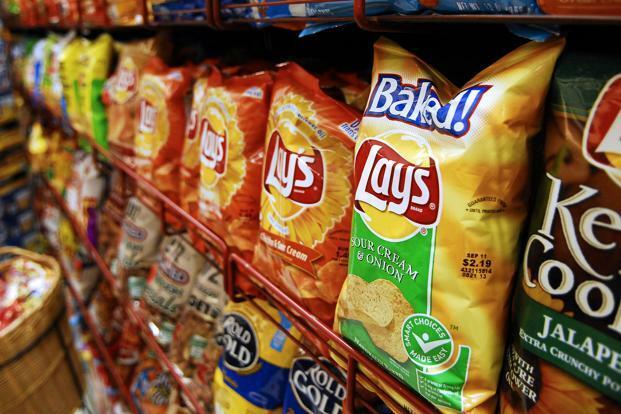 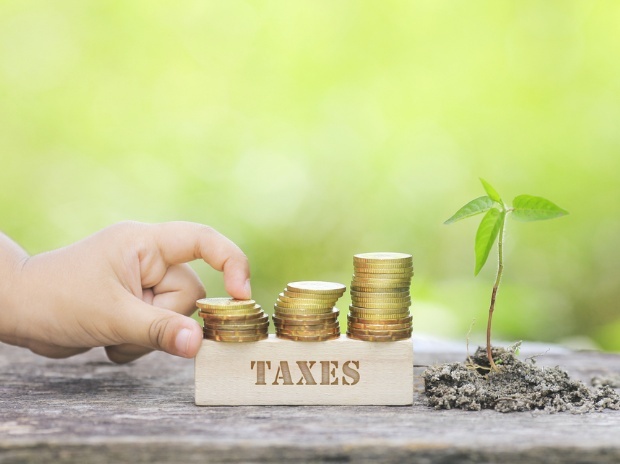 At present, only state value-added taxes (VAT) find mention on packages of goods, giving the wrong impression that it is the only tax levied on the product, although central taxes form part of the cost. 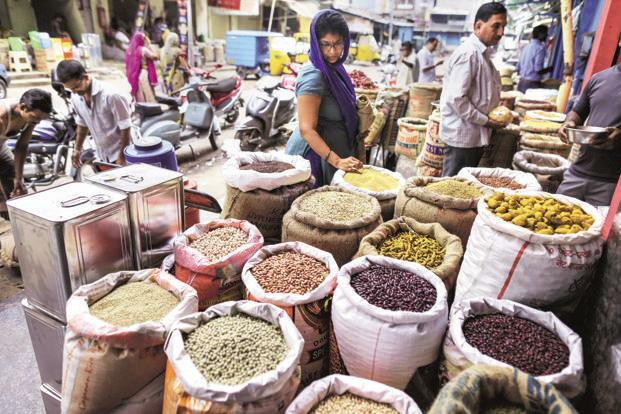 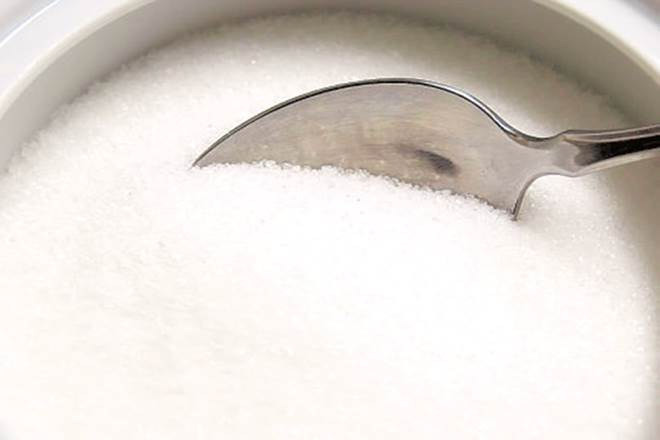 The government does not want the increased transparency on the actual tax burden on commodities to be used by traders to mislead consumers and charge higher prices. 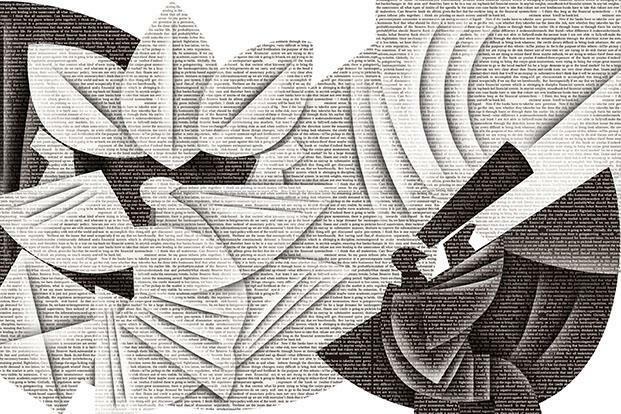 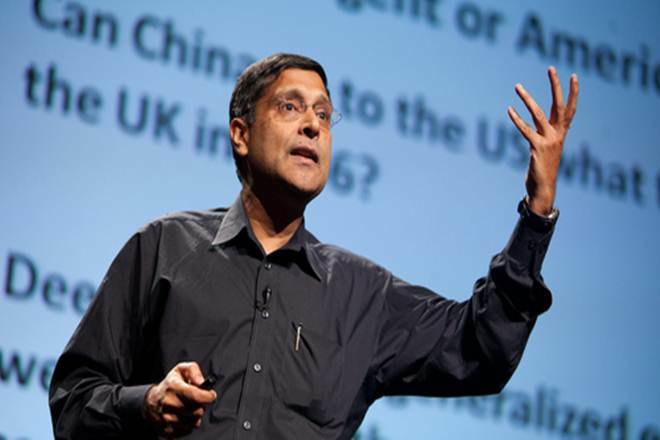 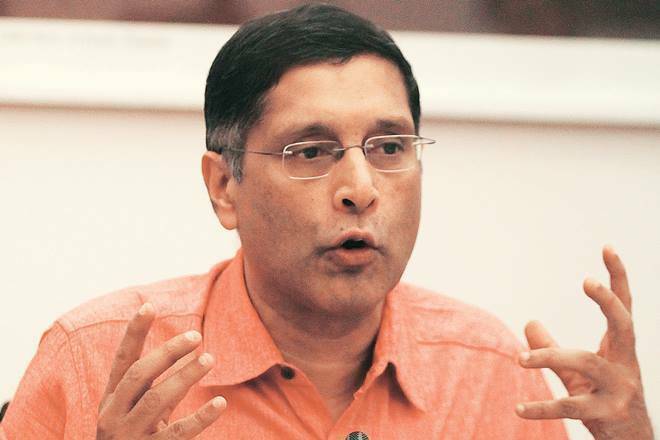 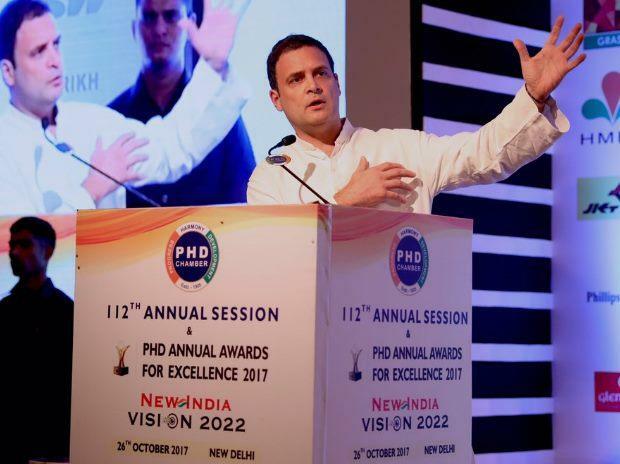 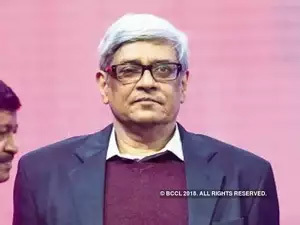 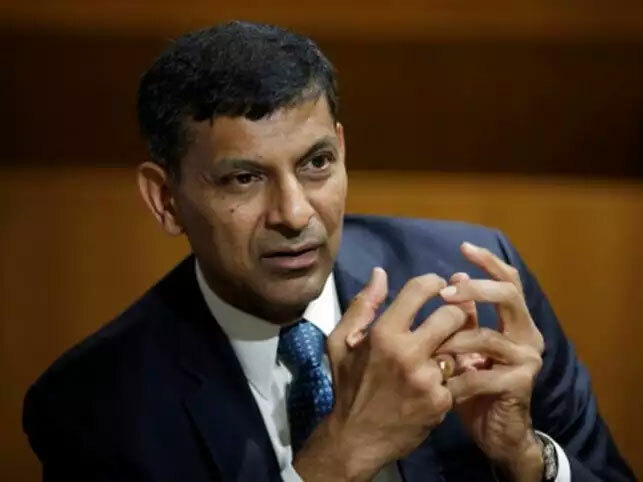 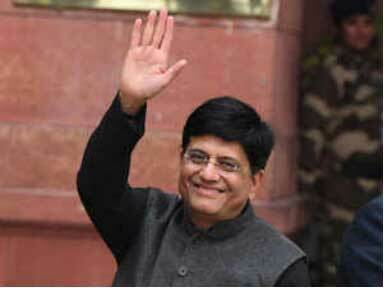 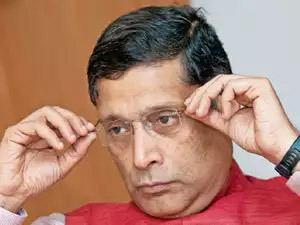 Arvind Subramanian, chief economic advisor in the finance ministry, said on Thursday on the sidelines of a finance ministry press conference on three years of the National Democratic Alliance government that the reduced tax burden on commodities and services under GST is like a tax cut, which would reduce inflation and improve consumption.